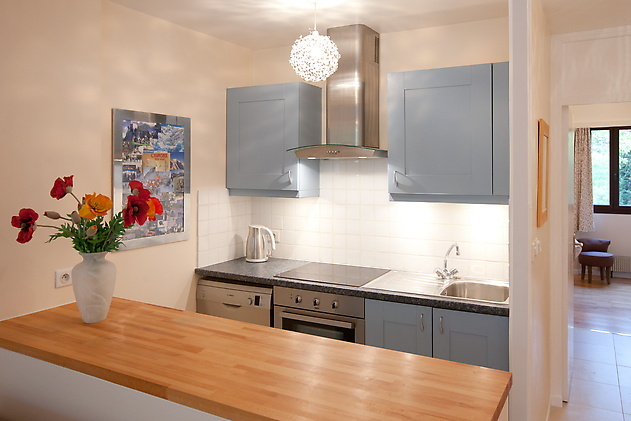 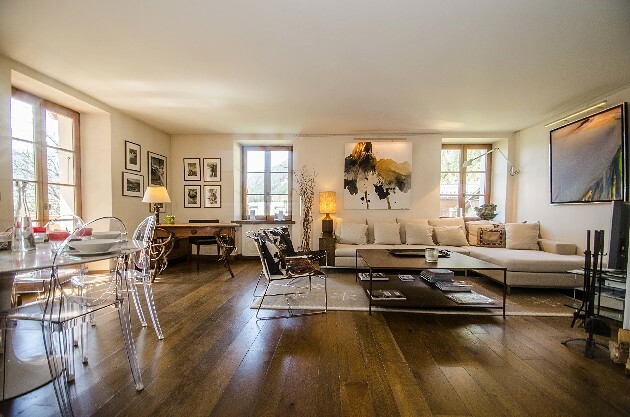 Gorgeous recently renovated traditional style mazot with modern features. 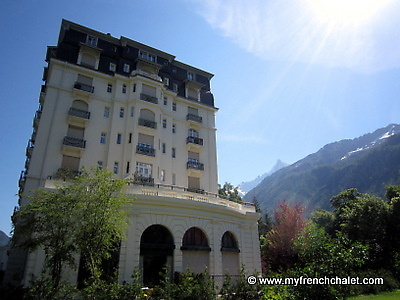 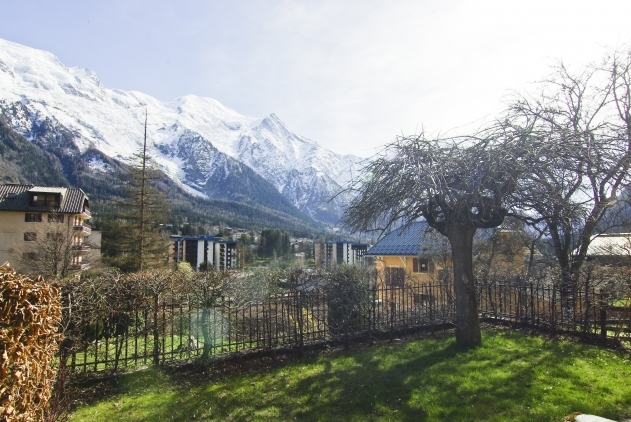 10 minutes walks from the centre of Chamonix on the south side of town near the Lac des Gaillands. 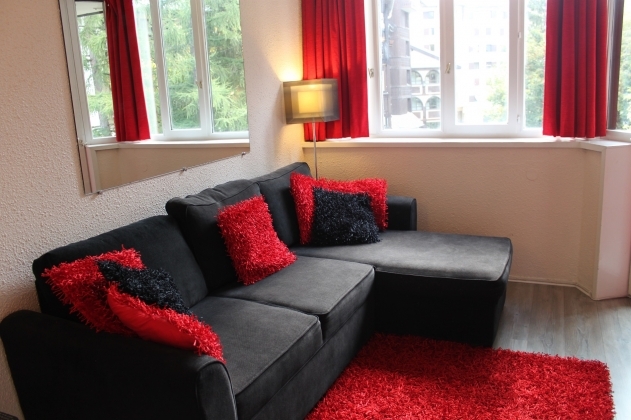 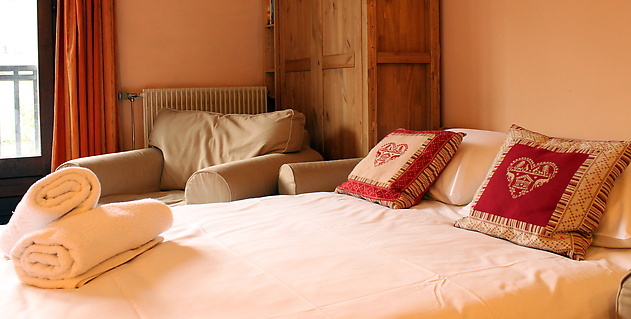 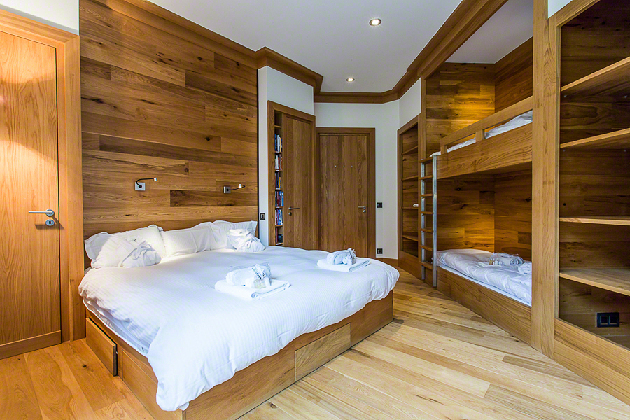 The mazot sleeps 2 people on either a double mezzanine or double sofabed. 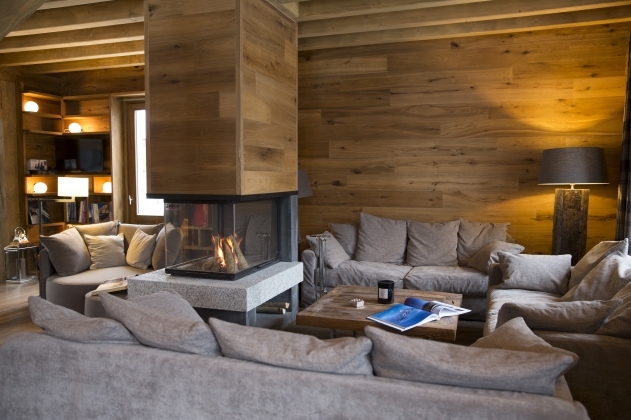 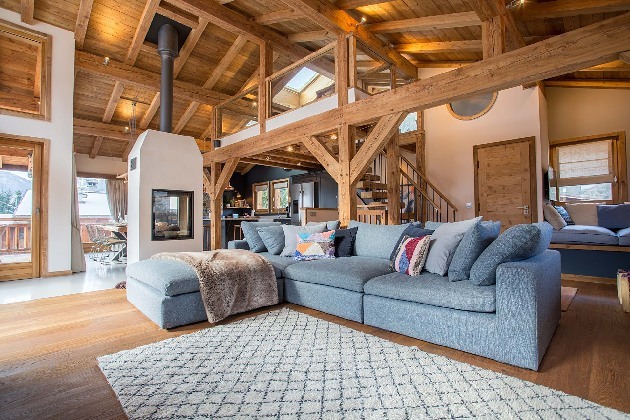 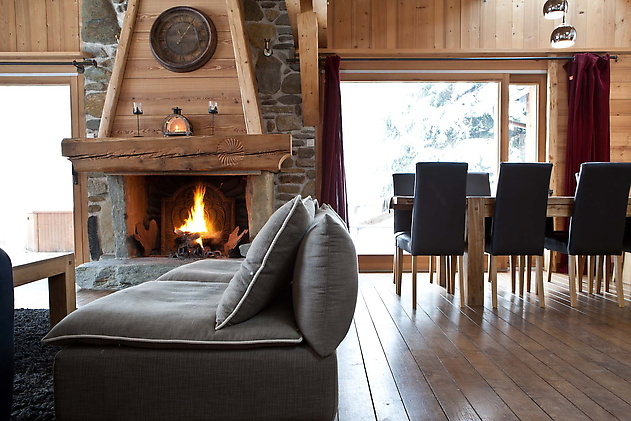 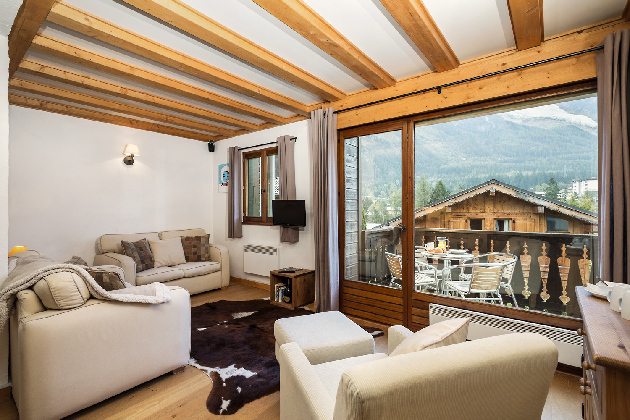 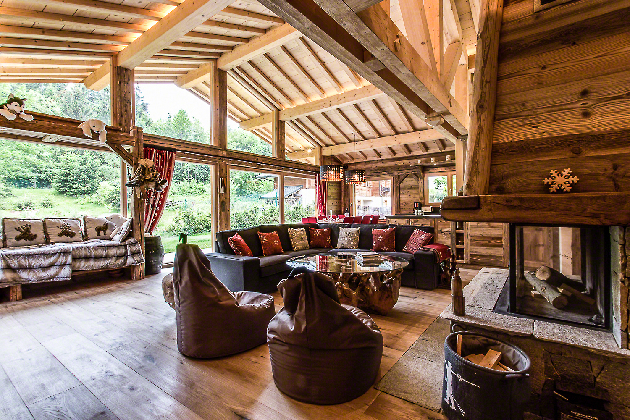 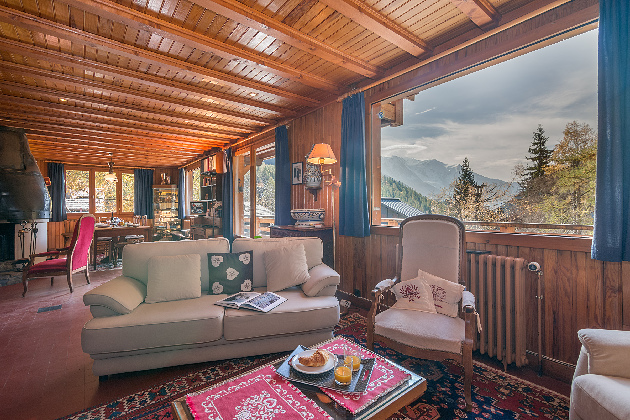 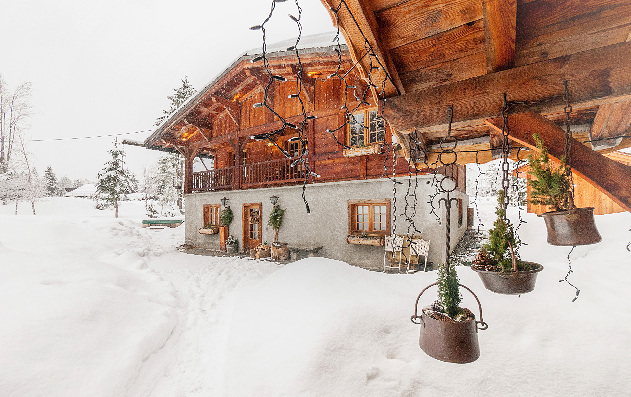 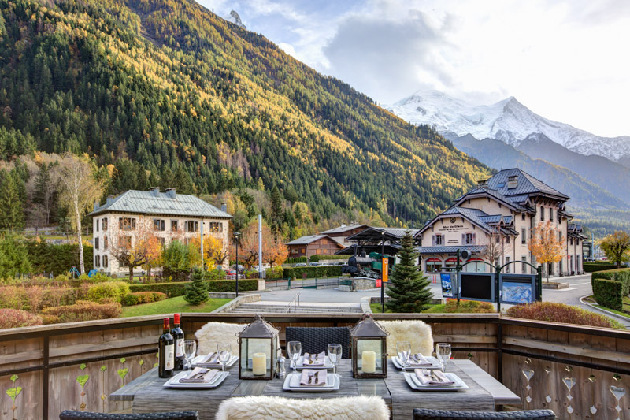 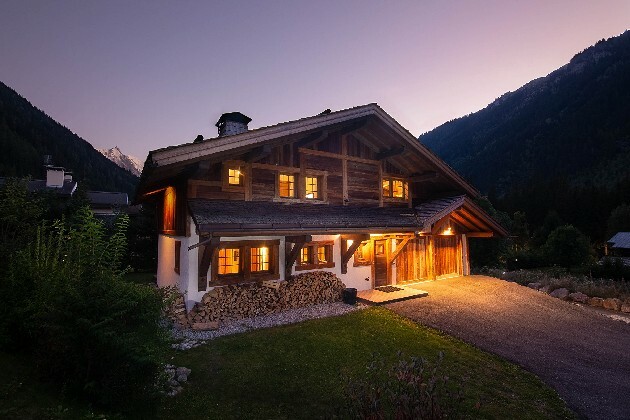 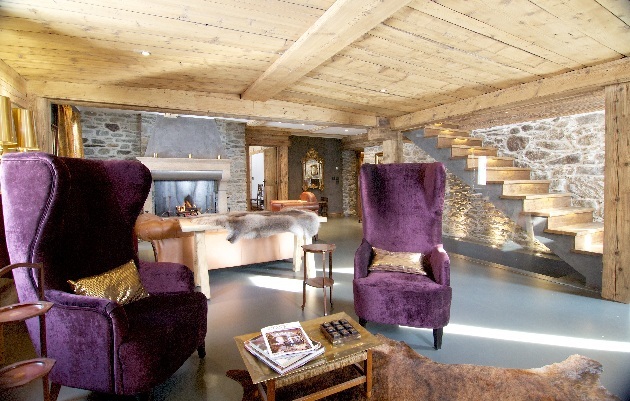 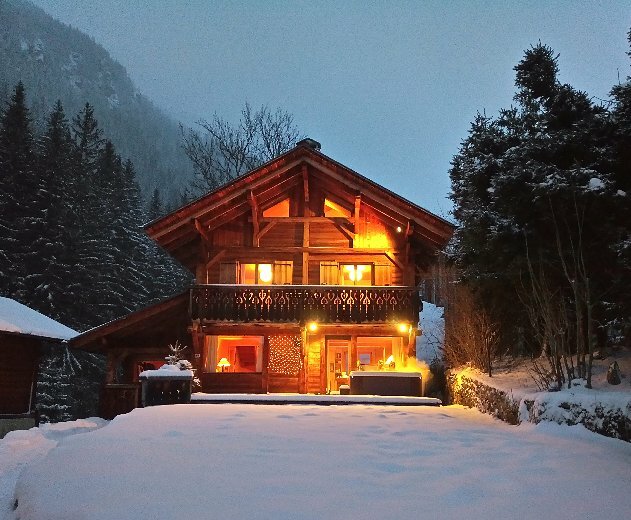 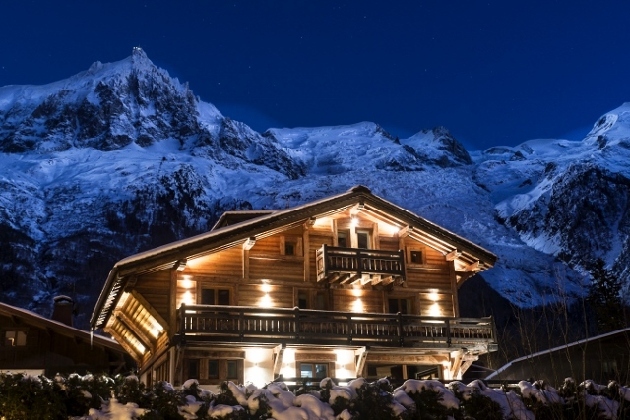 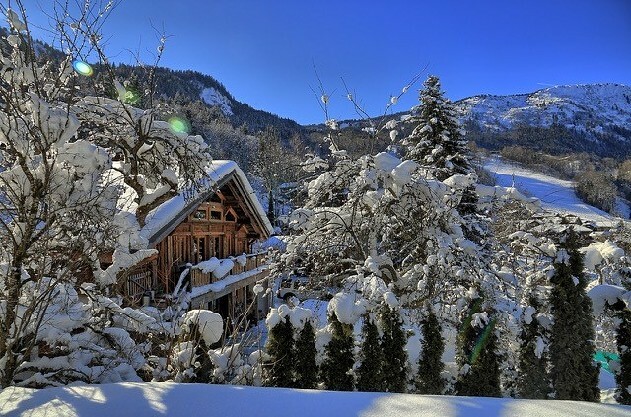 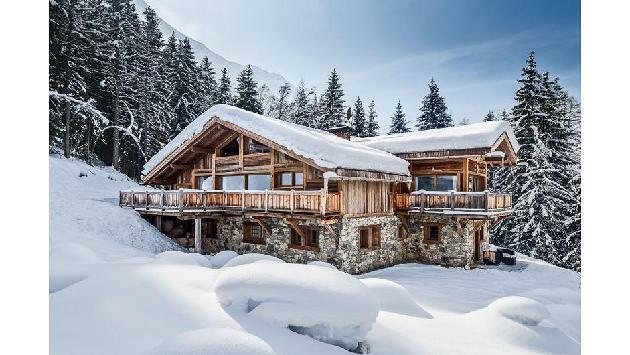 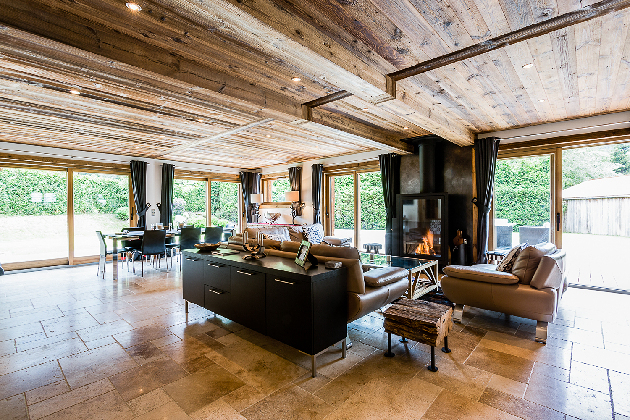 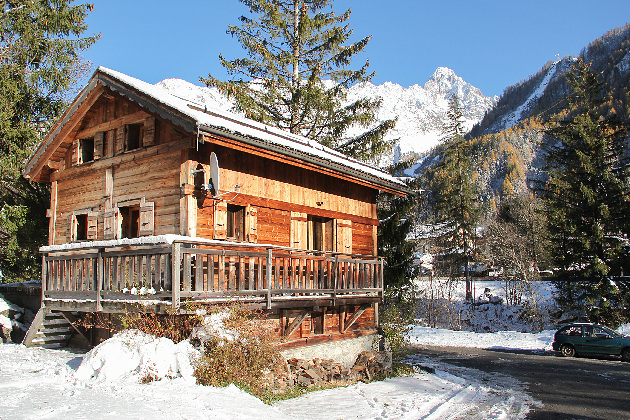 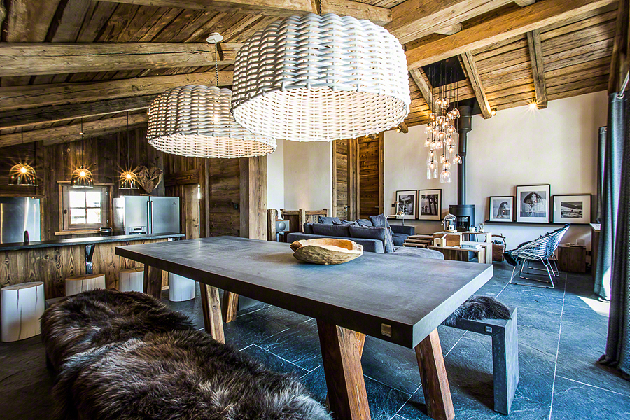 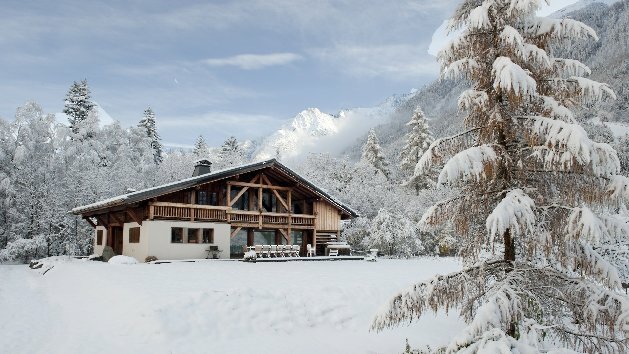 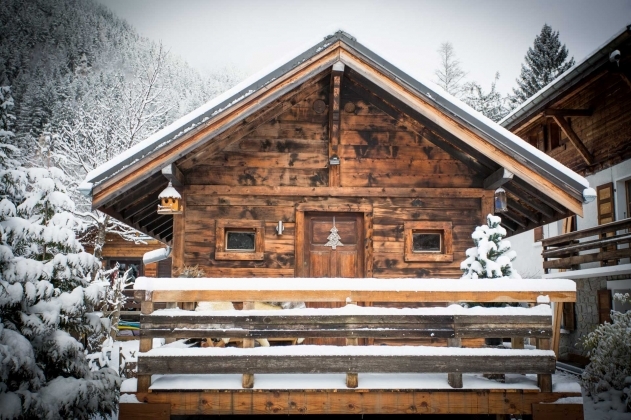 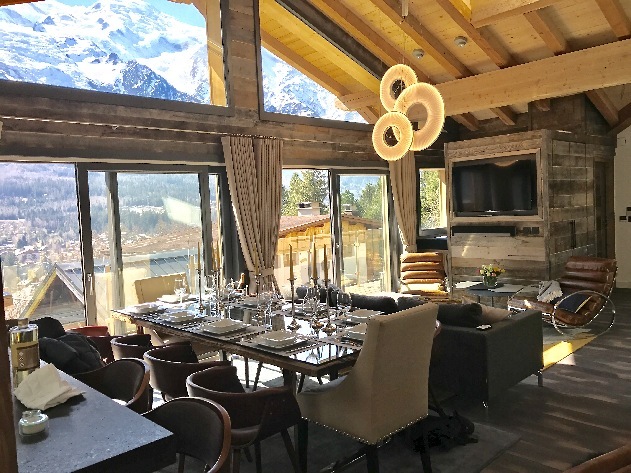 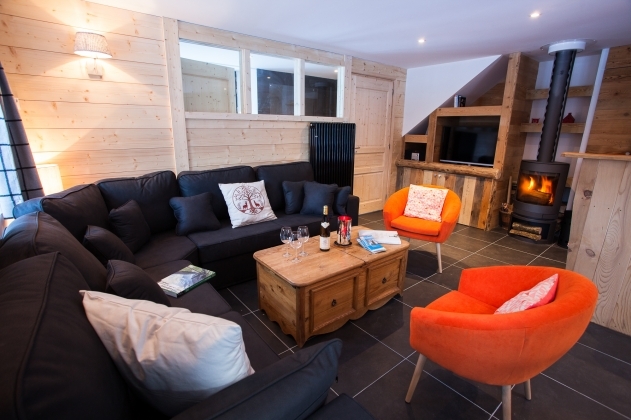 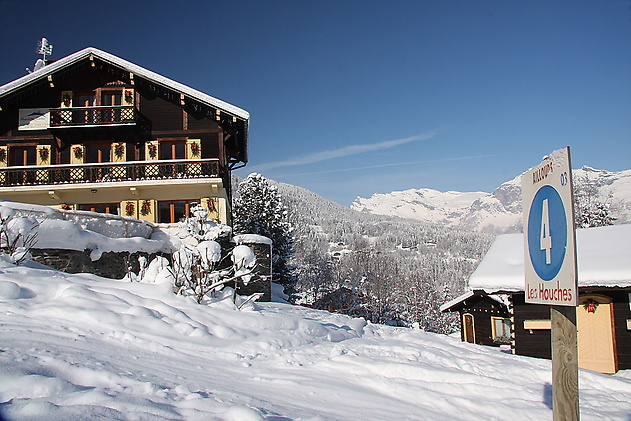 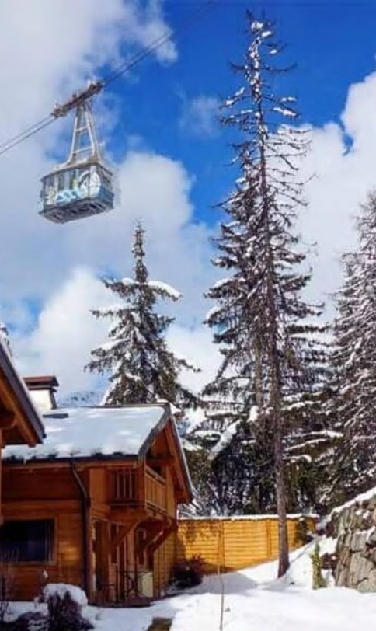 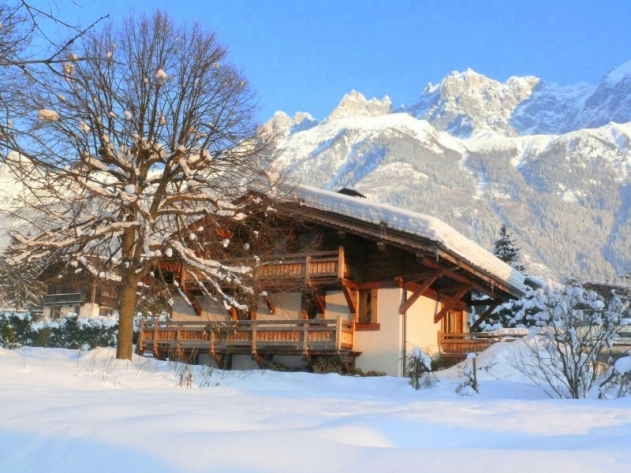 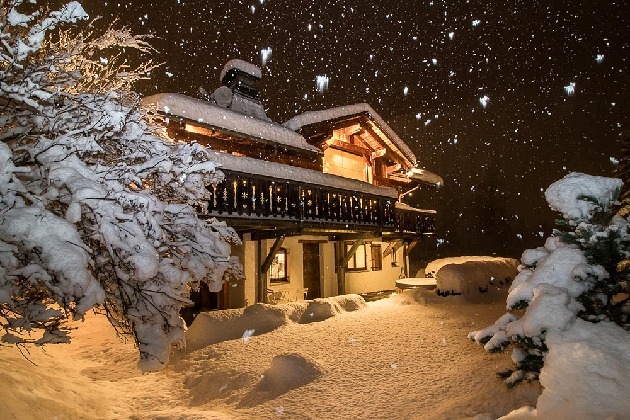 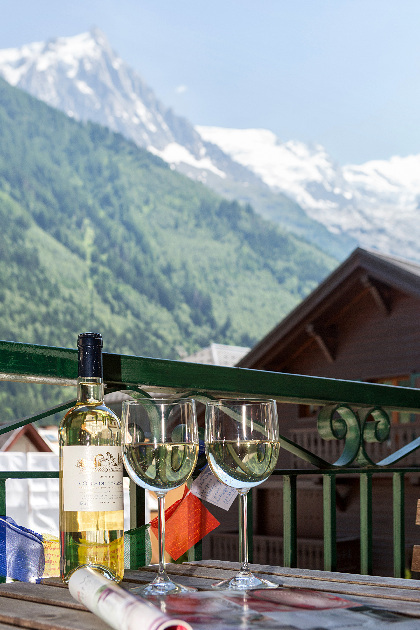 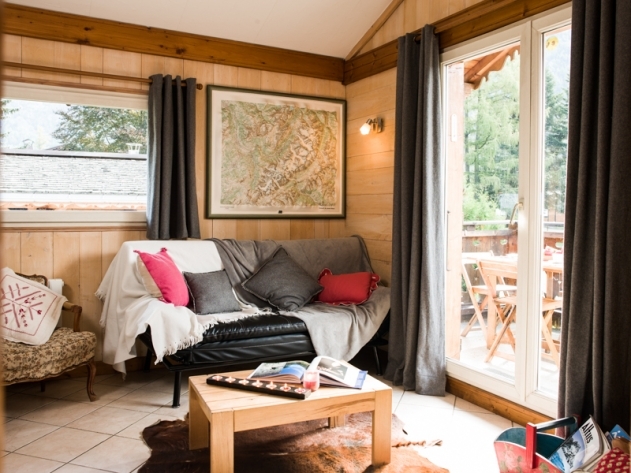 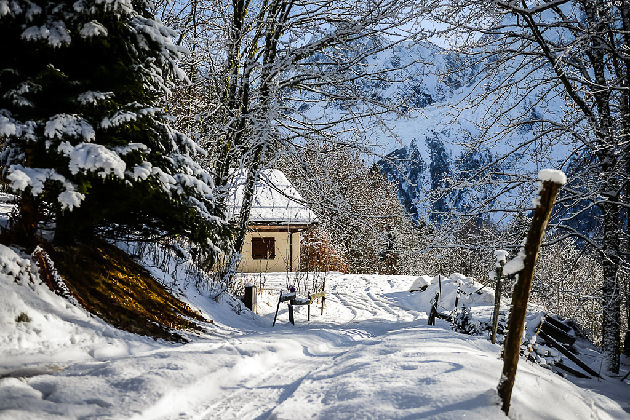 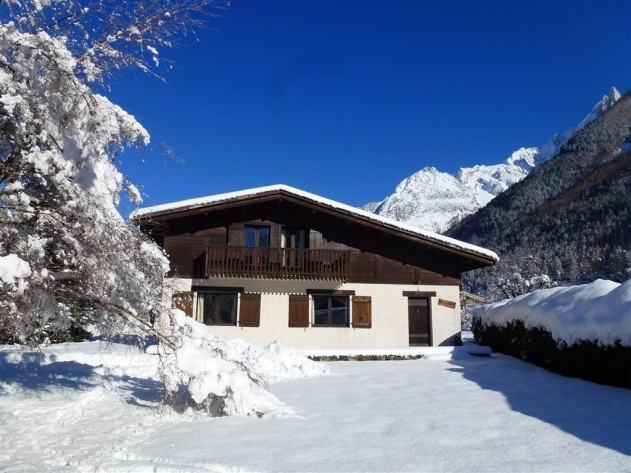 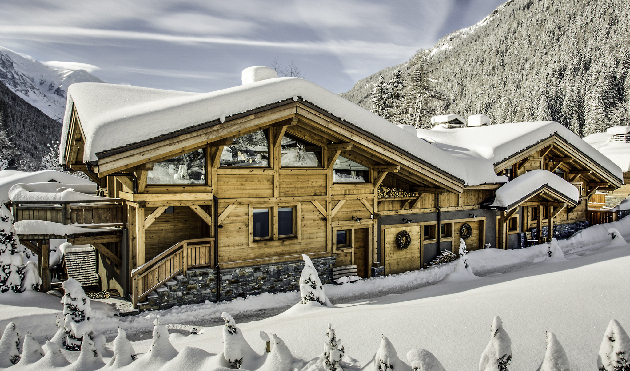 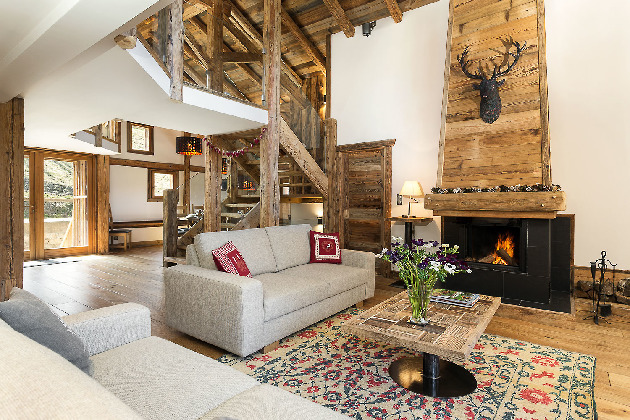 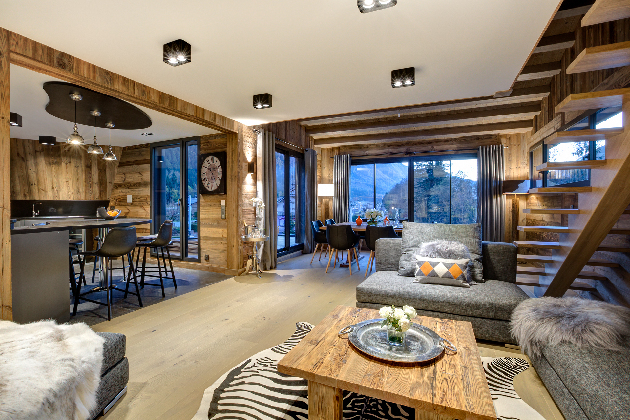 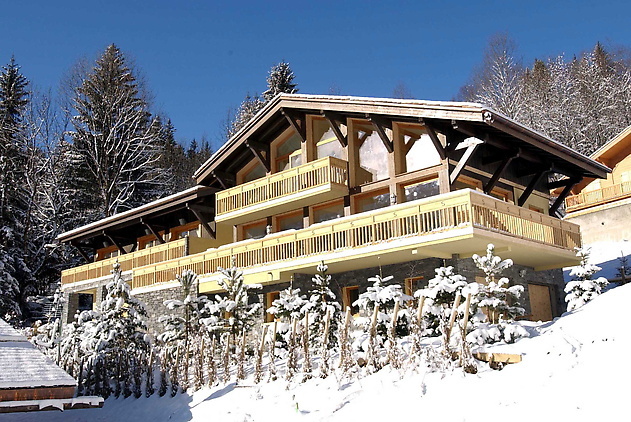 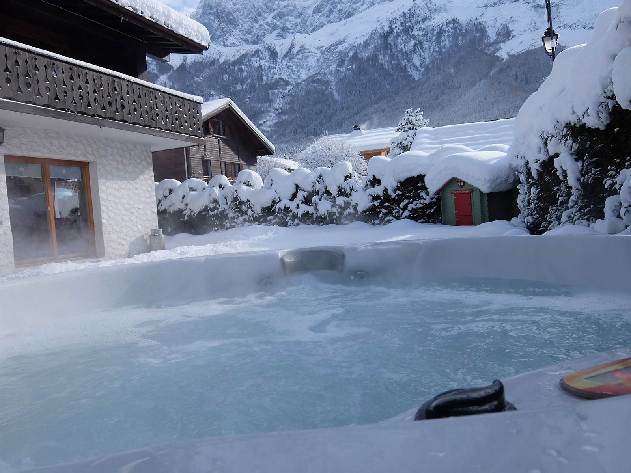 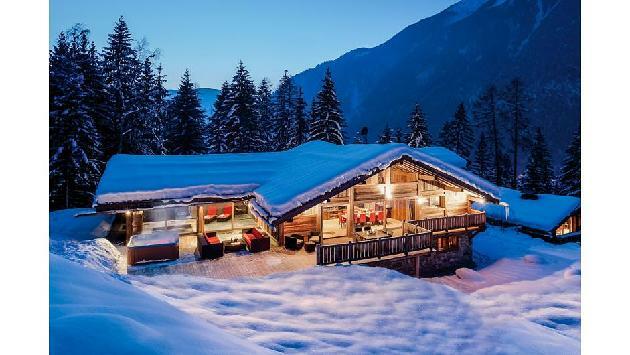 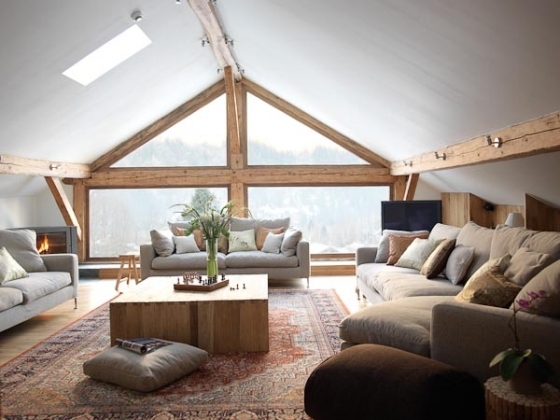 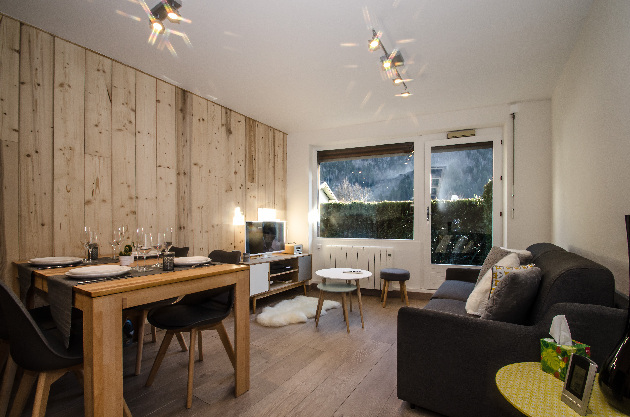 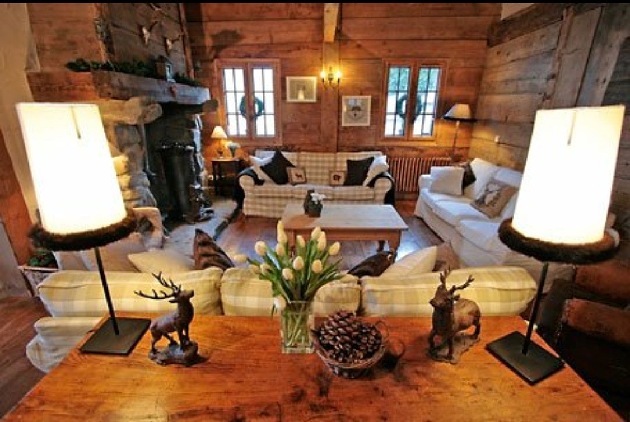 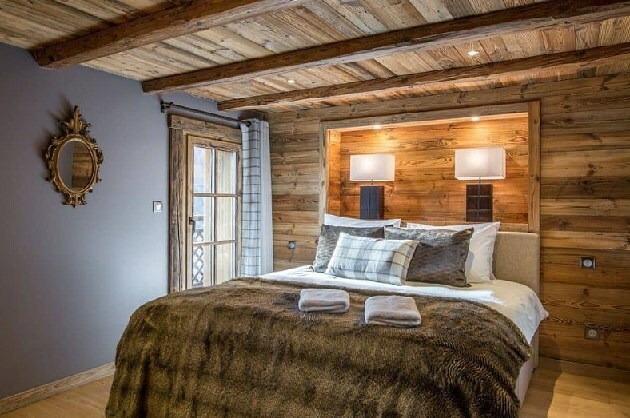 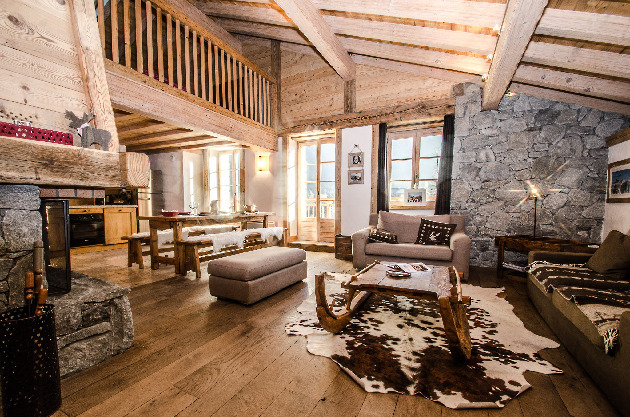 Take to the slopes, with a Les Houches retreat close to the Belle Vue slopes and within easy driving distance of Chamonix!nnBoasting far reaching views over the alpine tree tops and across to surrounding mountains, this charming holiday chalet provides pure escapism for groups of 4-5. 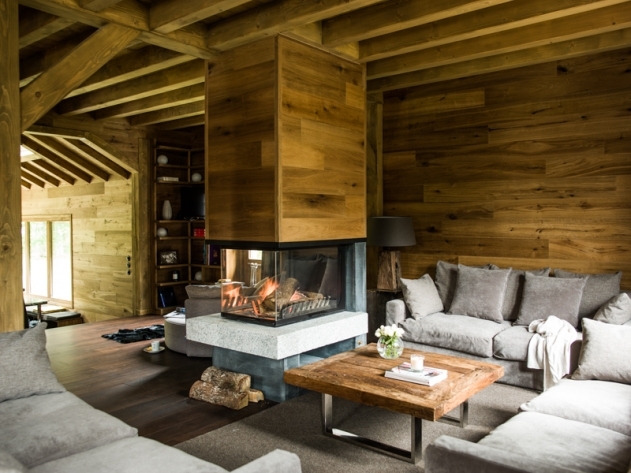 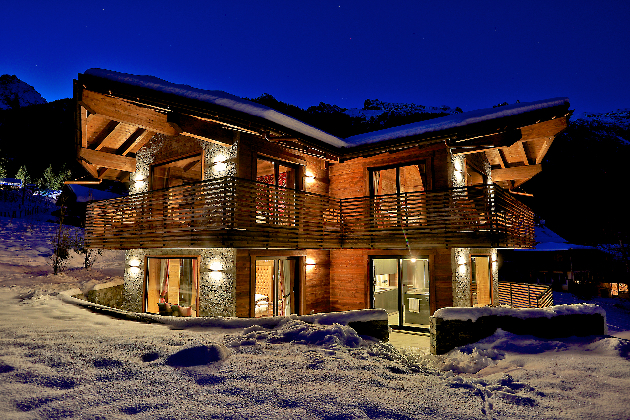 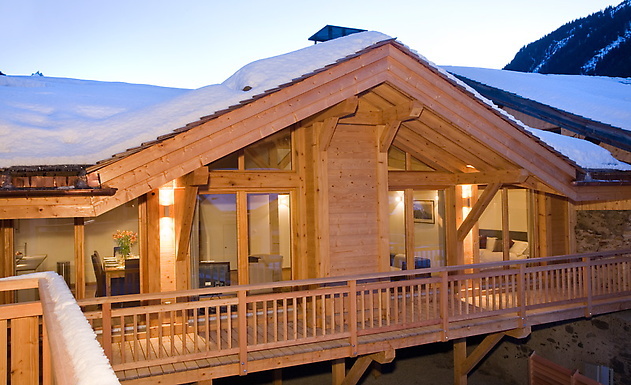 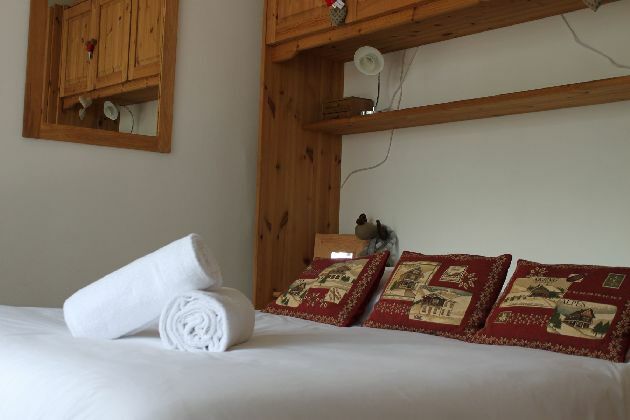 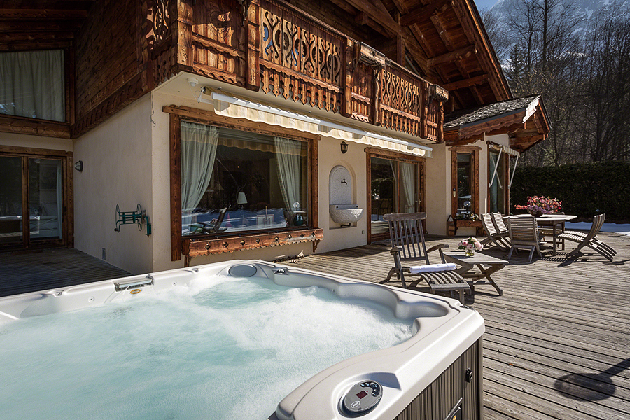 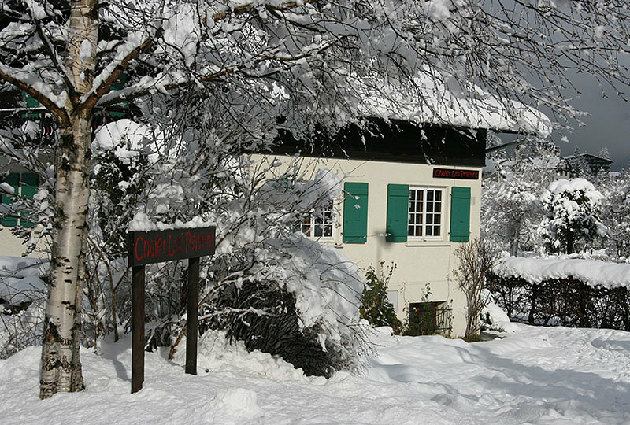 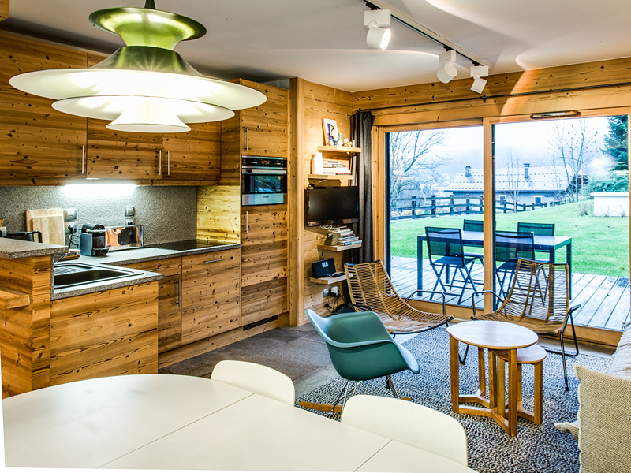 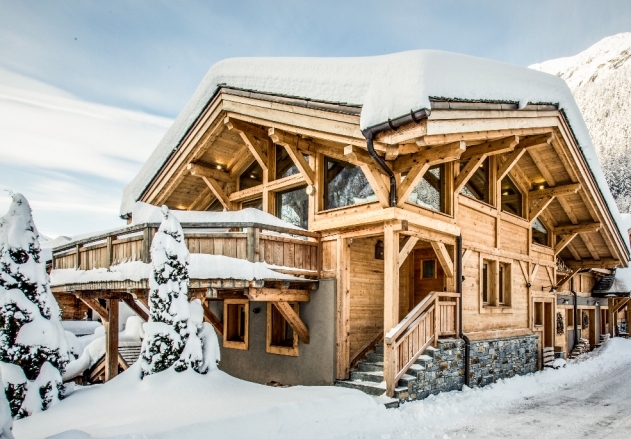 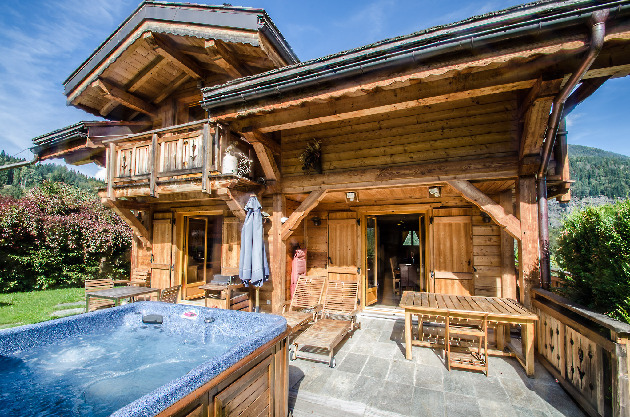 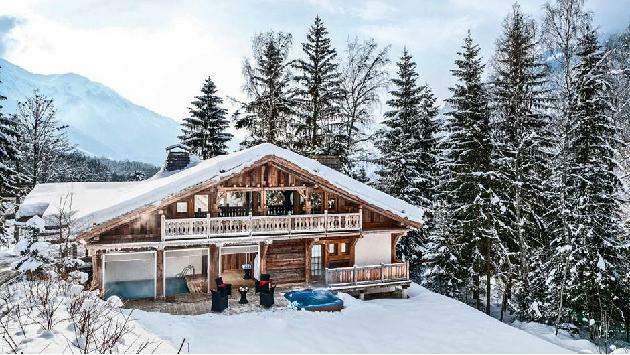 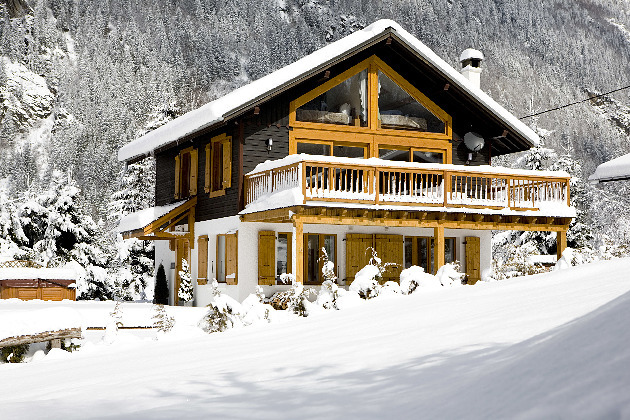 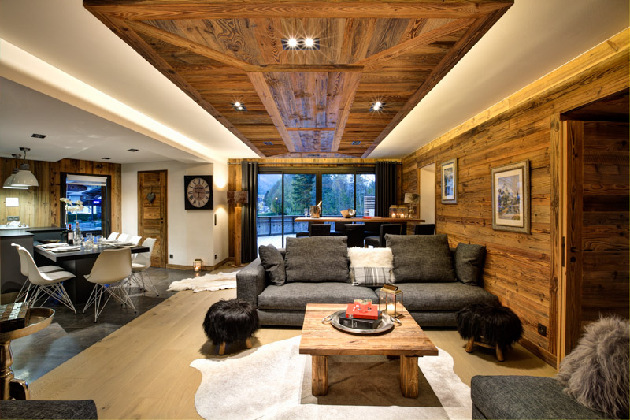 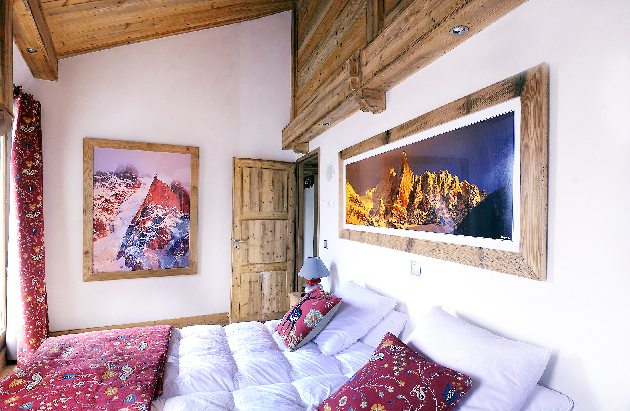 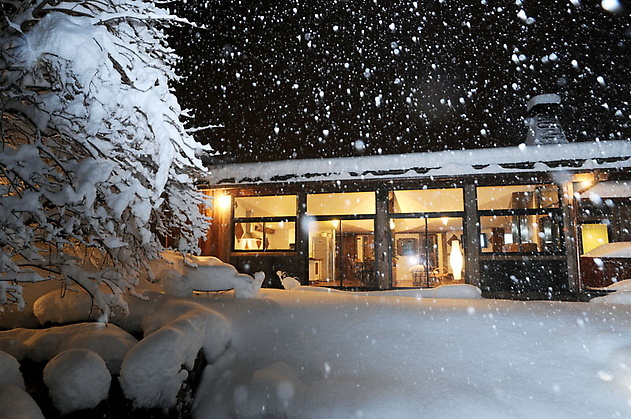 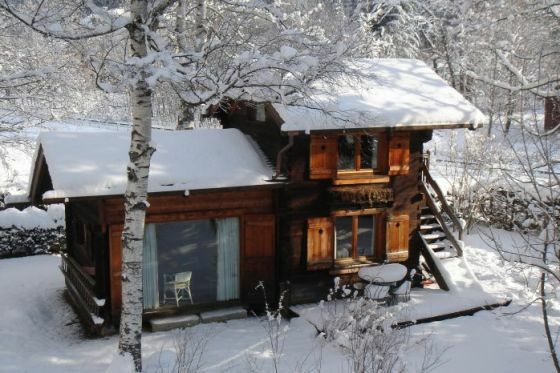 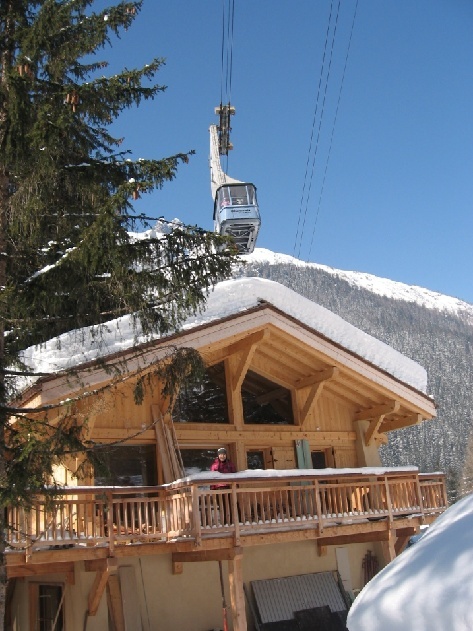 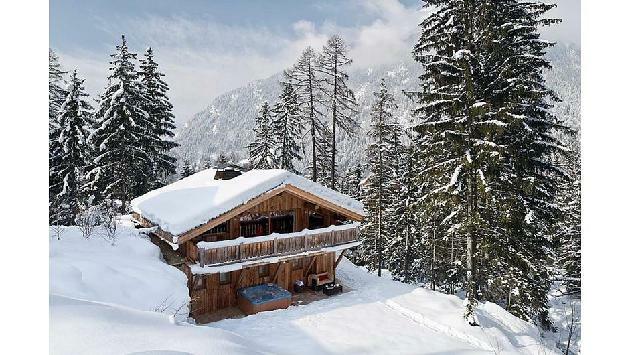 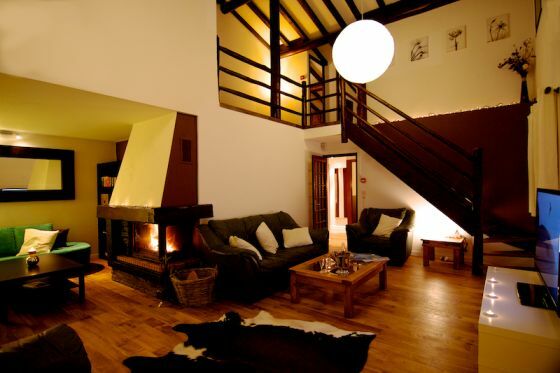 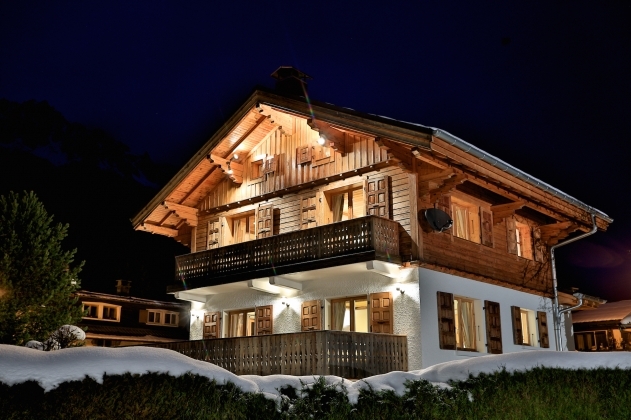 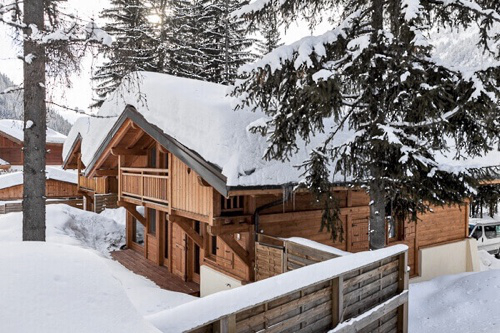 Enjoy a tranquil mountain hideaway near the slopes, with this flexible ski chalet for couples &#38; families! 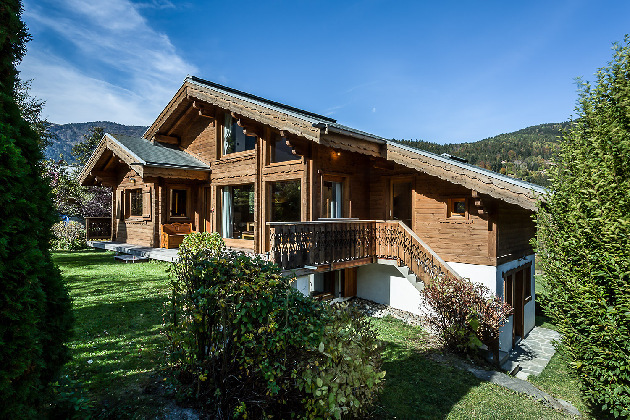 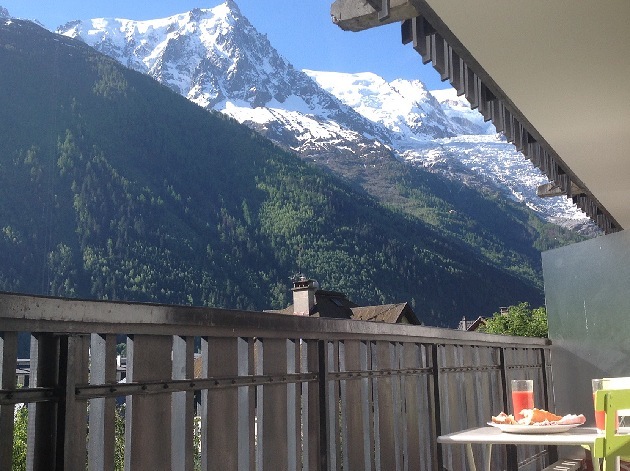 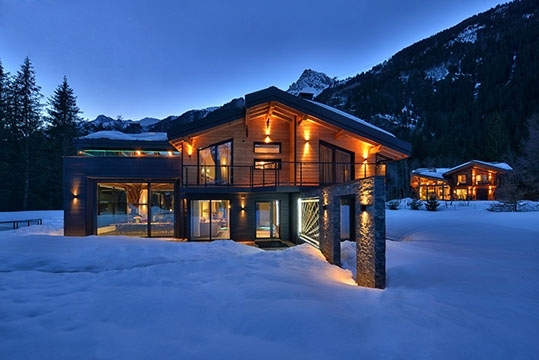 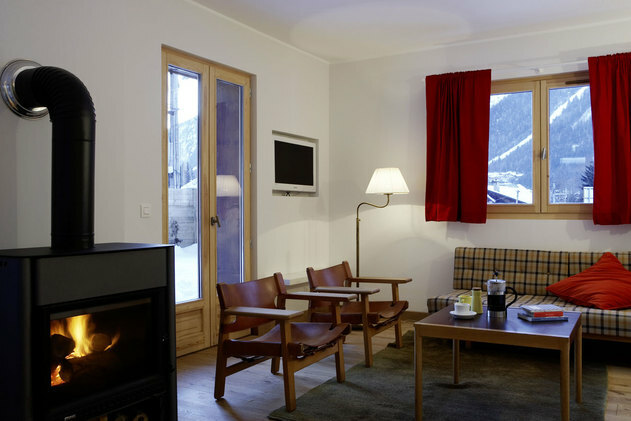 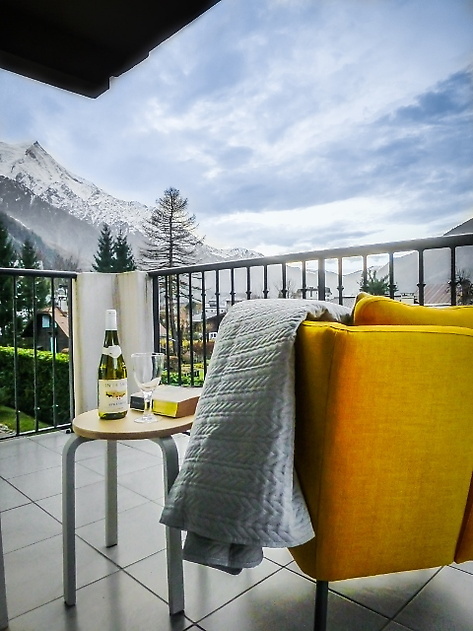 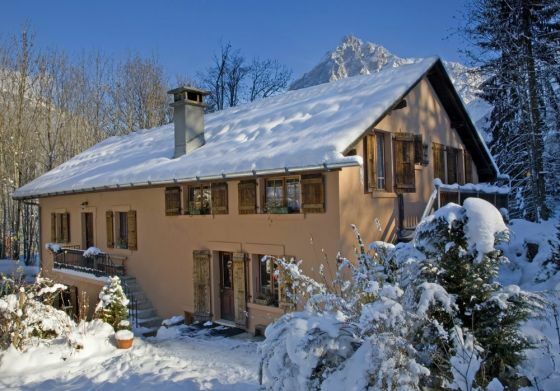 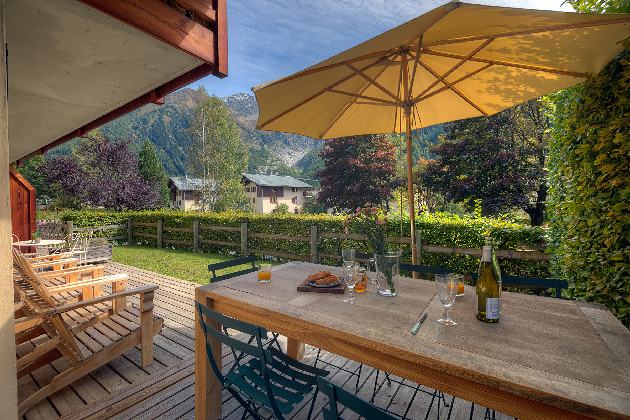 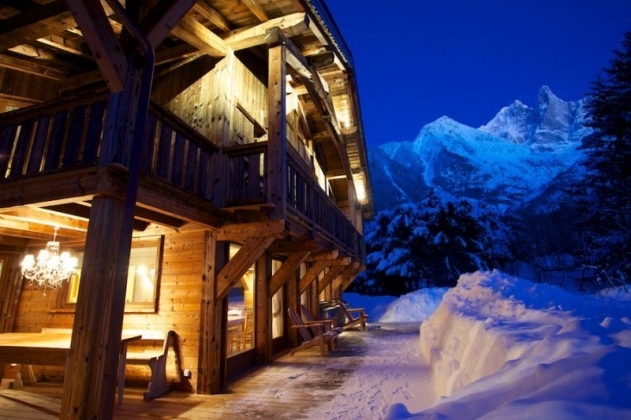 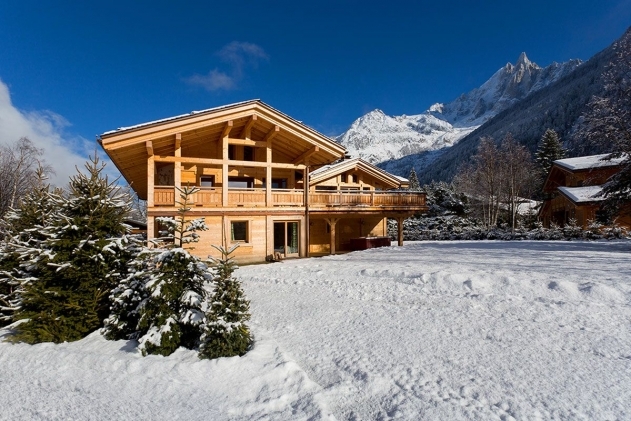 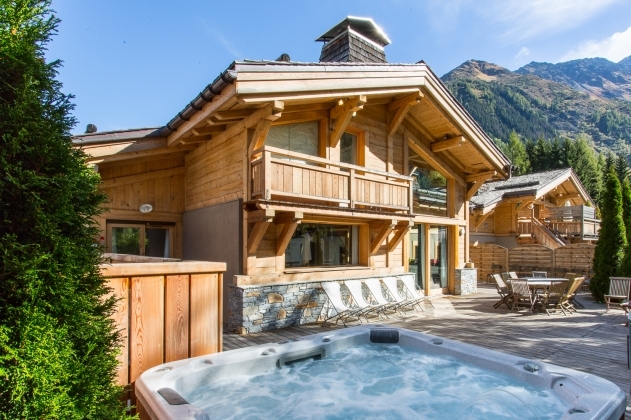 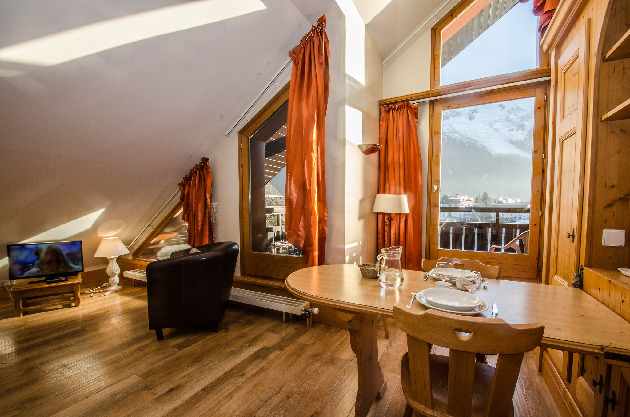 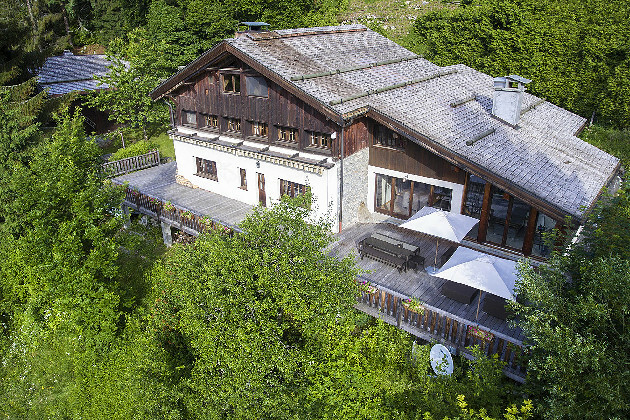 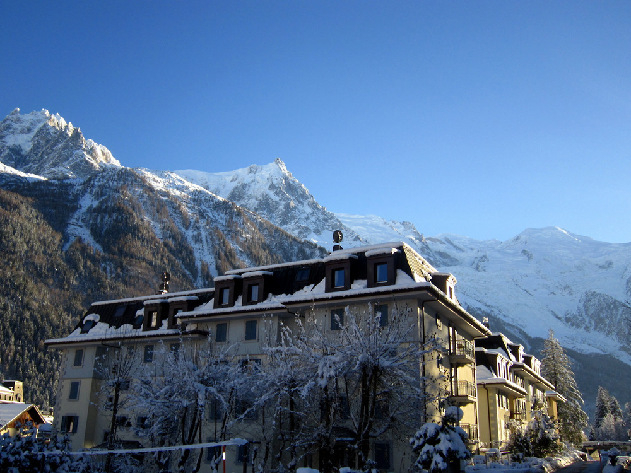 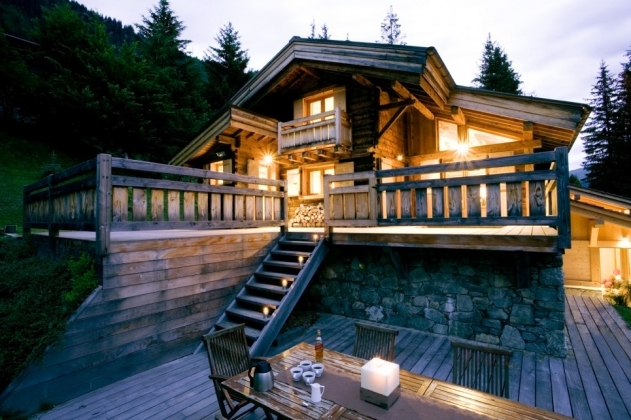 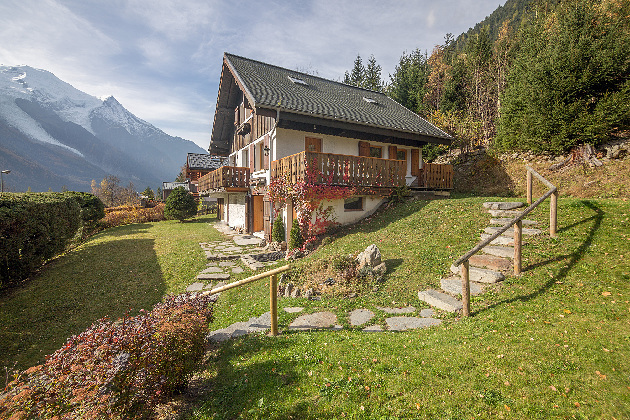 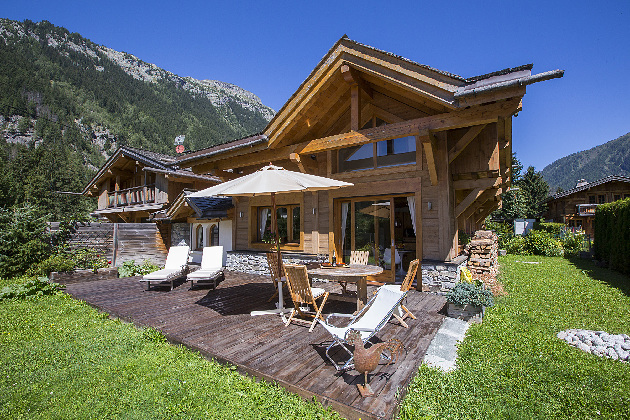 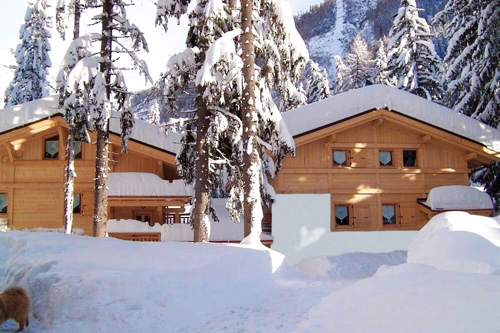 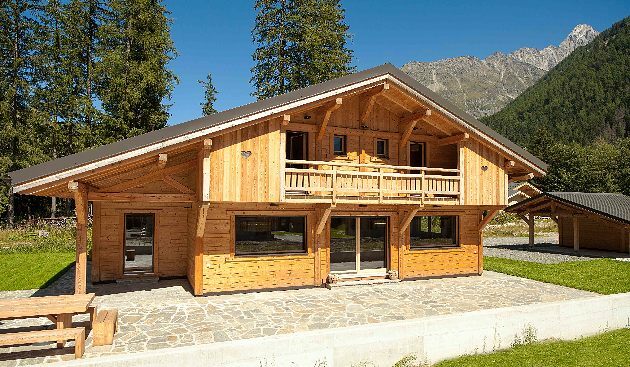 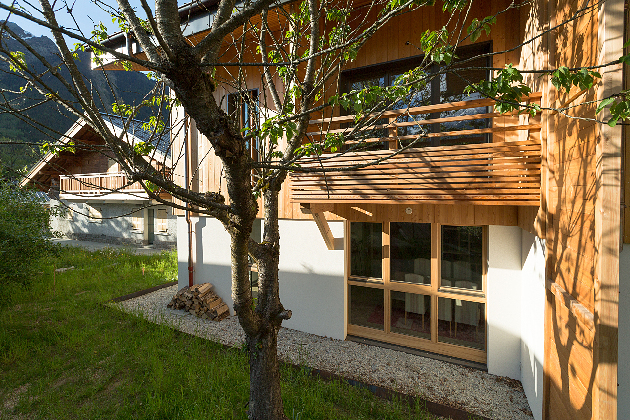 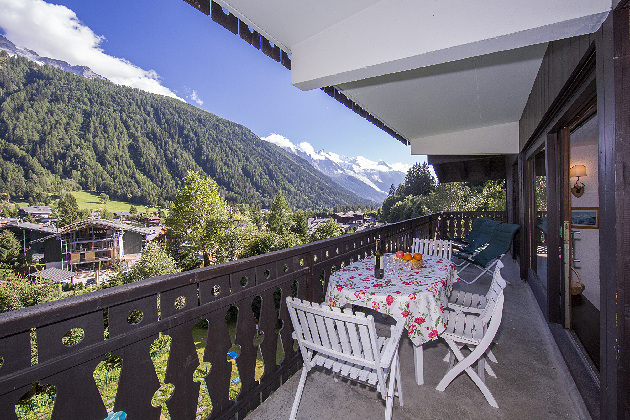 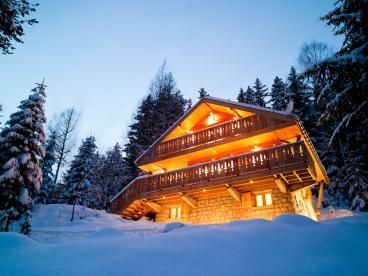 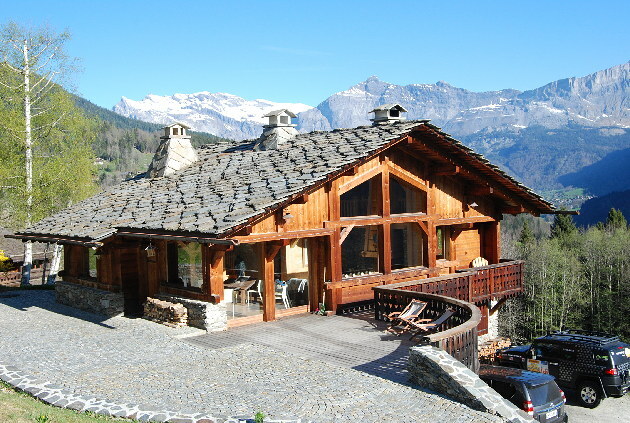 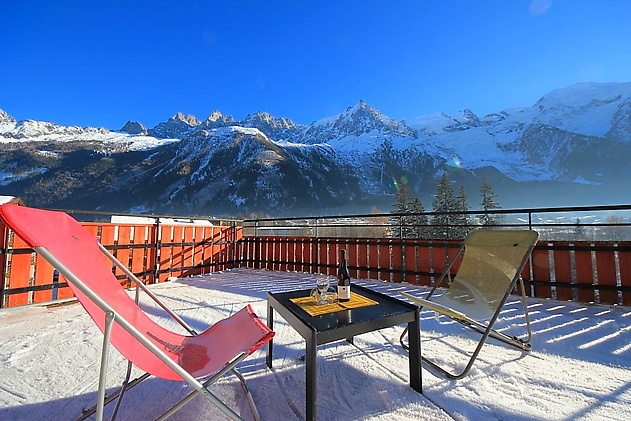 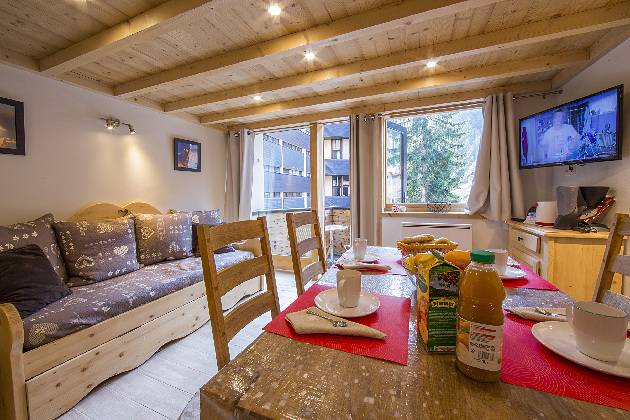 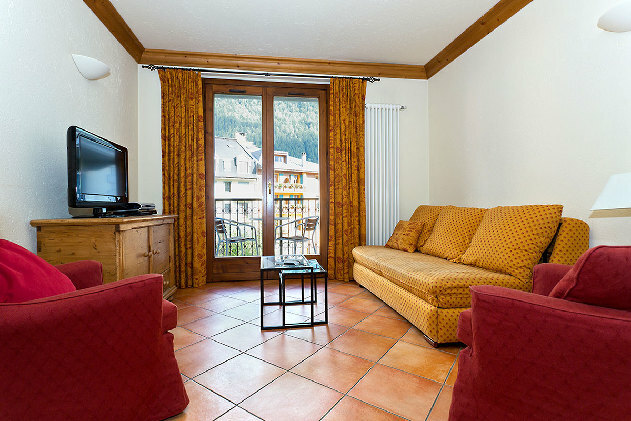 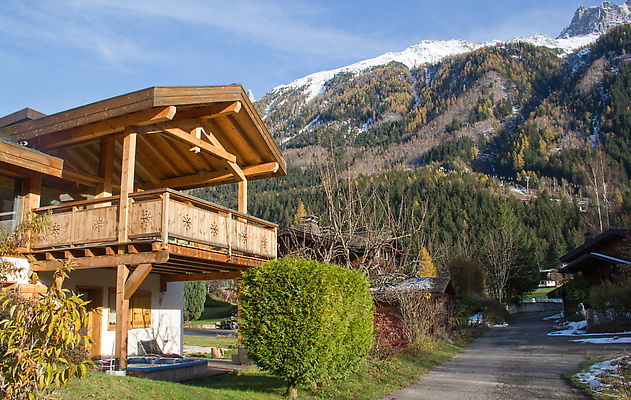 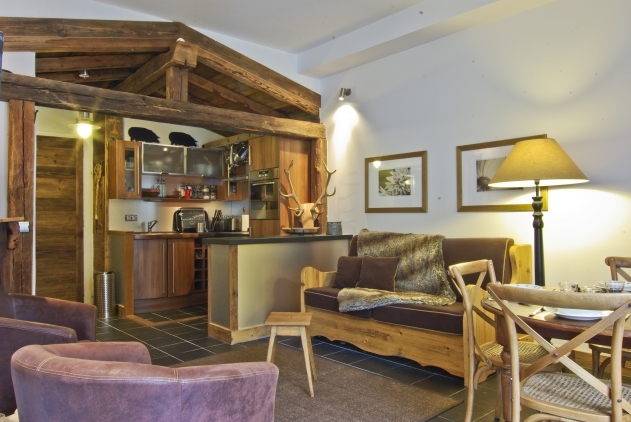 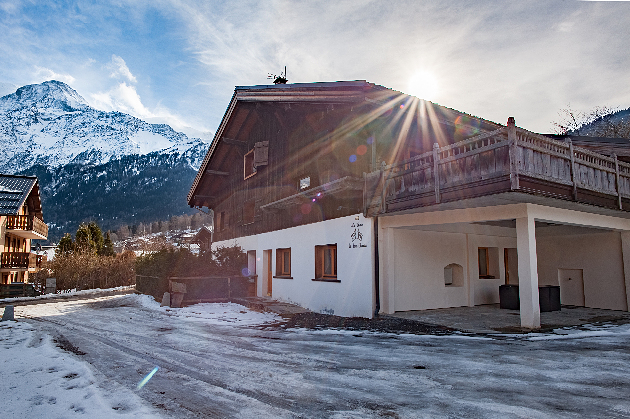 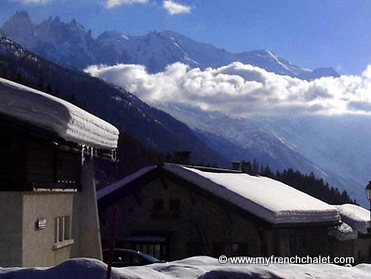 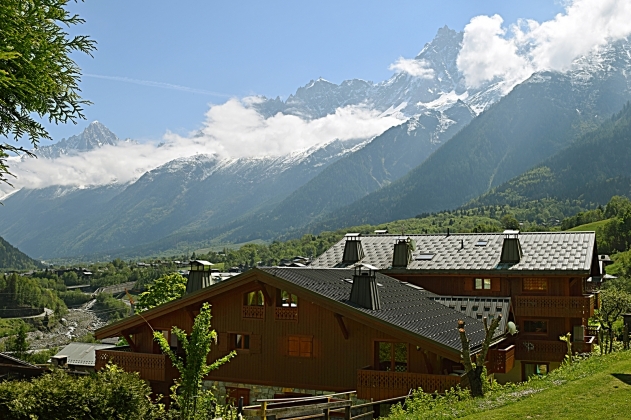 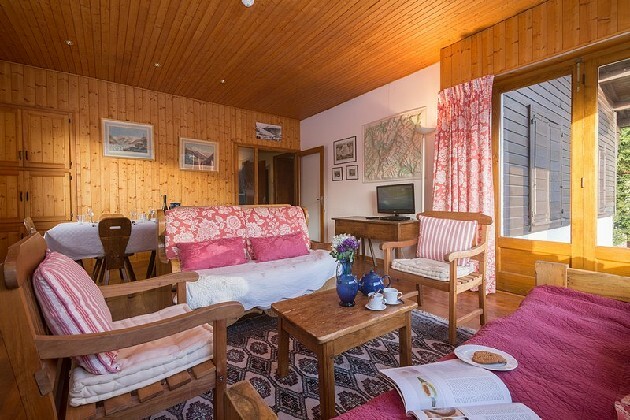 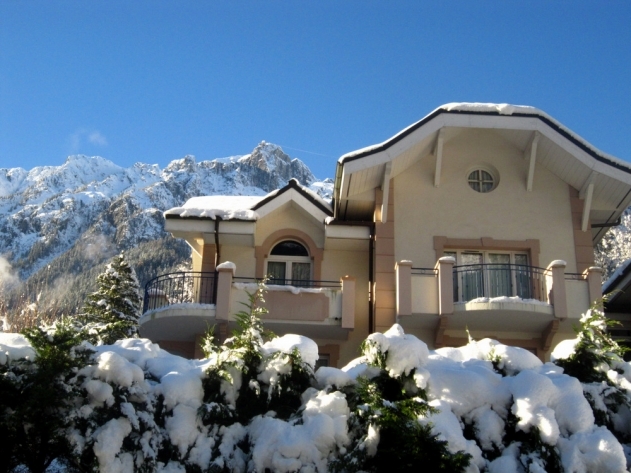 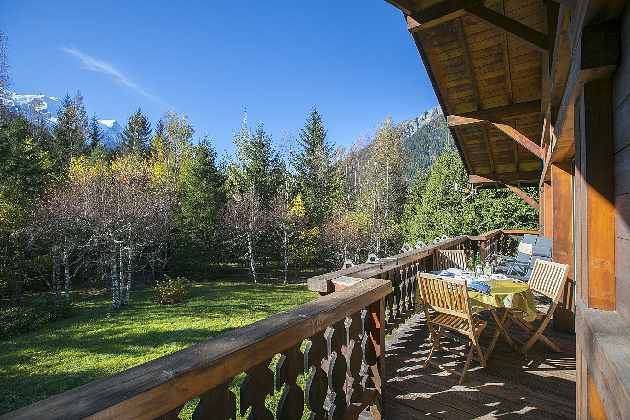 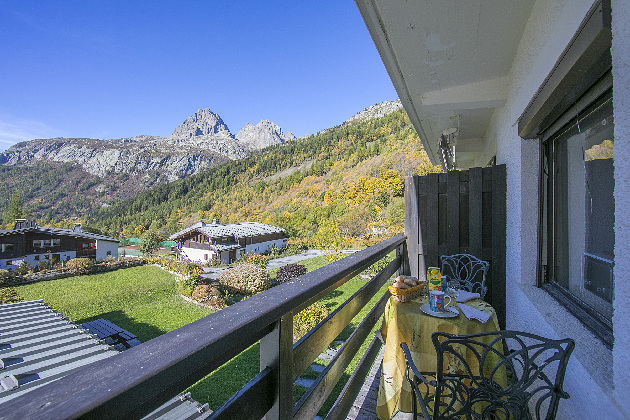 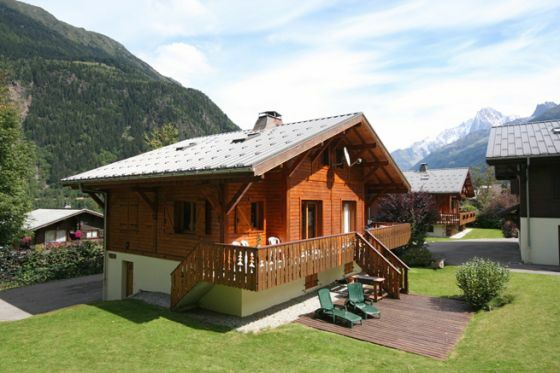 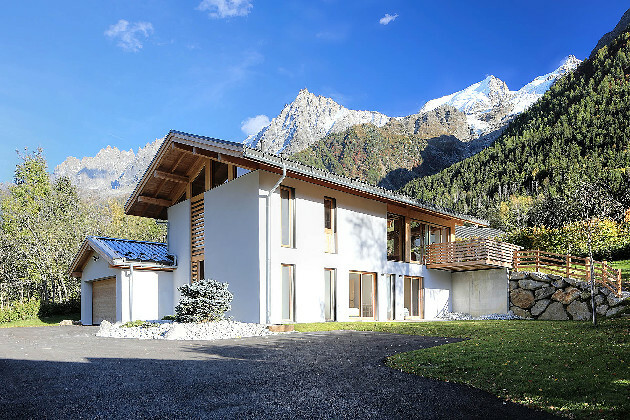 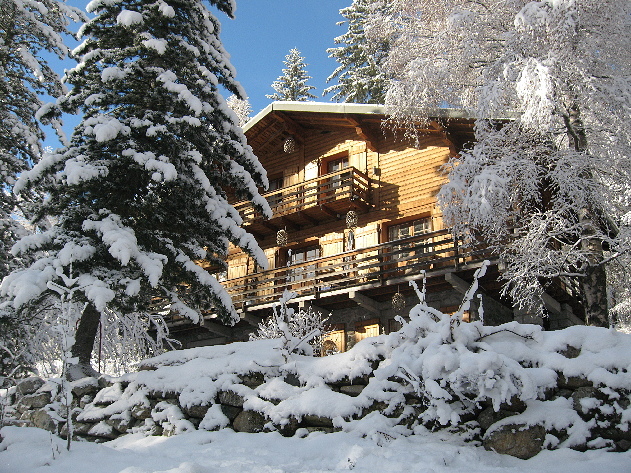 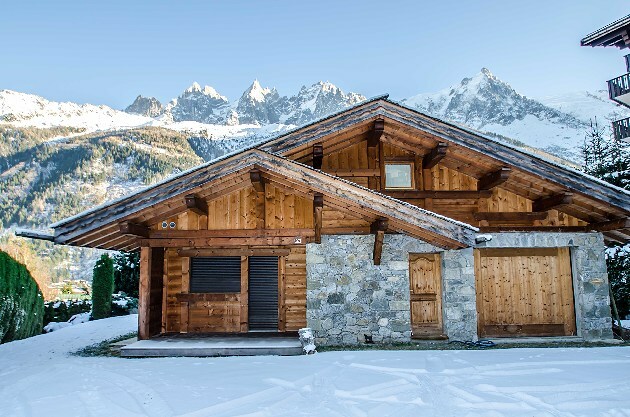 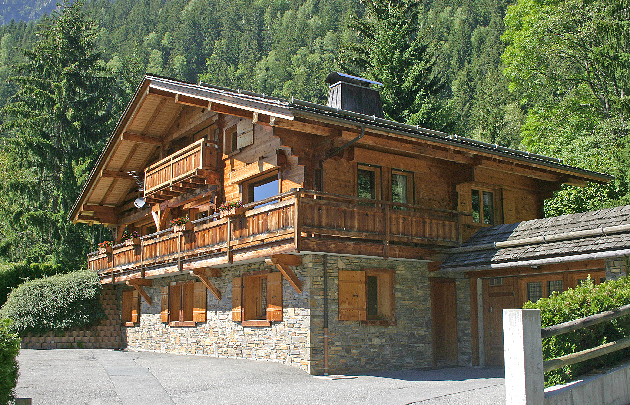 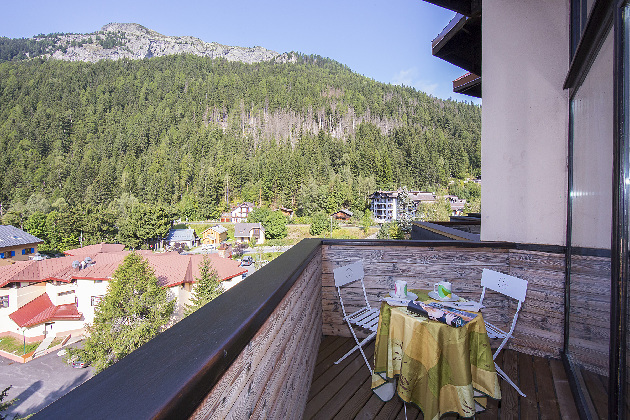 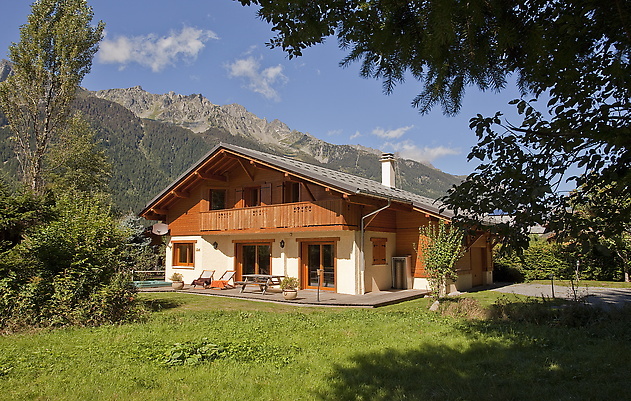 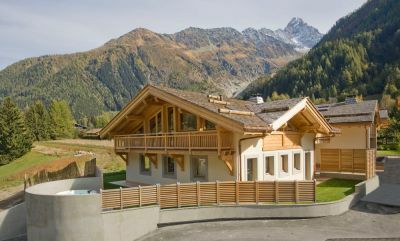 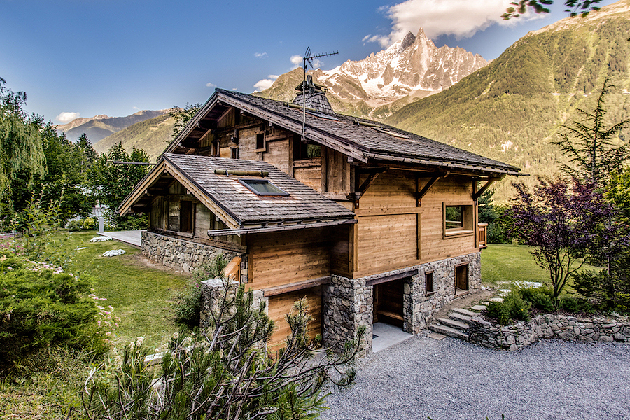 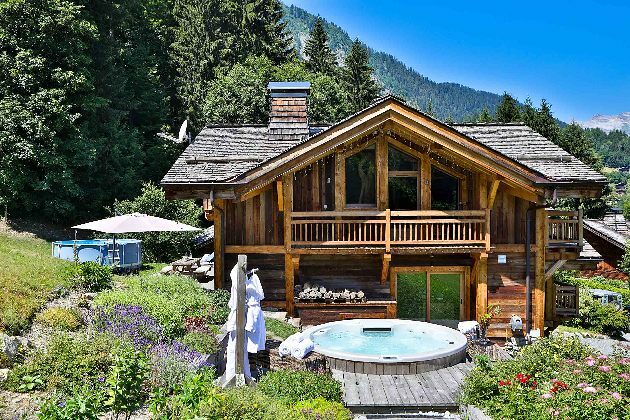 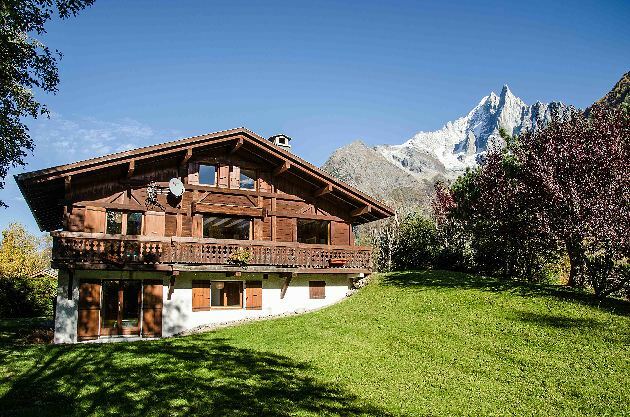 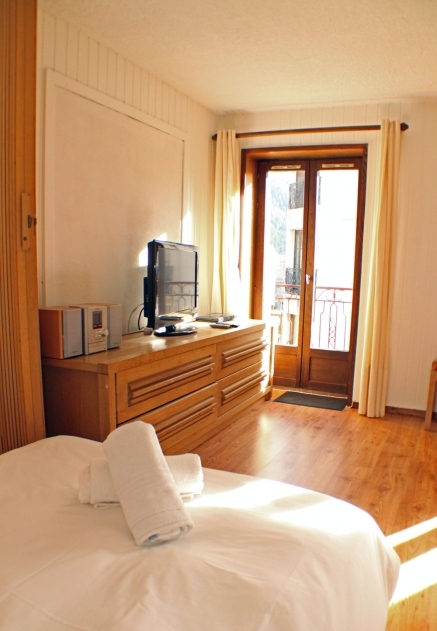 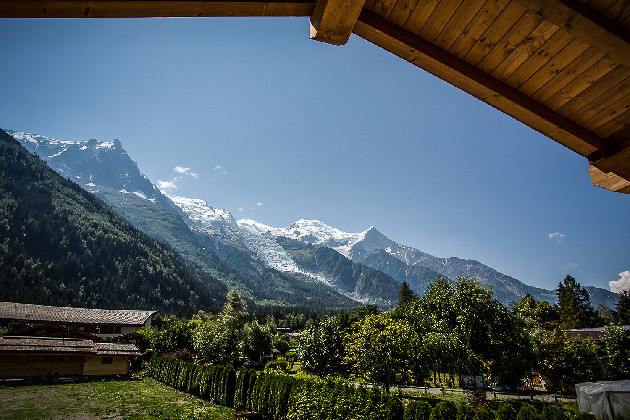 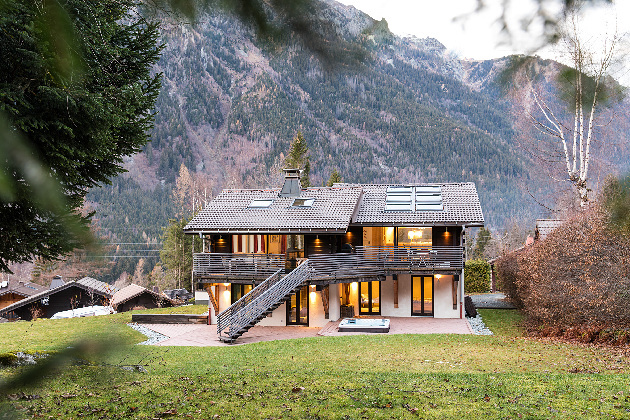 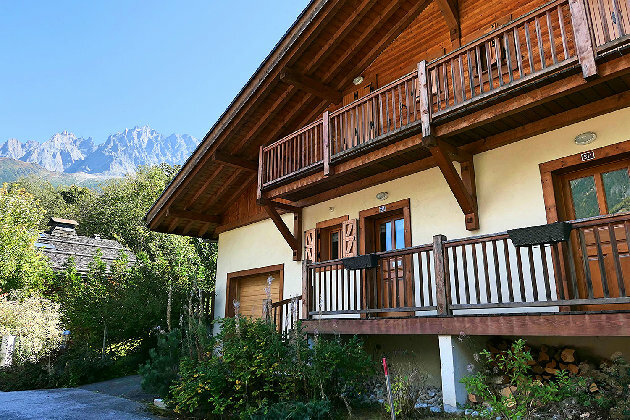 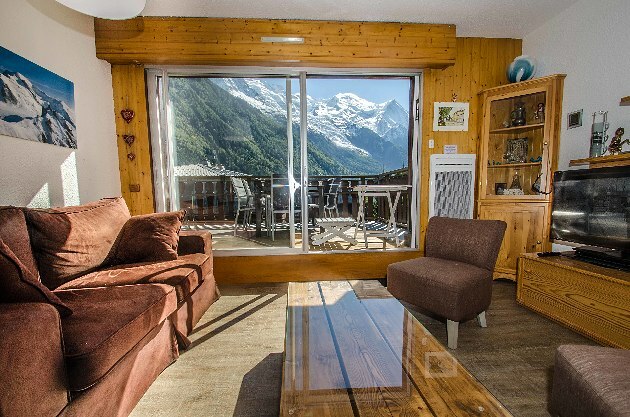 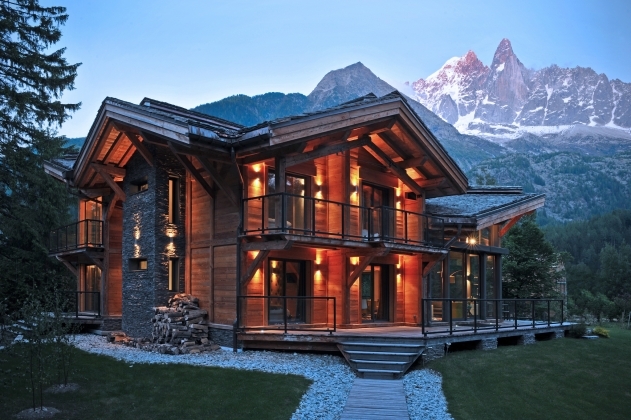 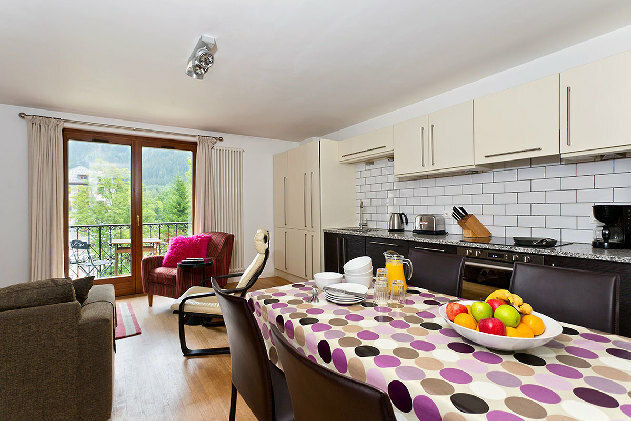 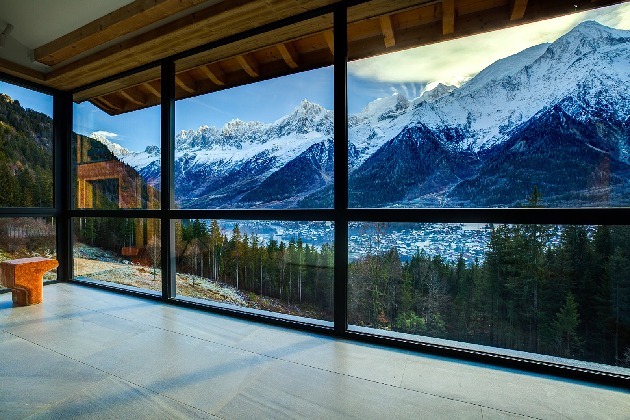 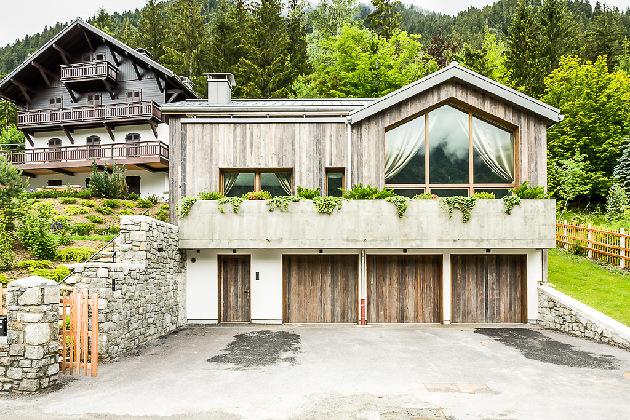 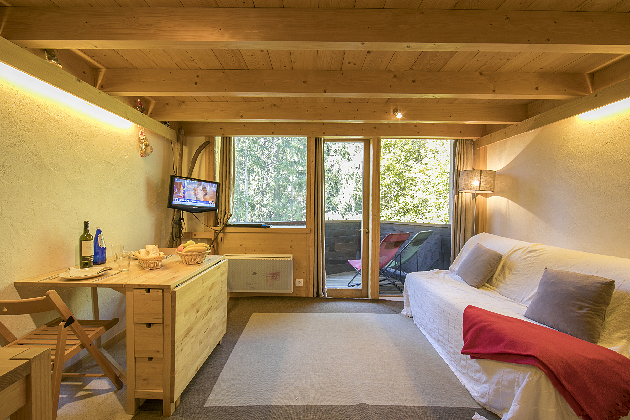 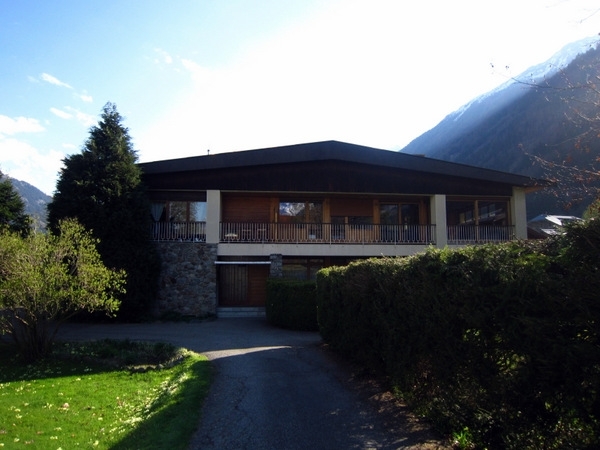 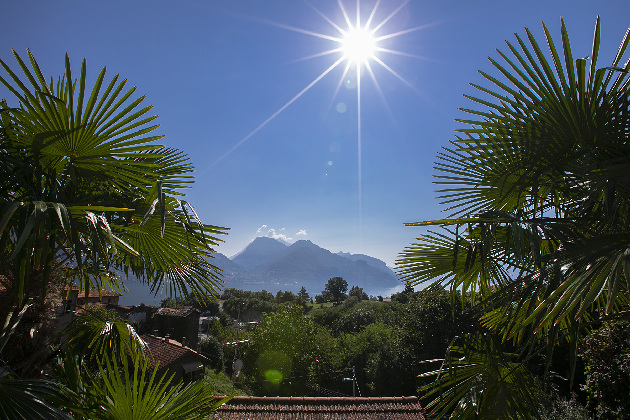 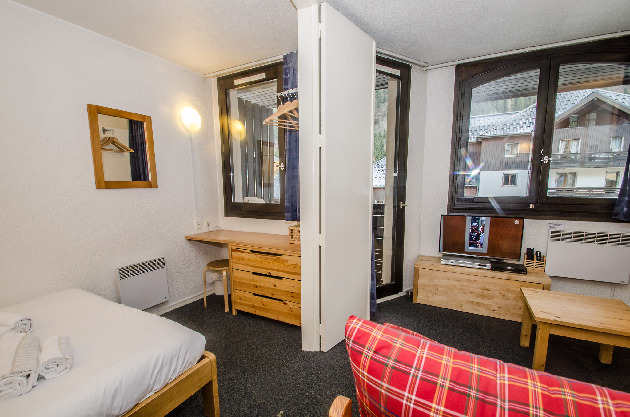 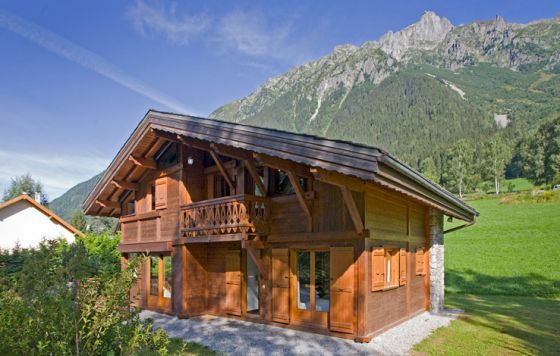 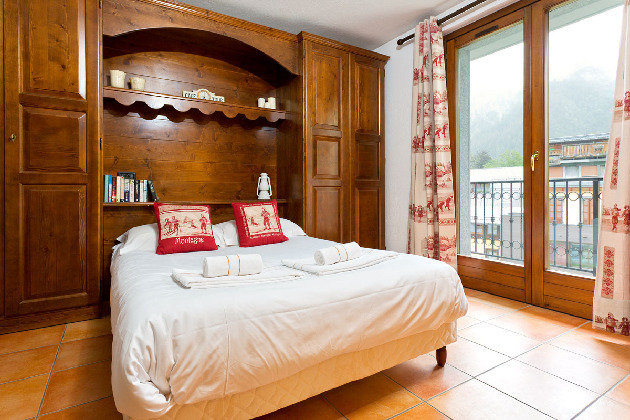 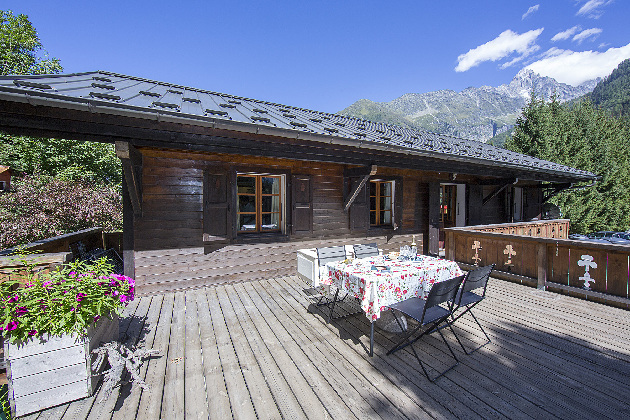 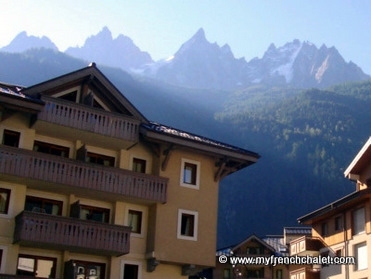 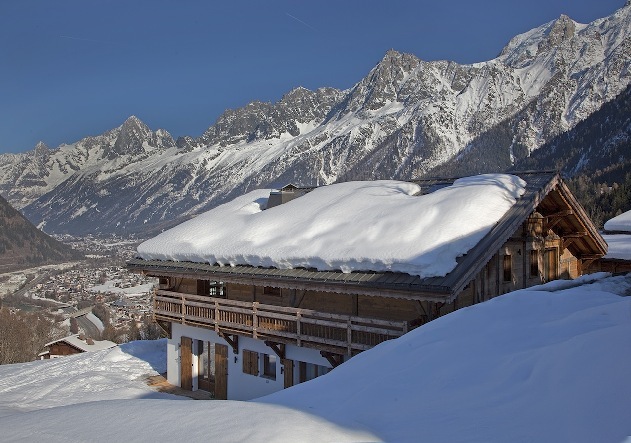 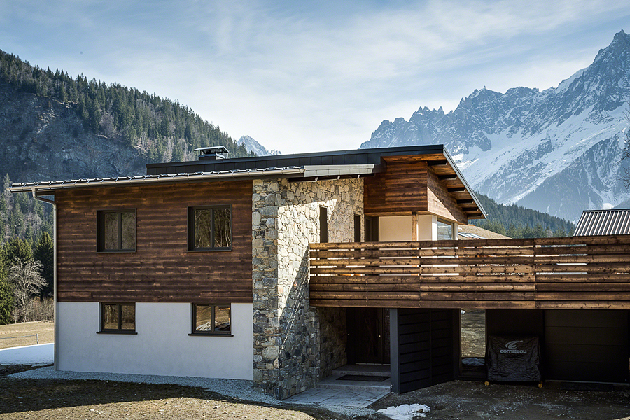 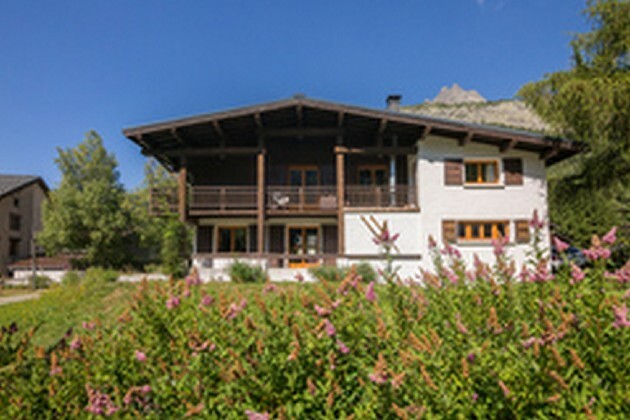 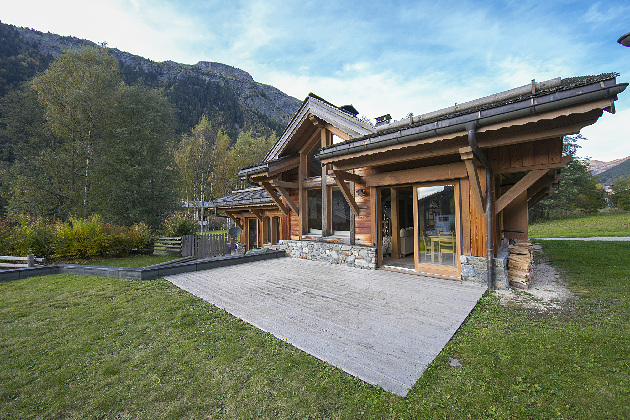 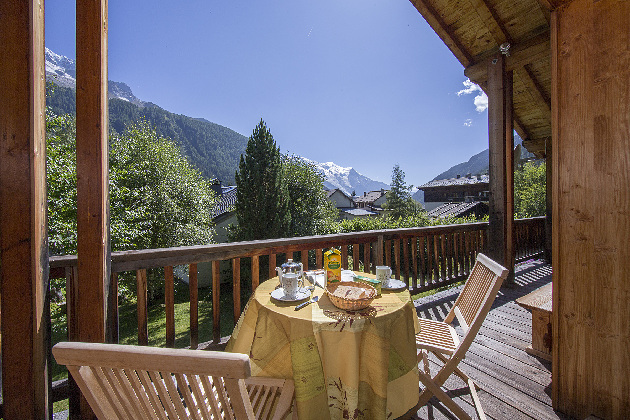 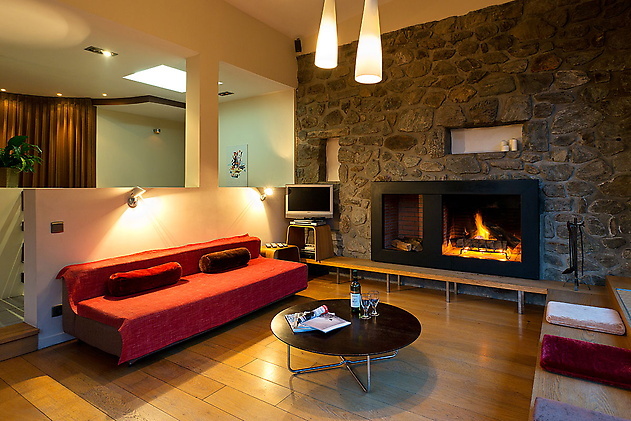 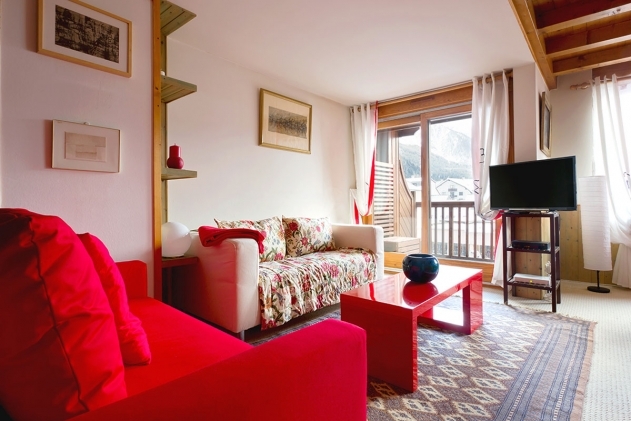 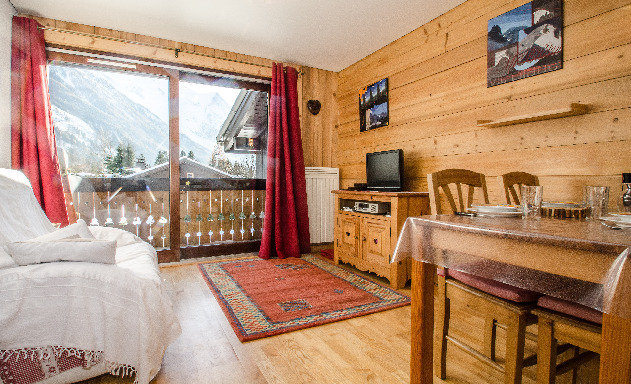 A majestic mountain view couple-friendly haven, with sauna and carefree proximity to Chamonix centre! 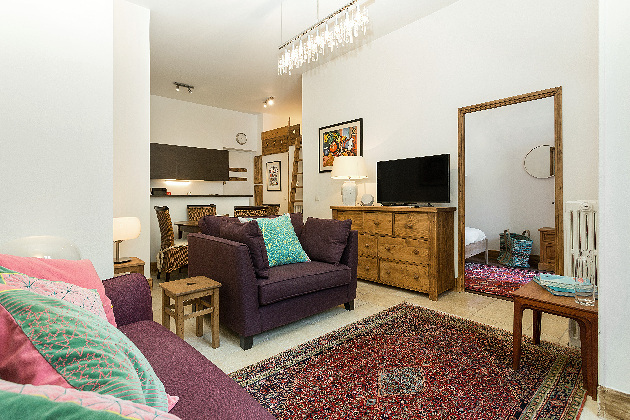 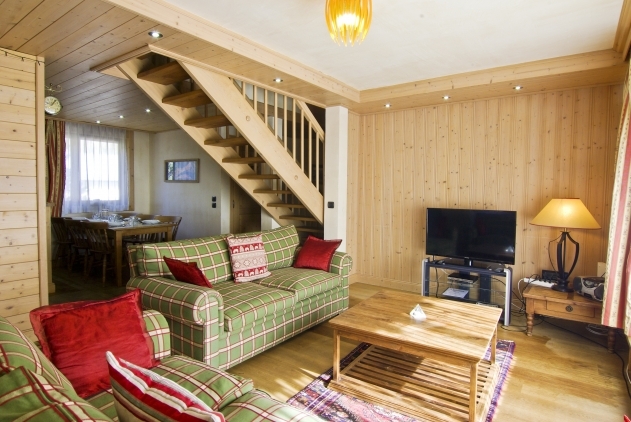 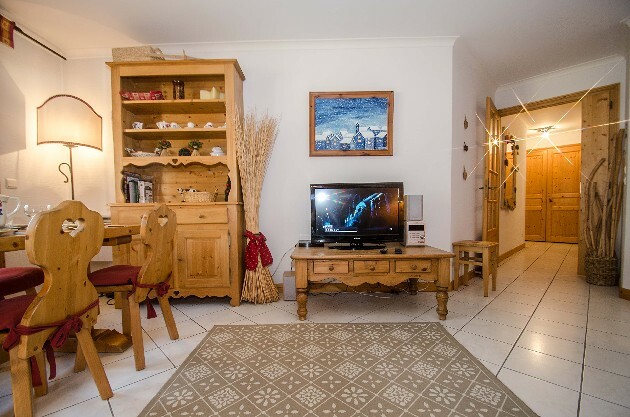 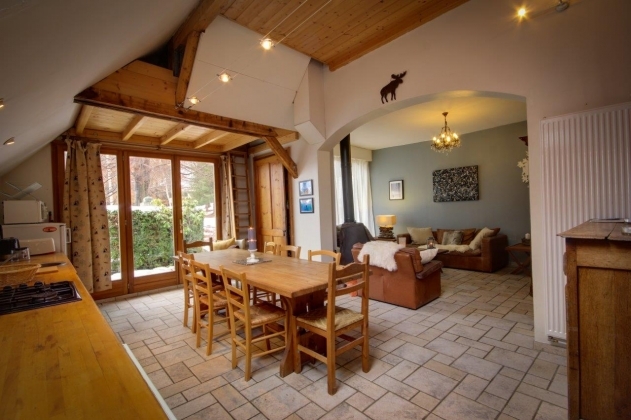 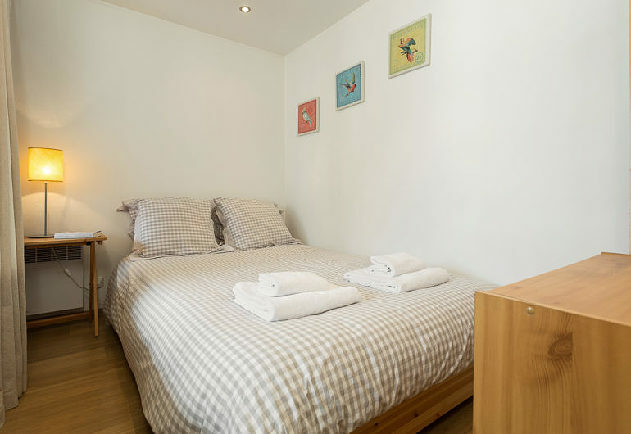 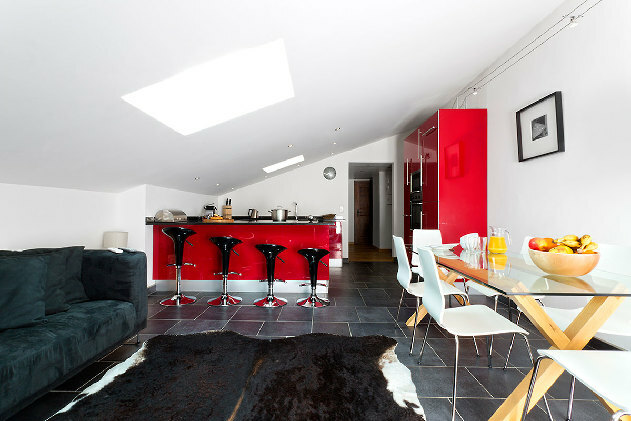 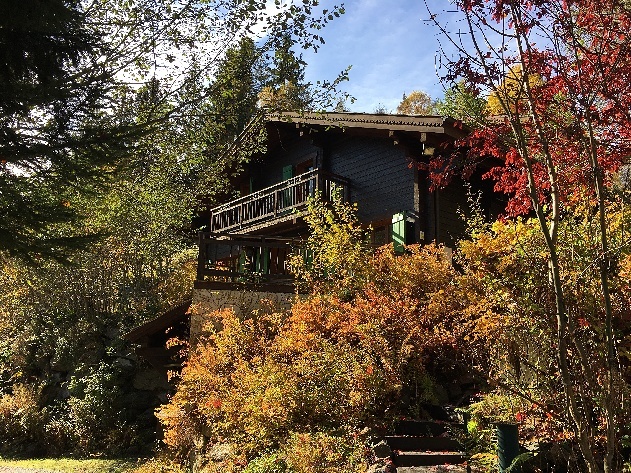 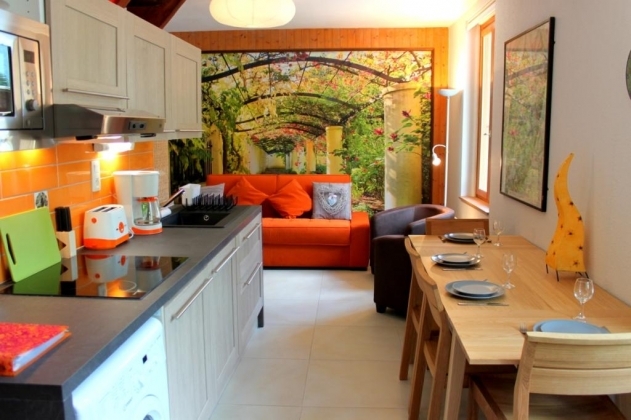 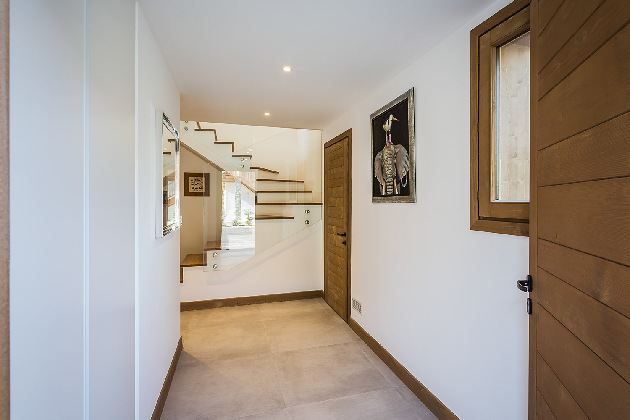 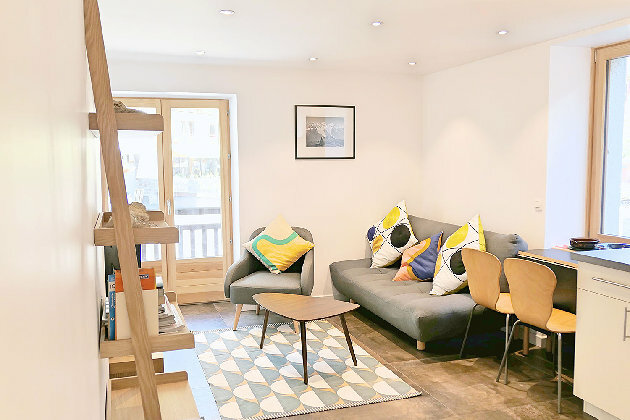 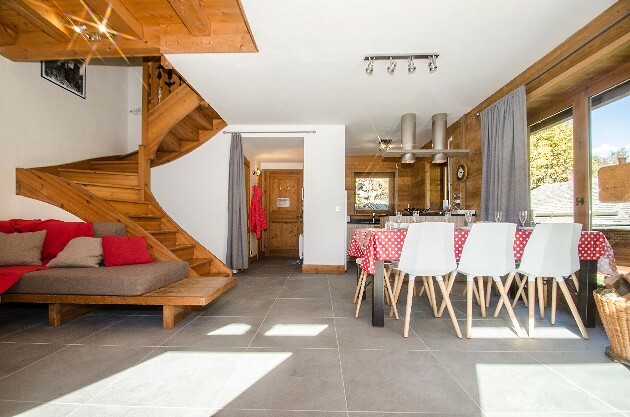 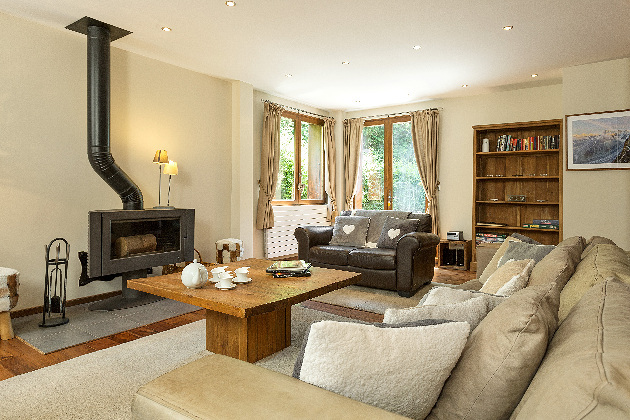 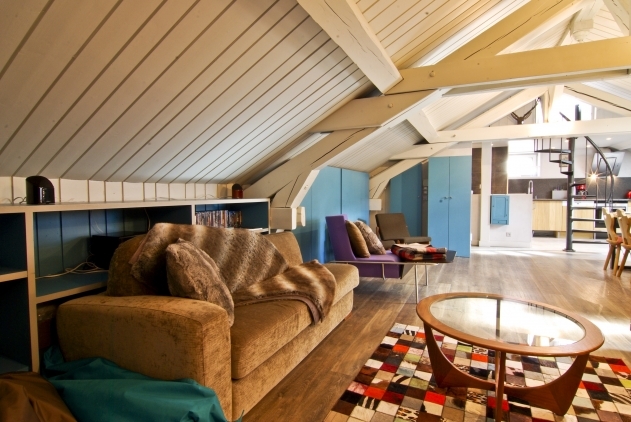 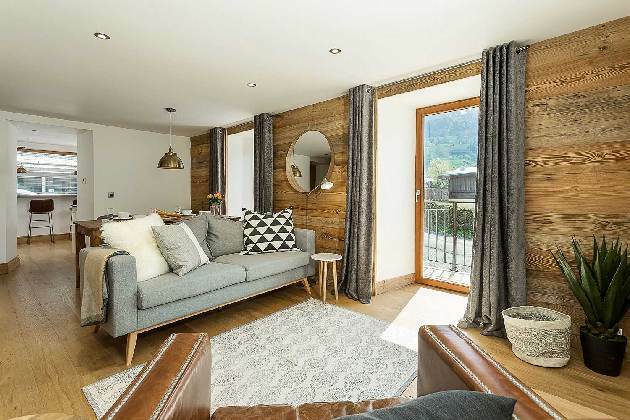 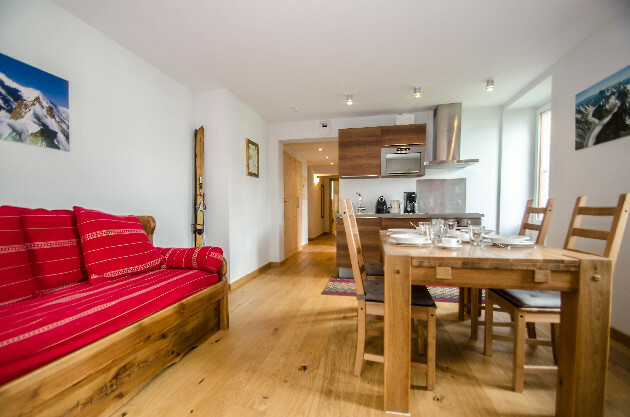 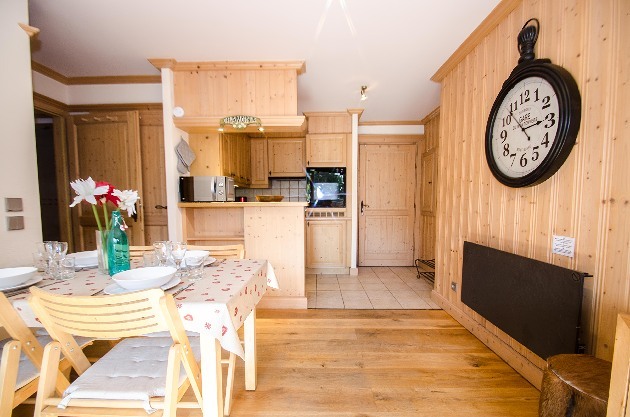 With its 4 Double bedrooms and flexible mezzanine guest floor, this gorgeously quirky chalet offers everything a travelling group or large family could wish for! 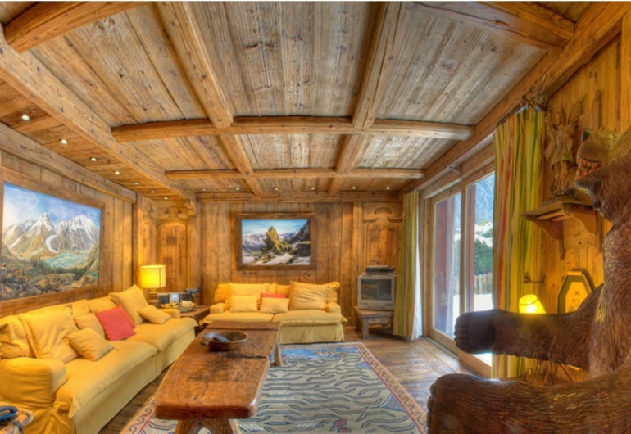 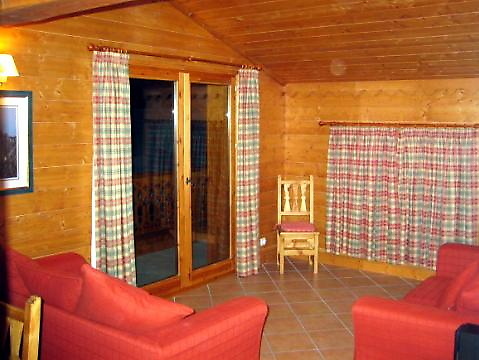 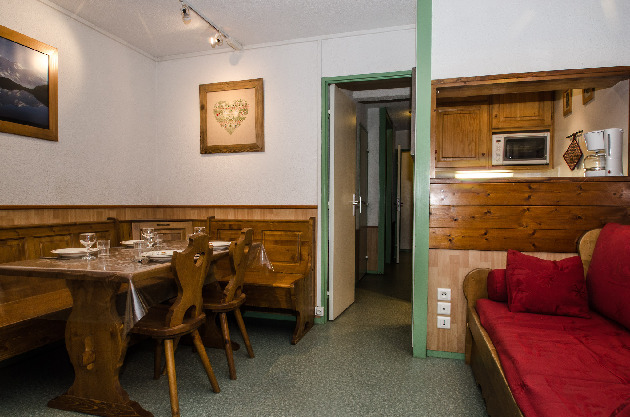 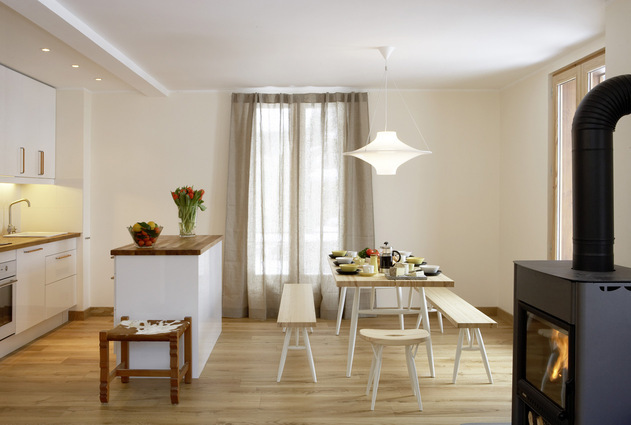 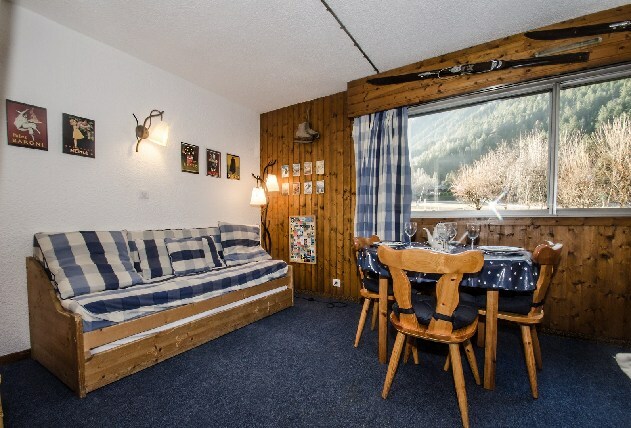 Cosy chalet, 160 sq. 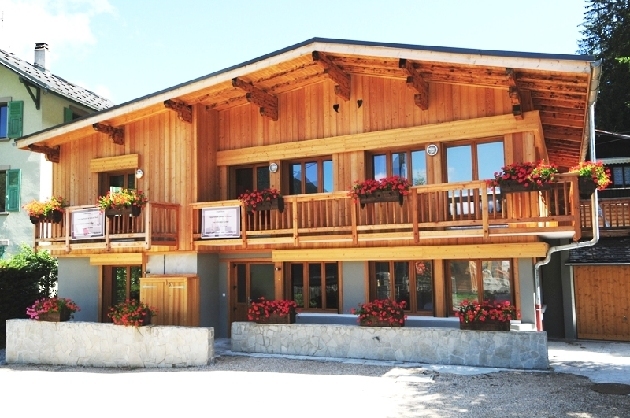 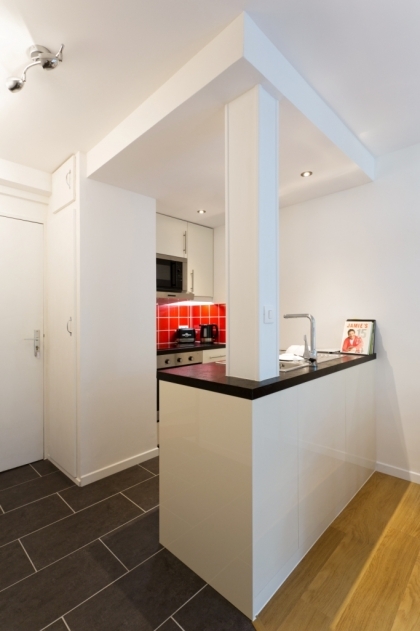 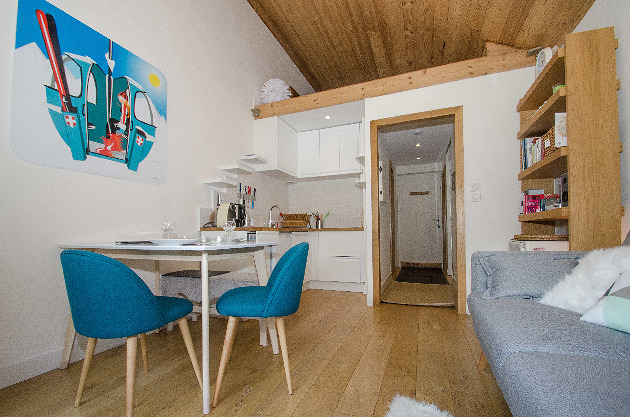 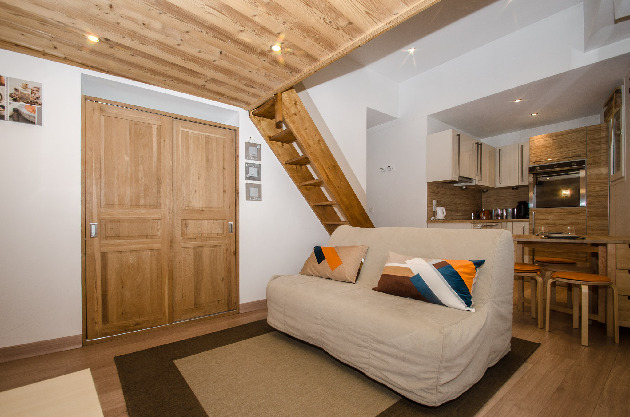 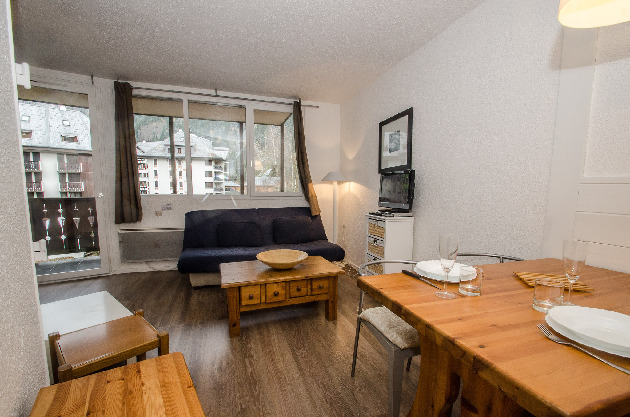 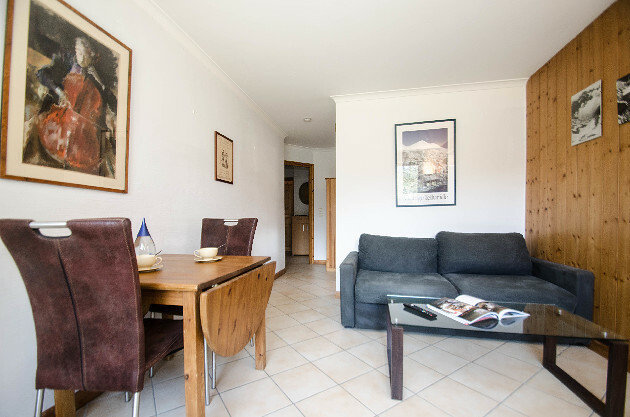 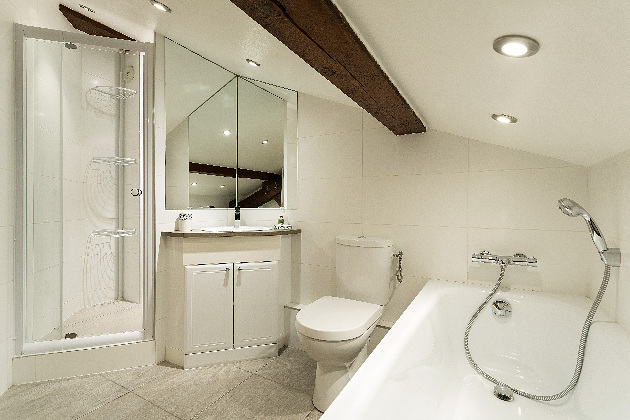 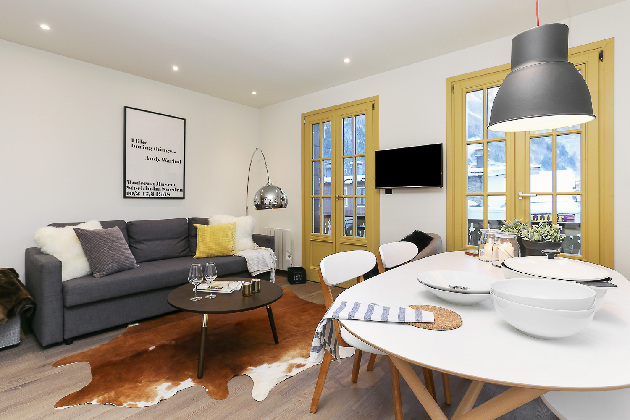 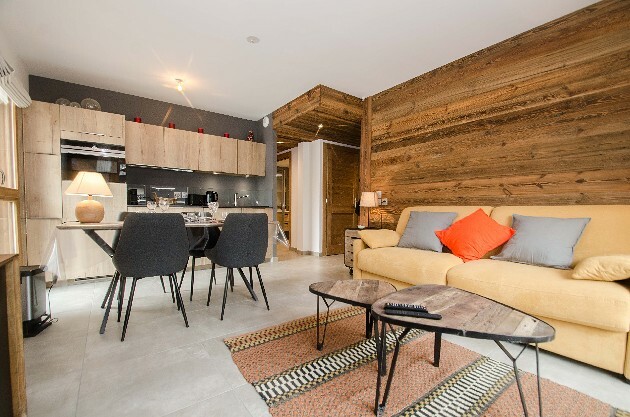 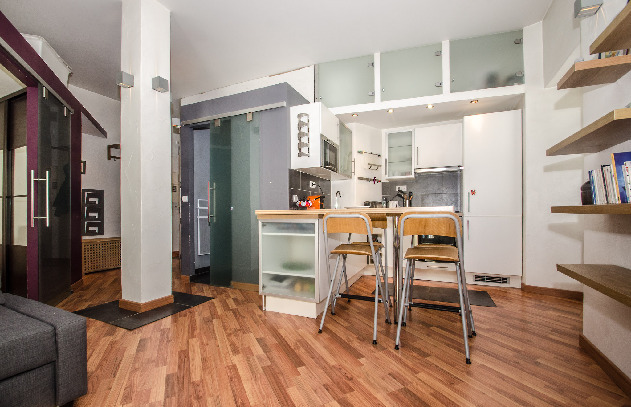 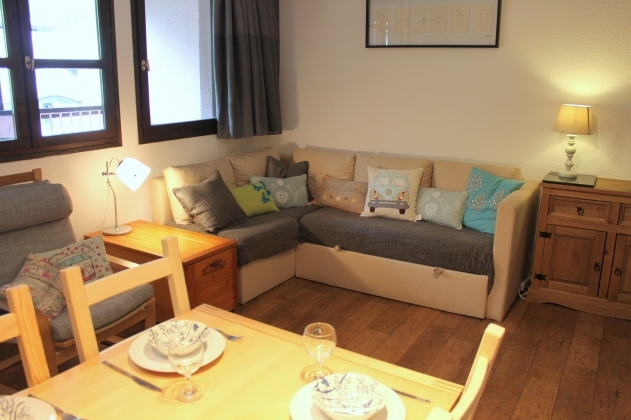 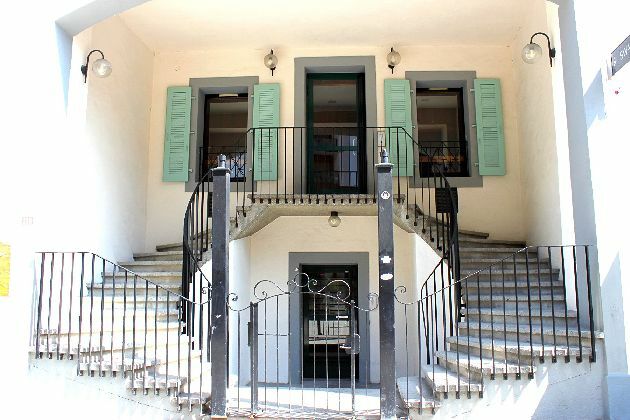 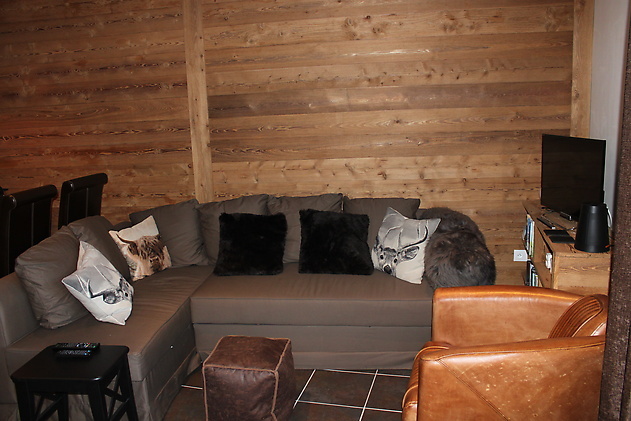 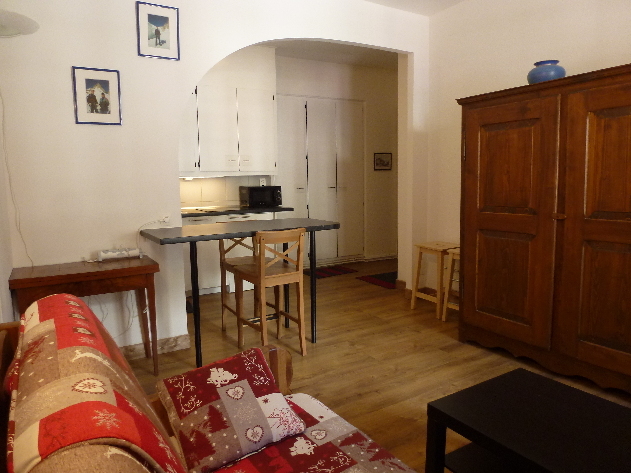 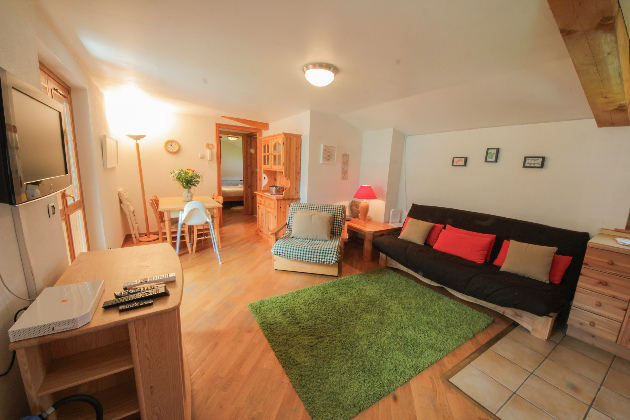 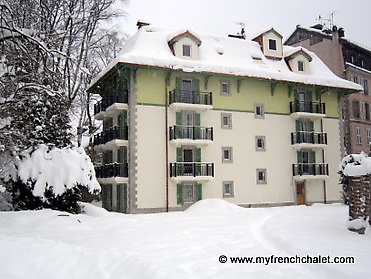 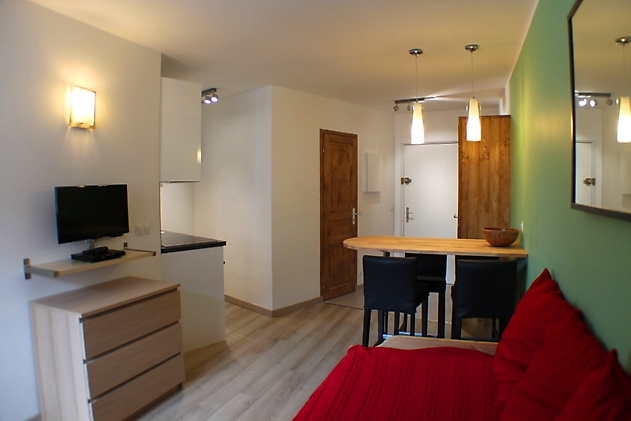 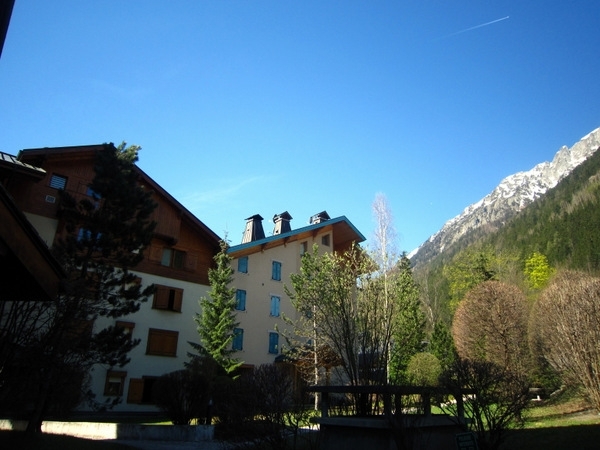 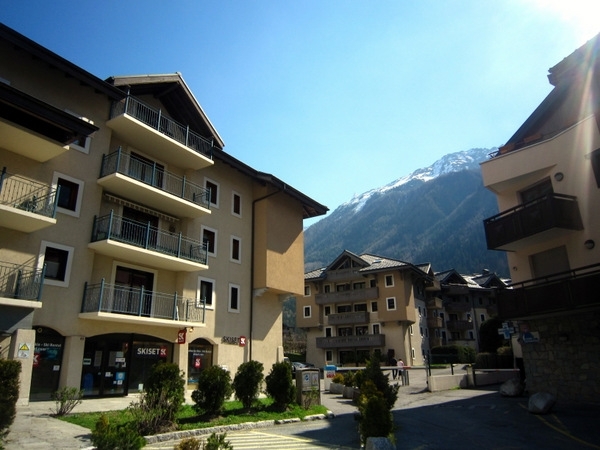 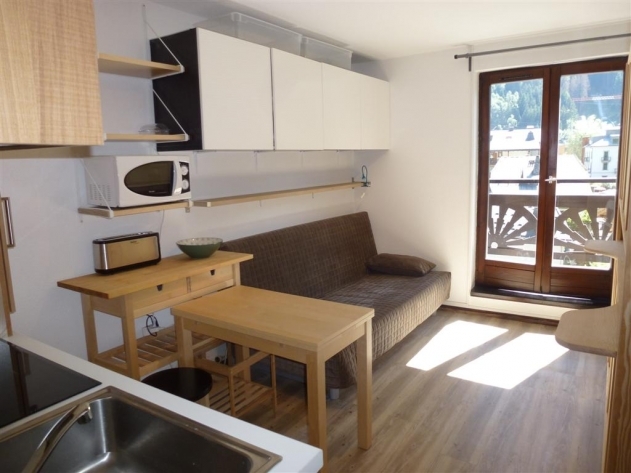 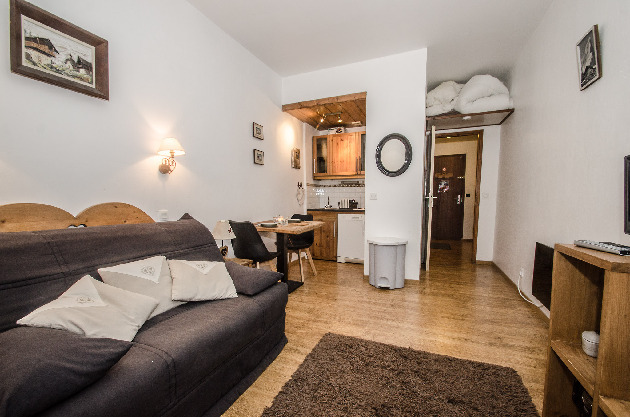 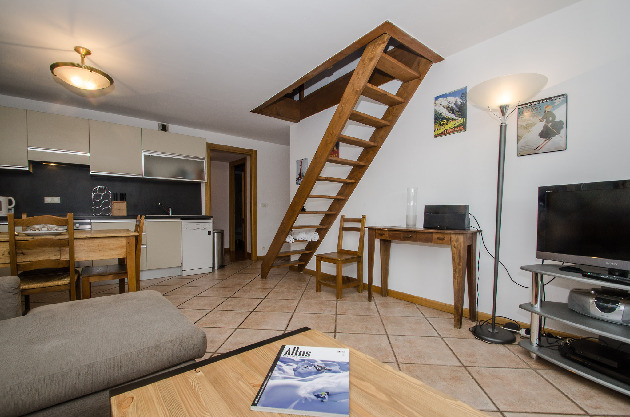 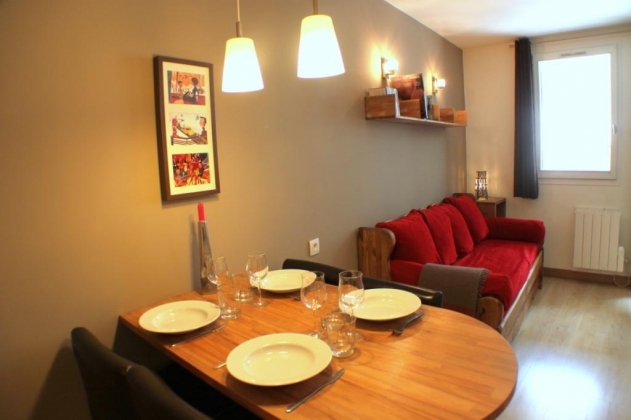 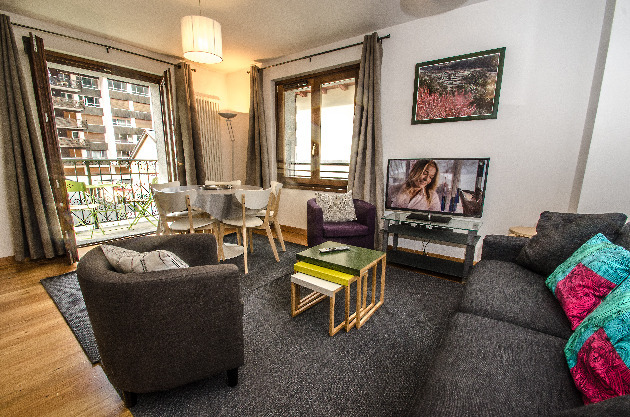 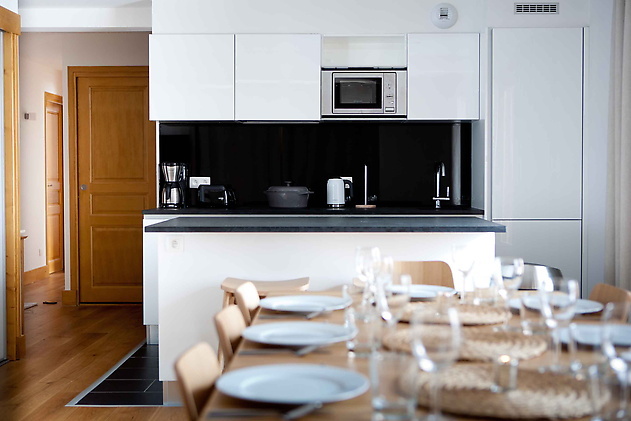 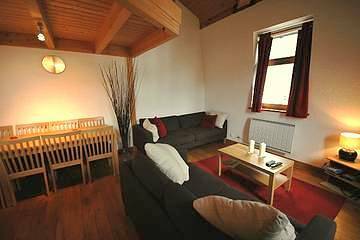 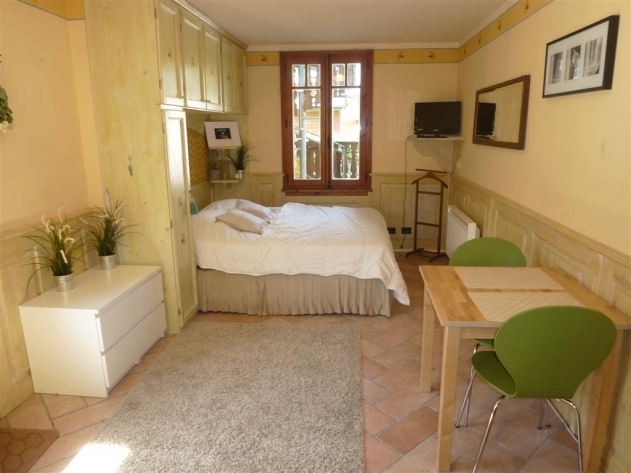 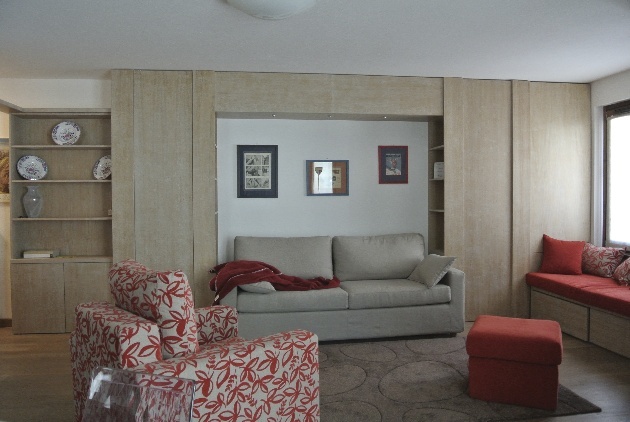 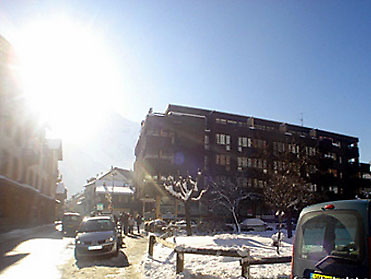 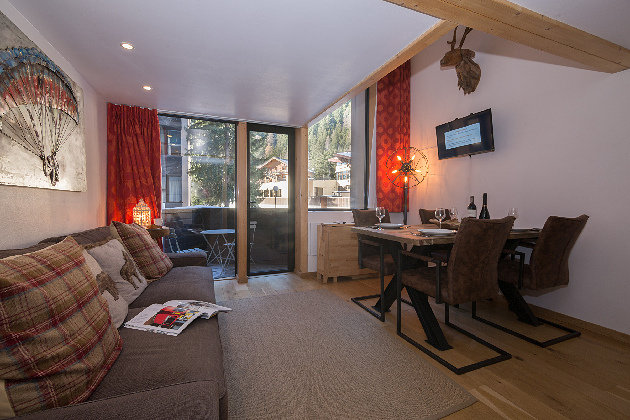 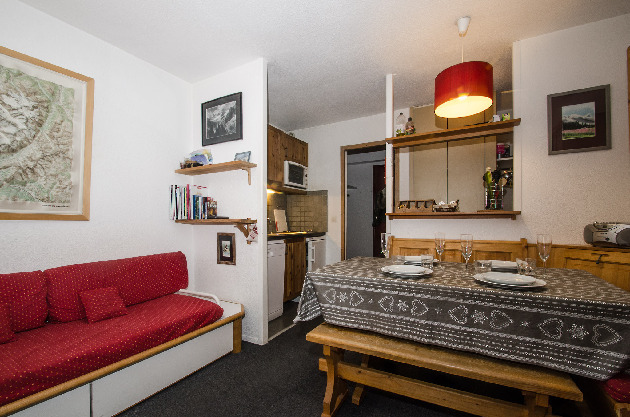 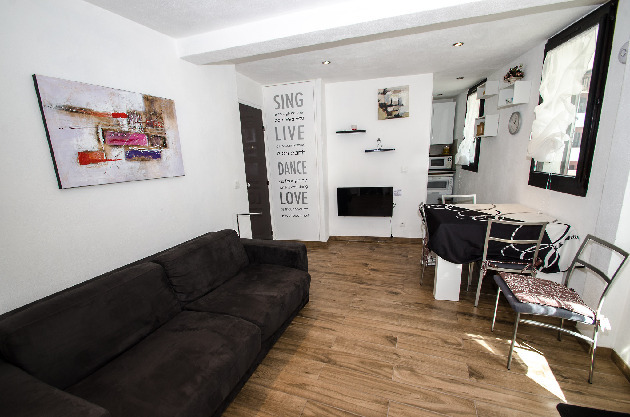 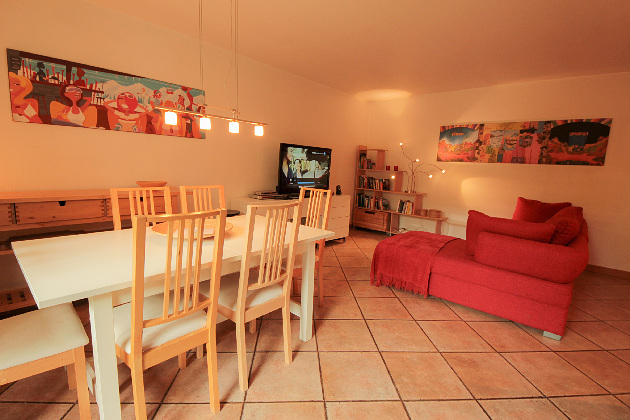 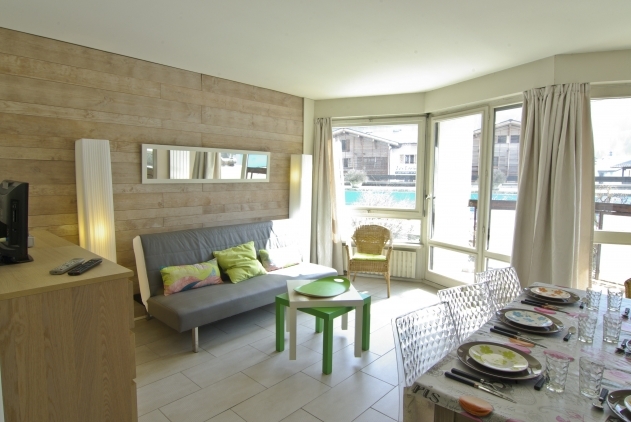 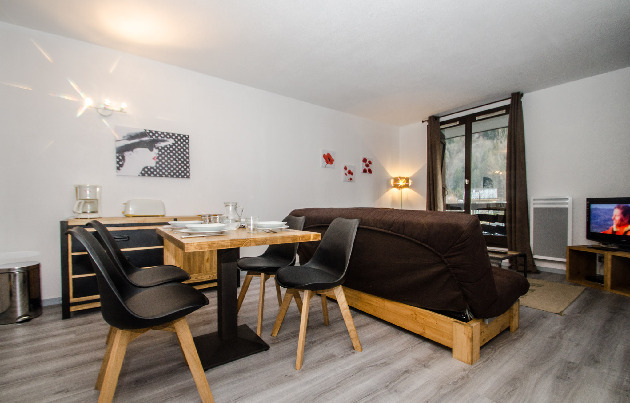 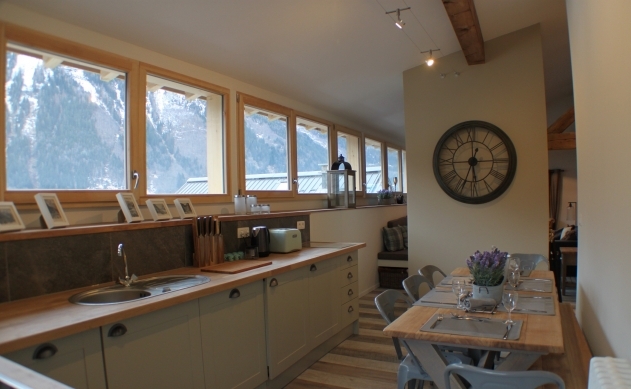 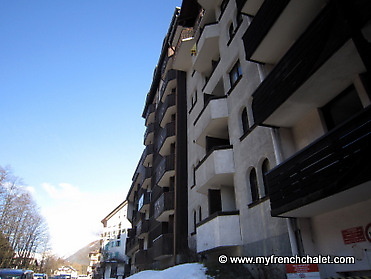 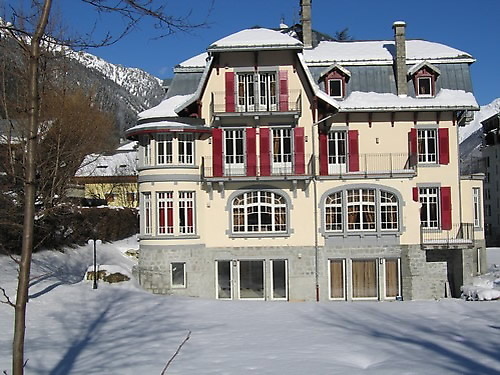 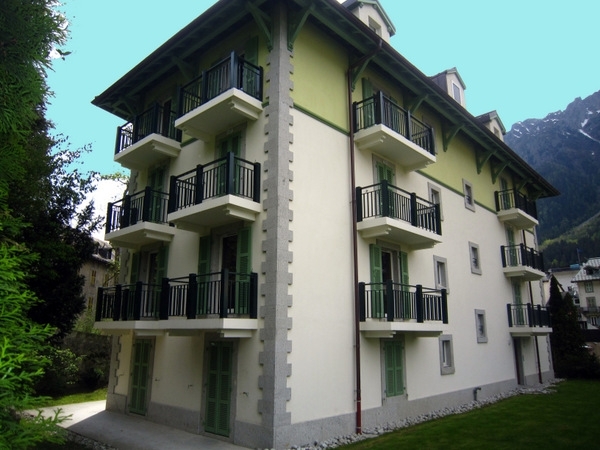 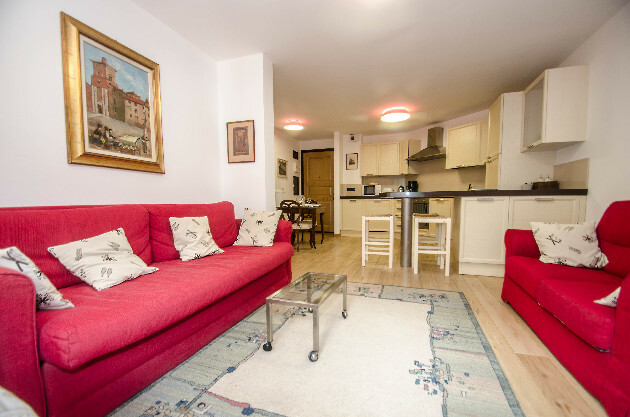 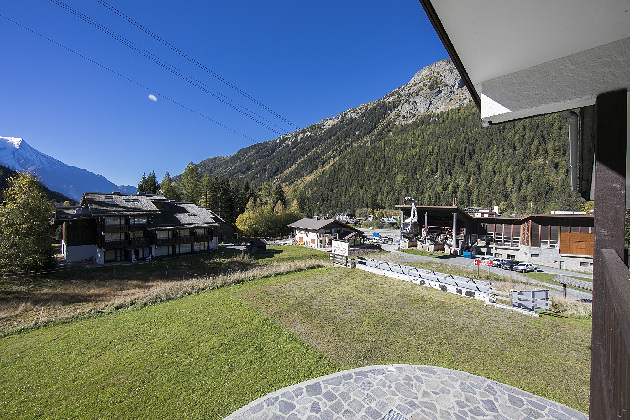 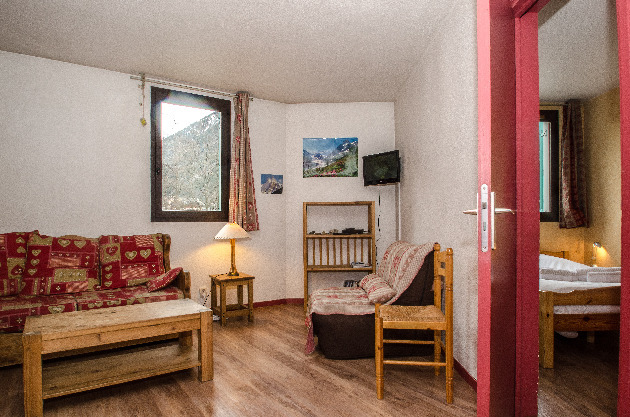 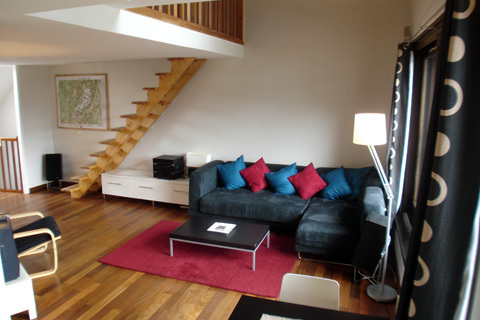 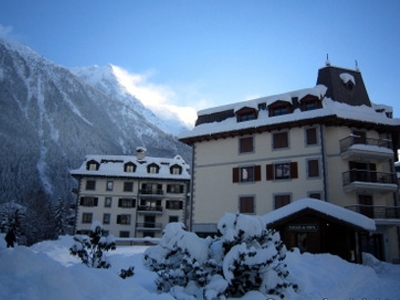 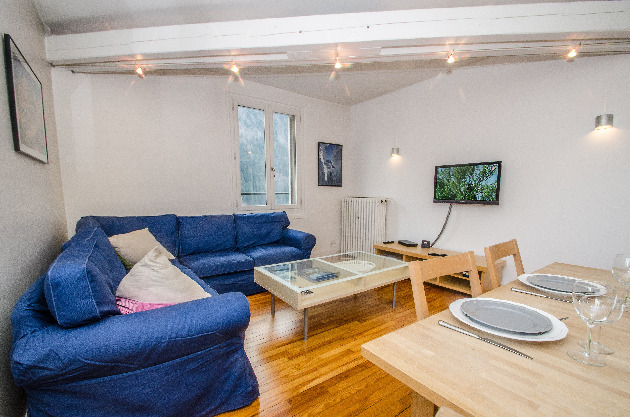 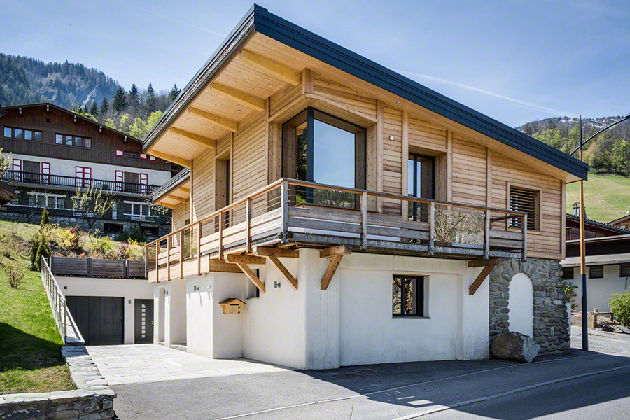 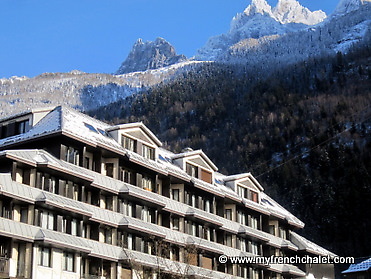 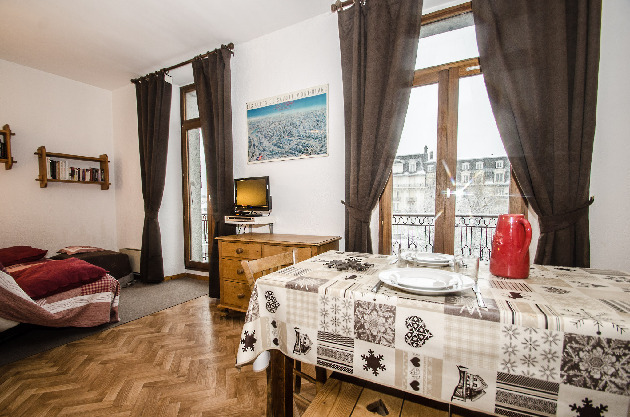 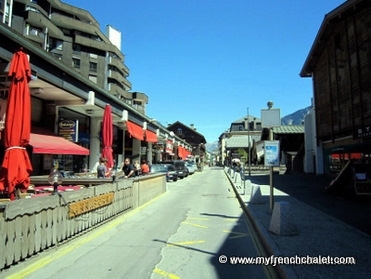 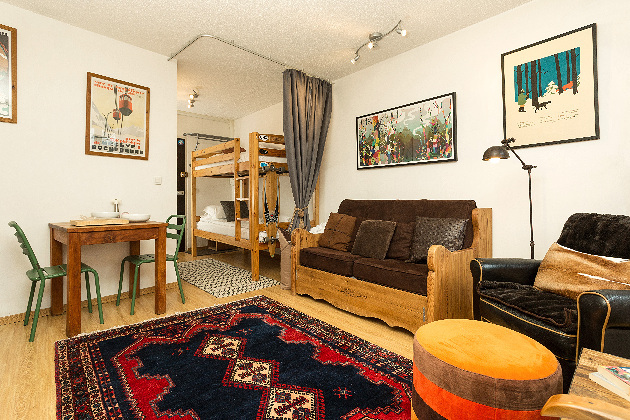 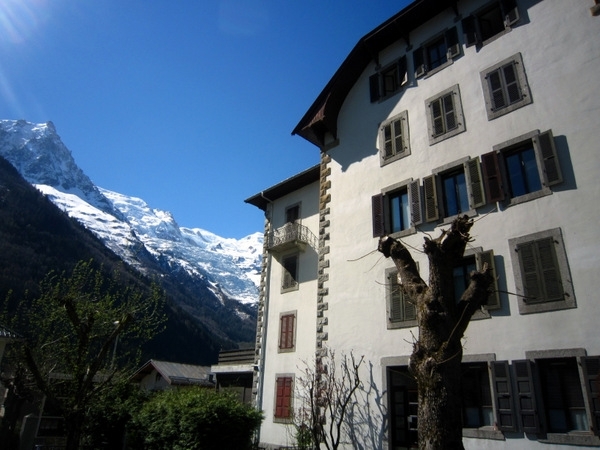 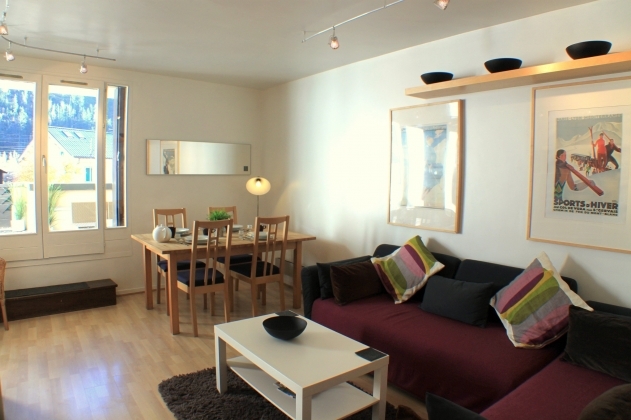 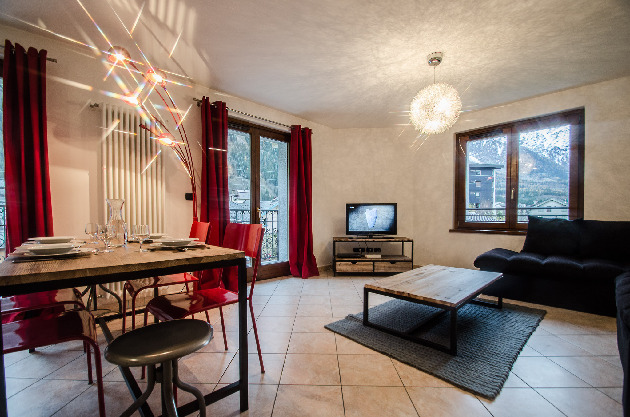 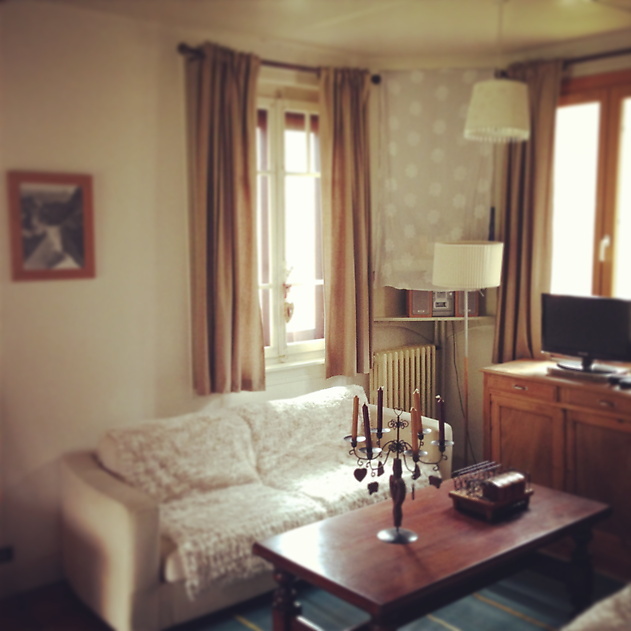 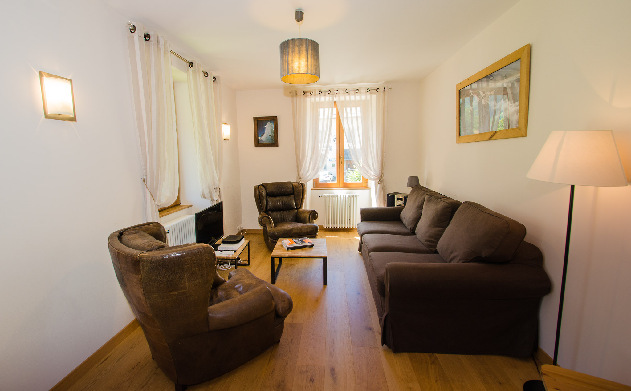 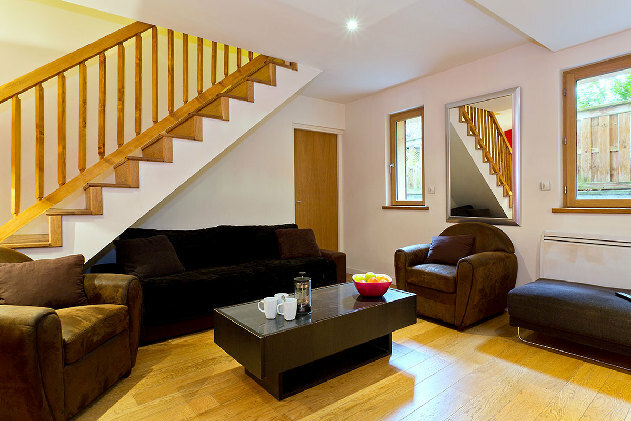 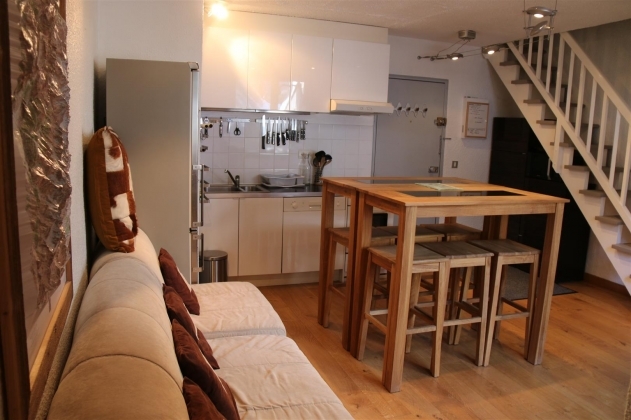 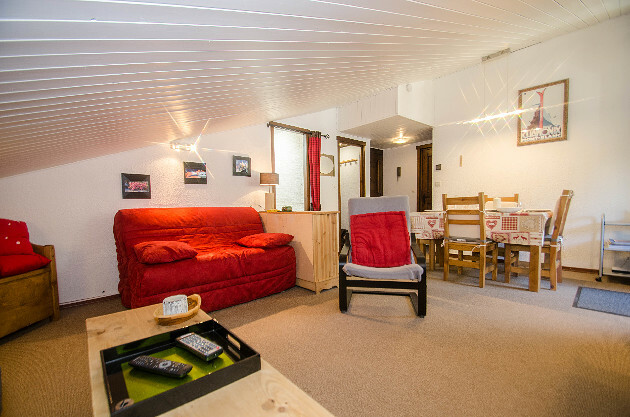 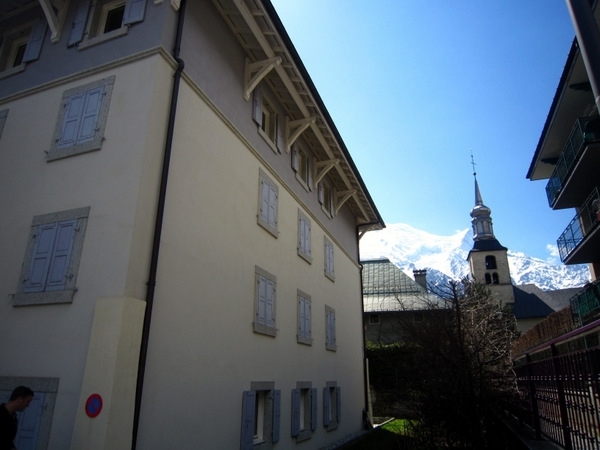 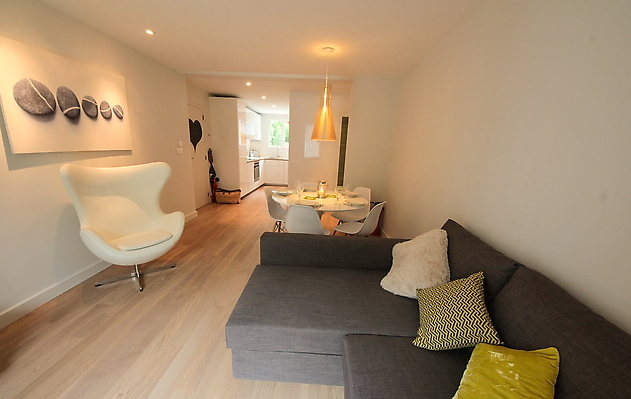 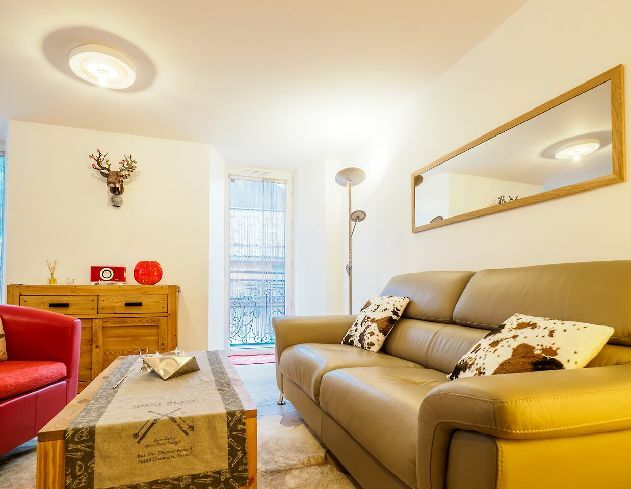 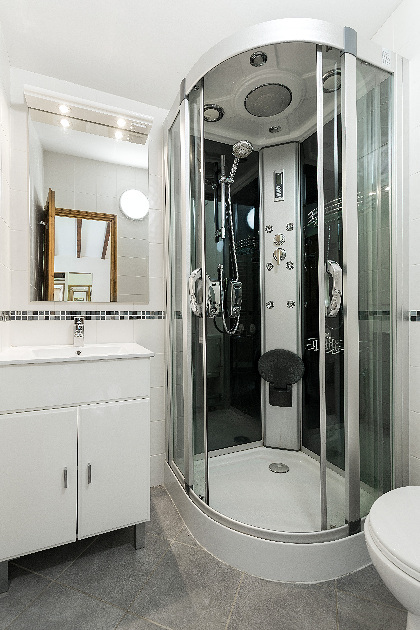 meters on 2 levels, for 8/10 people, located in the area of La Frasse, one km from Chamonix town center. 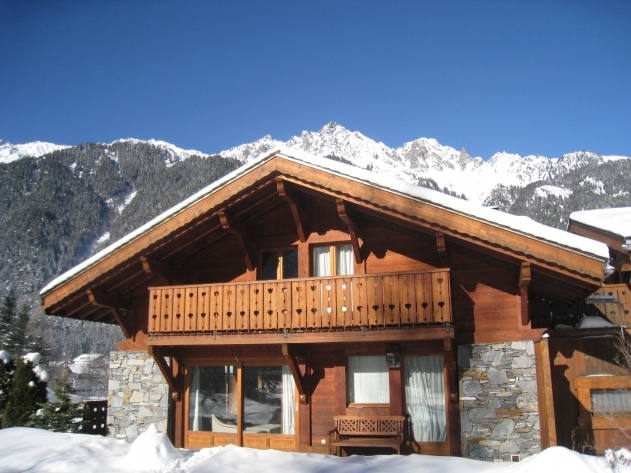 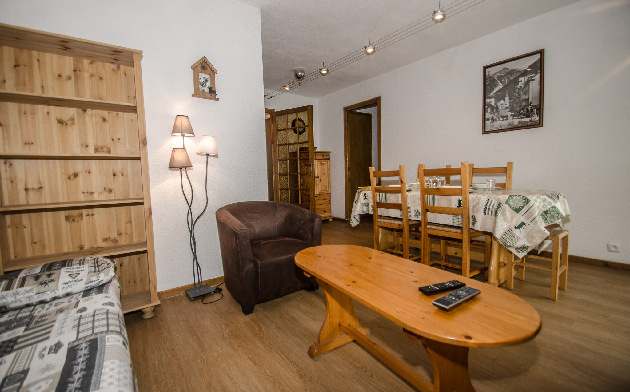 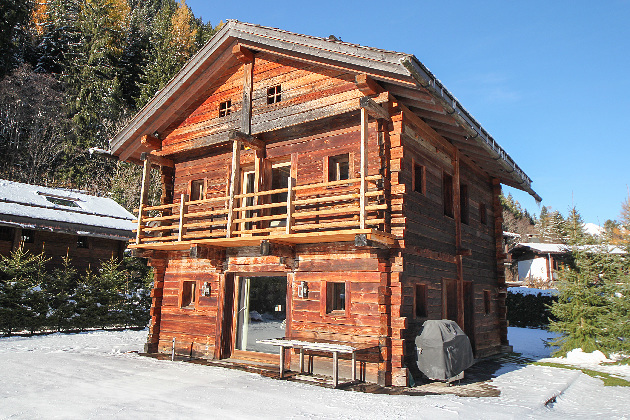 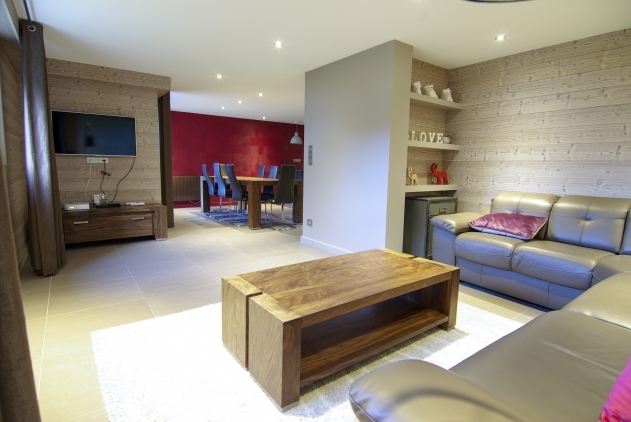 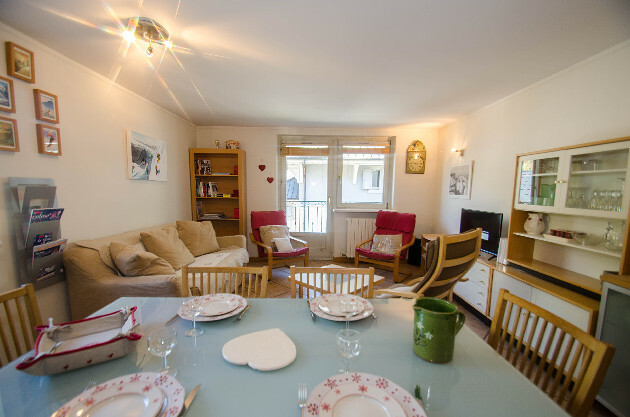 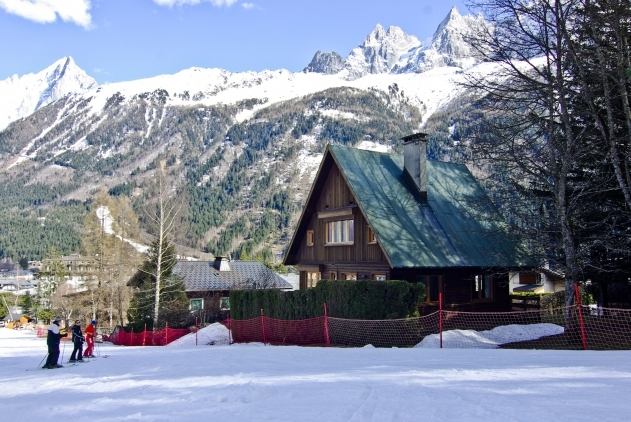 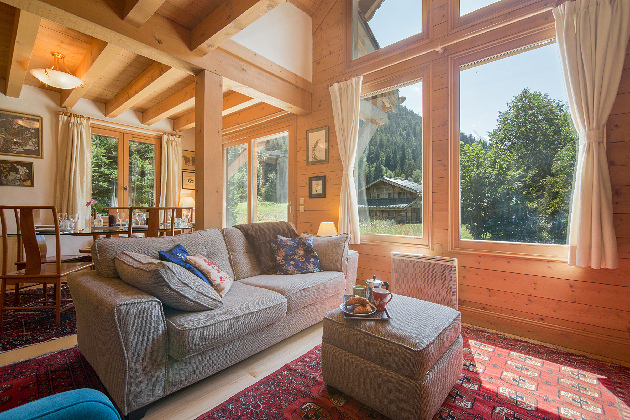 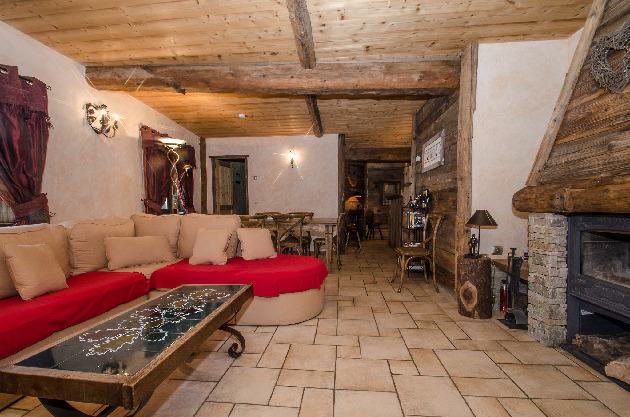 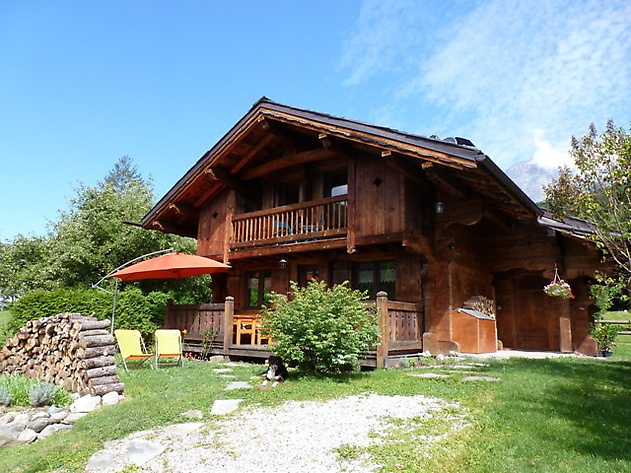 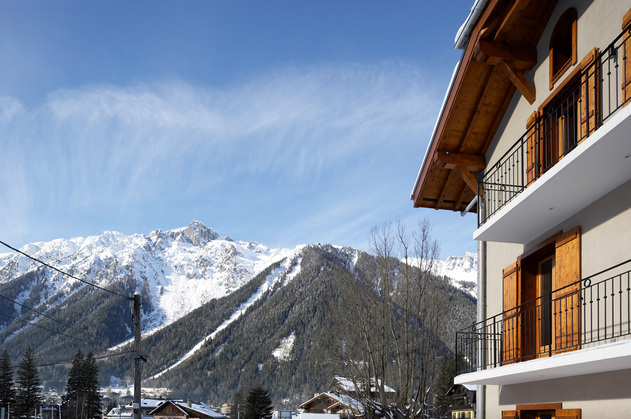 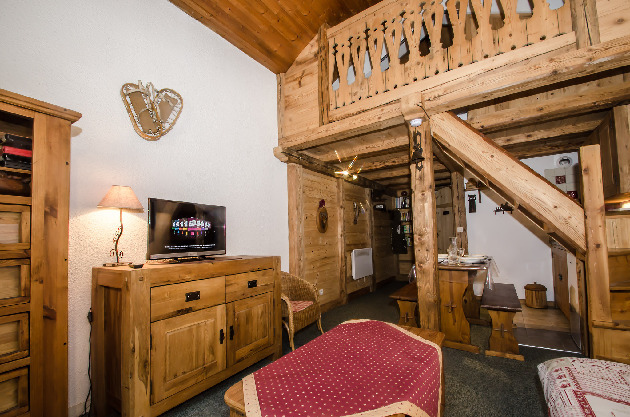 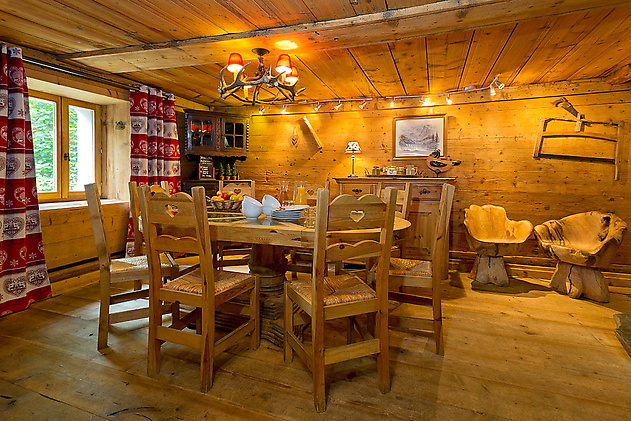 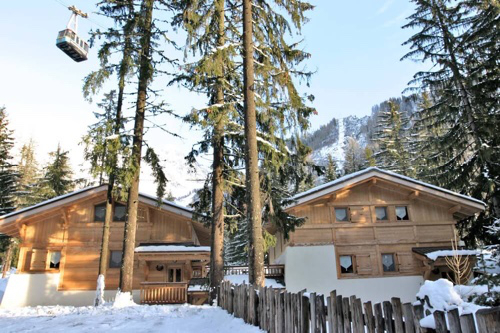 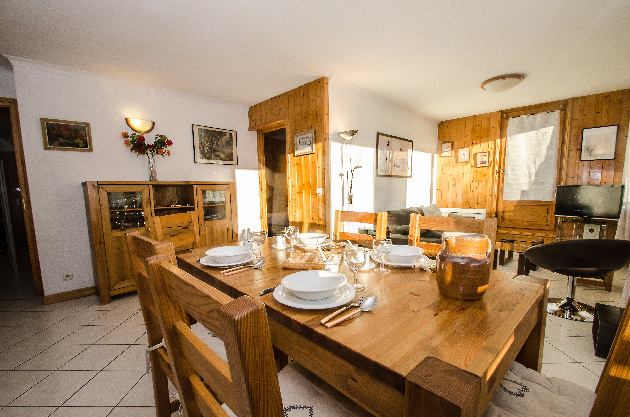 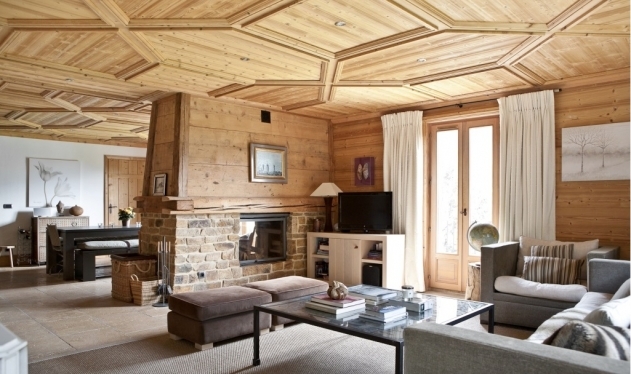 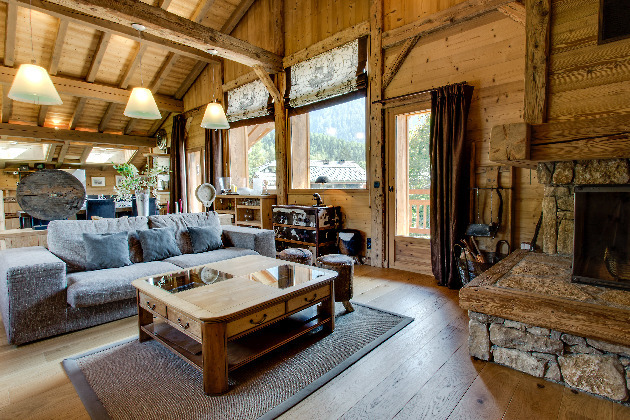 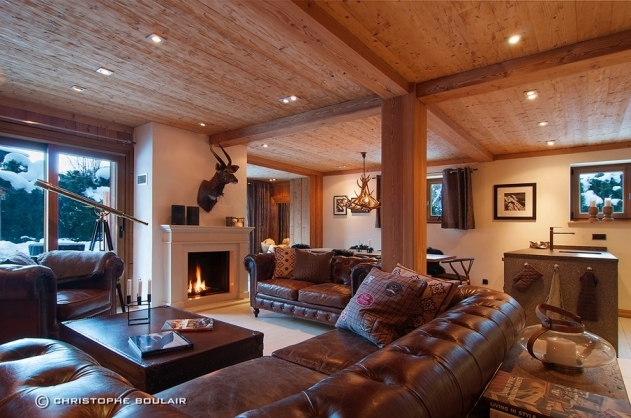 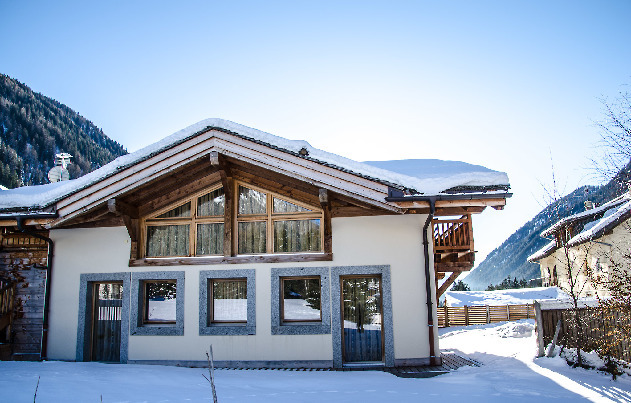 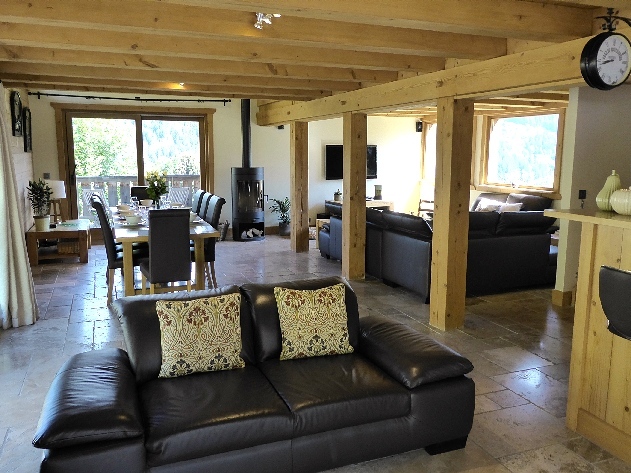 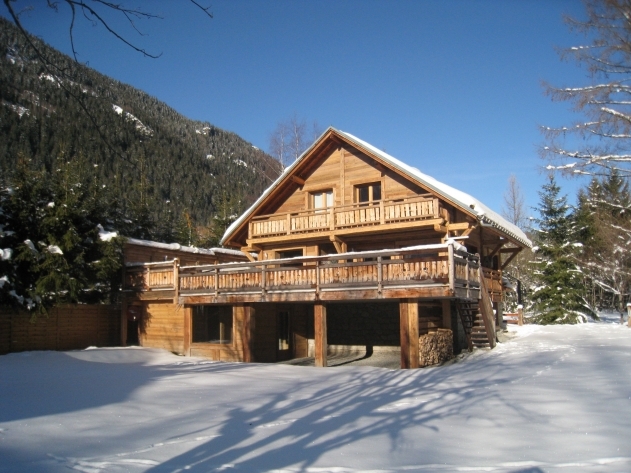 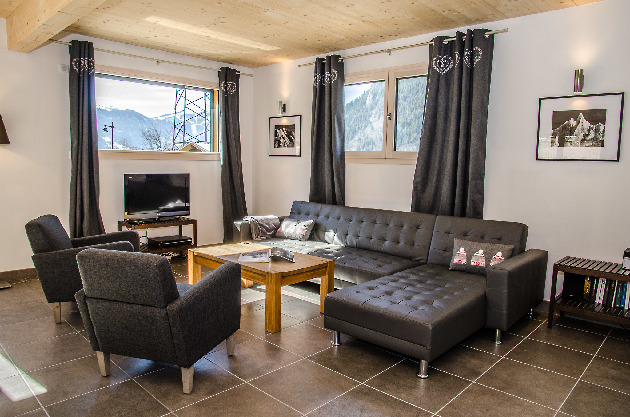 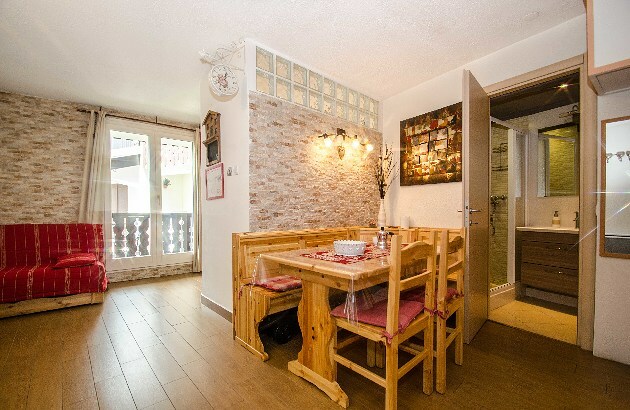 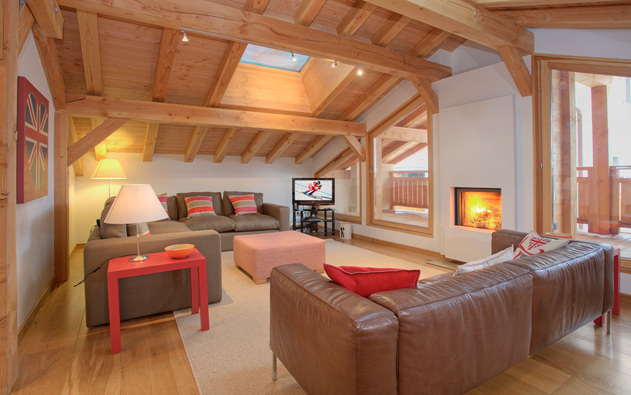 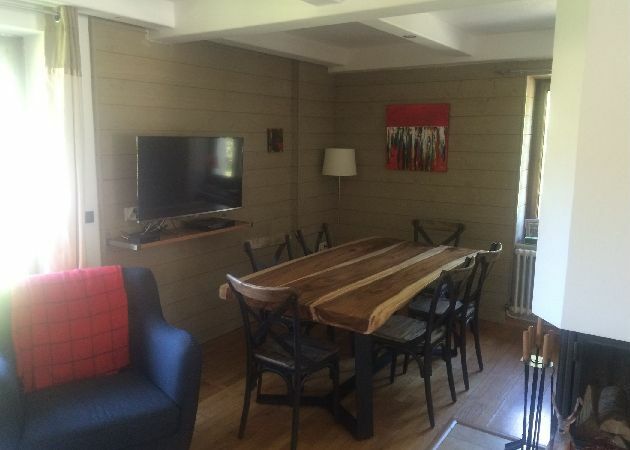 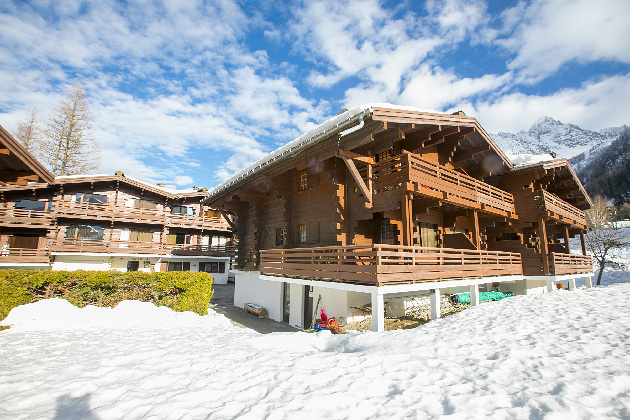 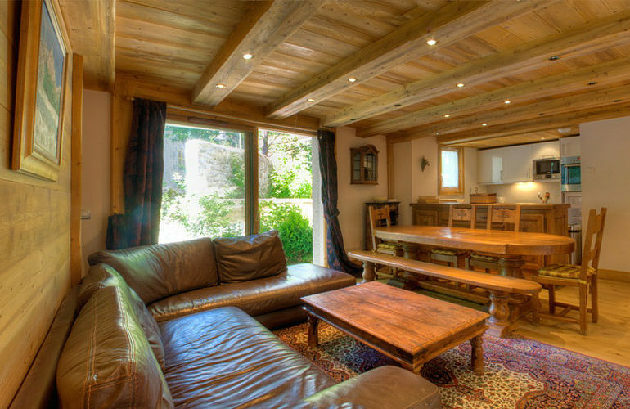 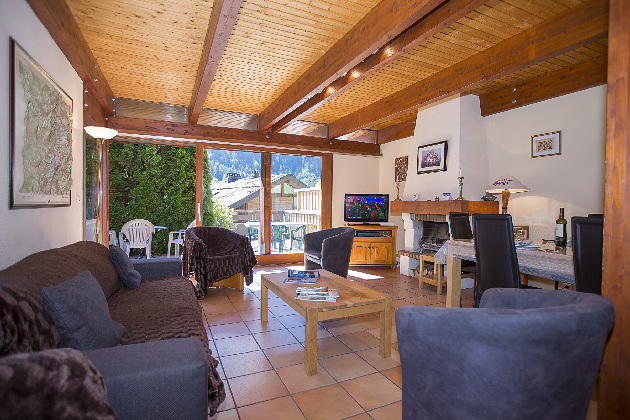 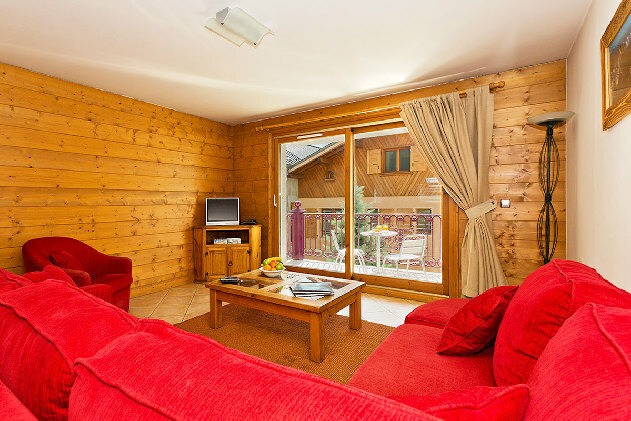 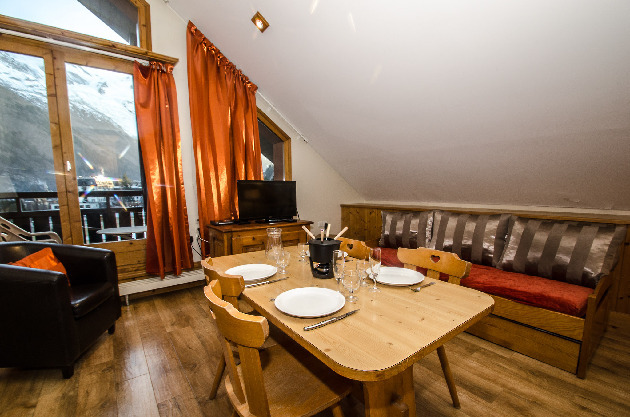 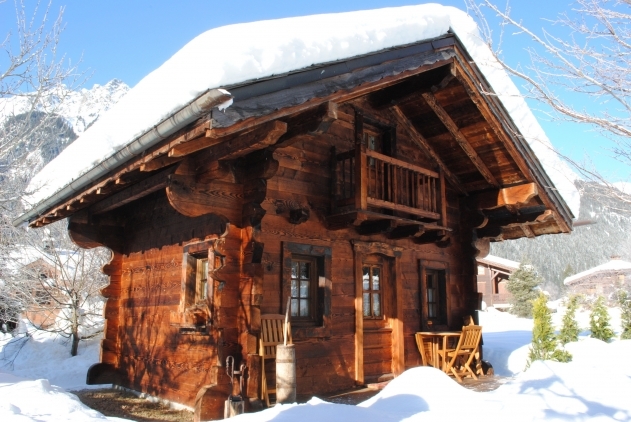 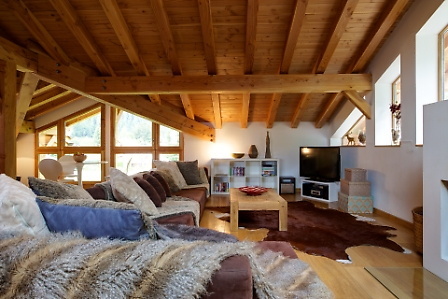 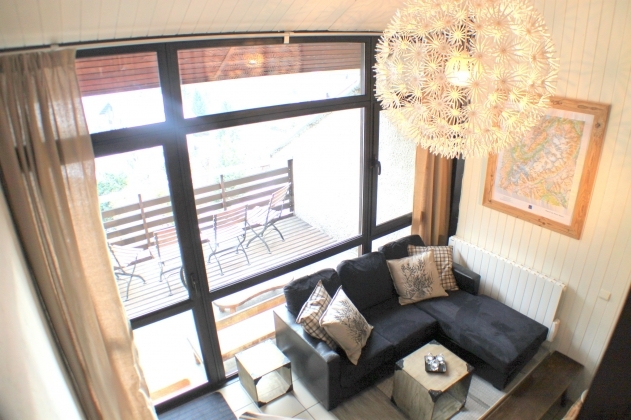 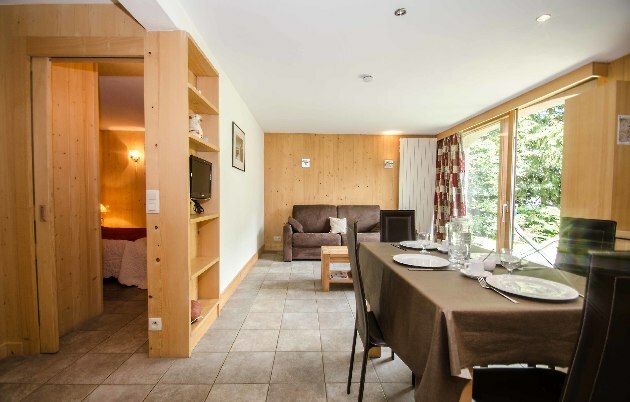 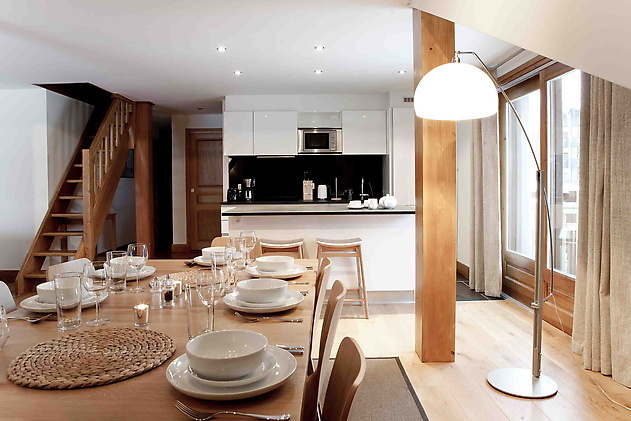 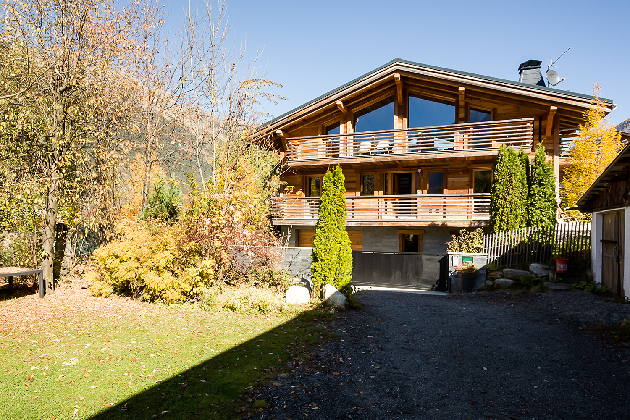 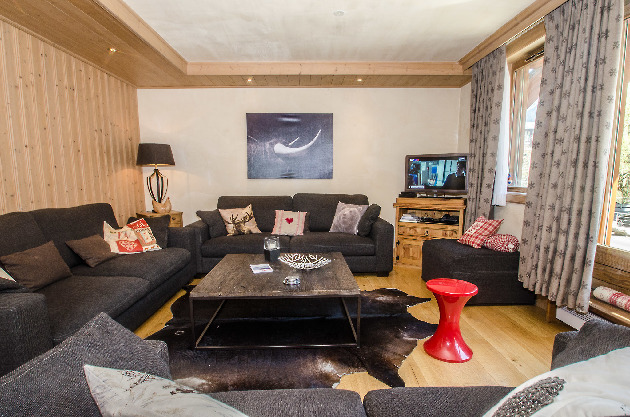 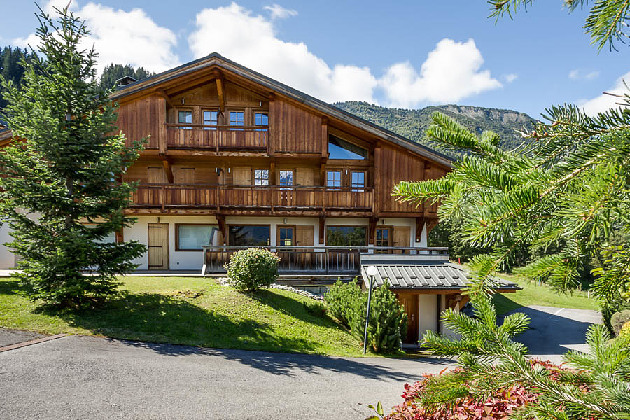 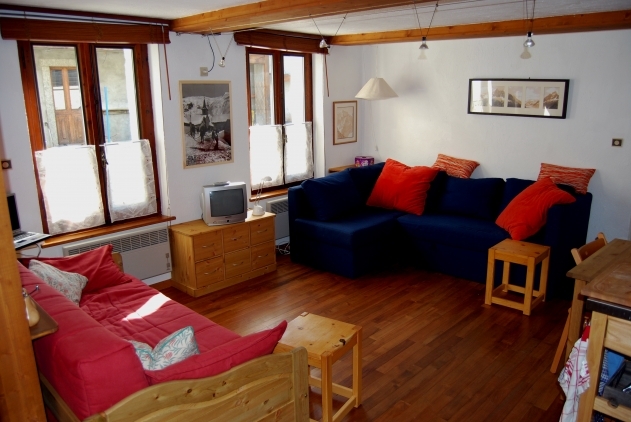 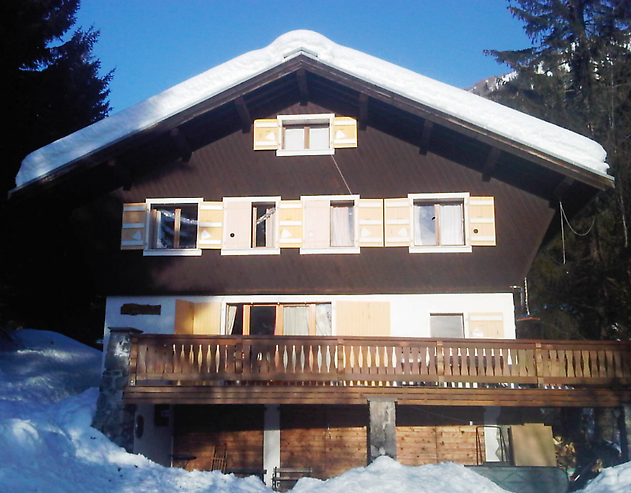 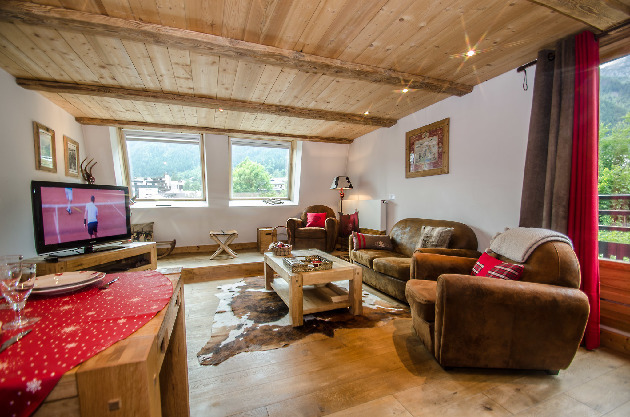 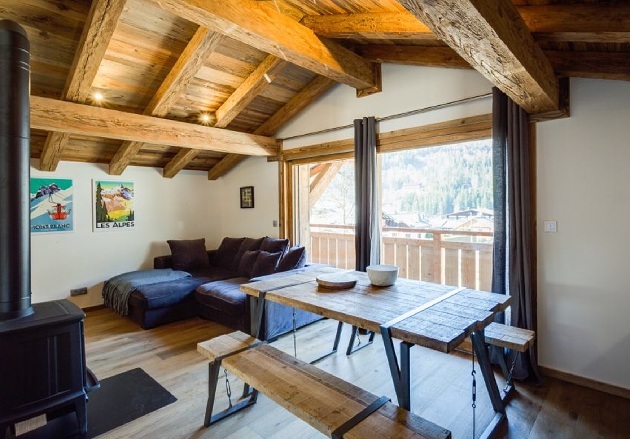 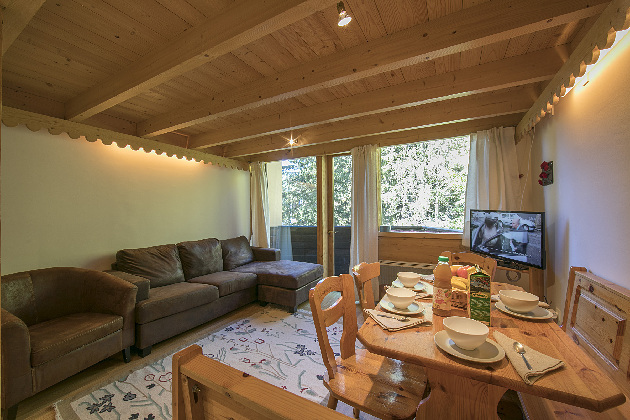 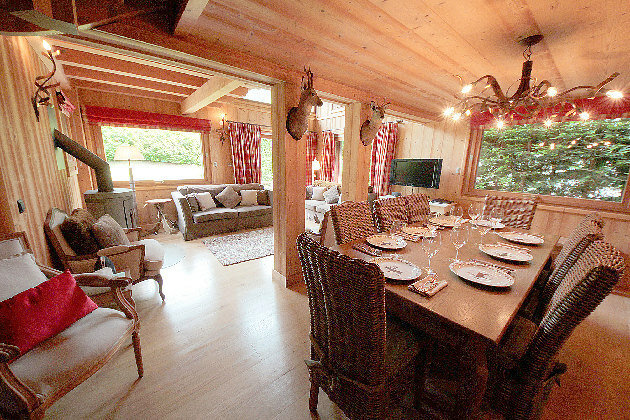 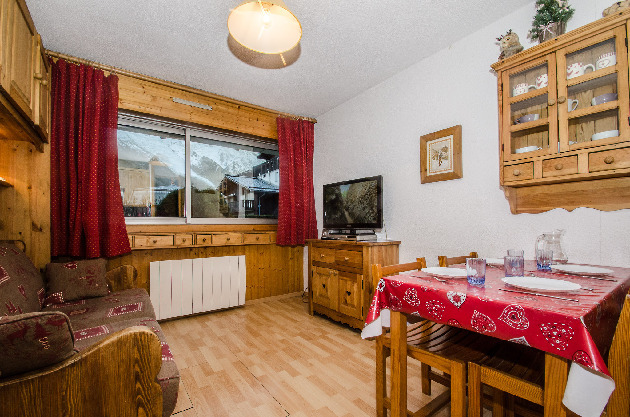 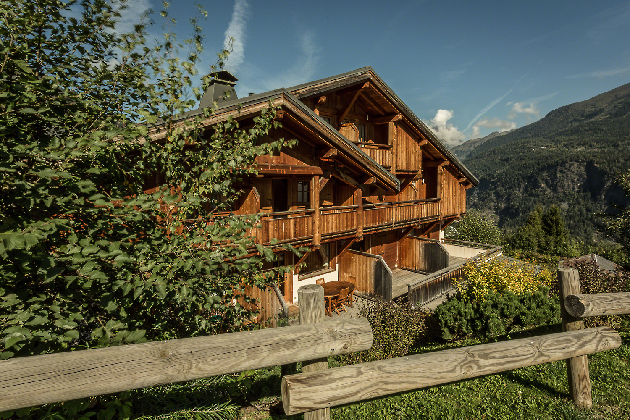 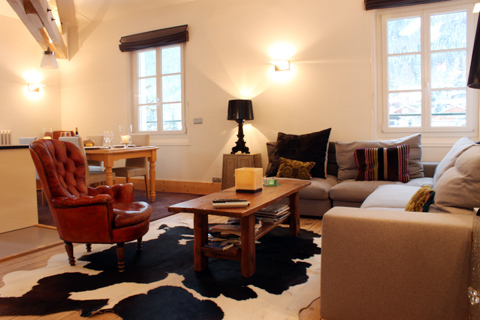 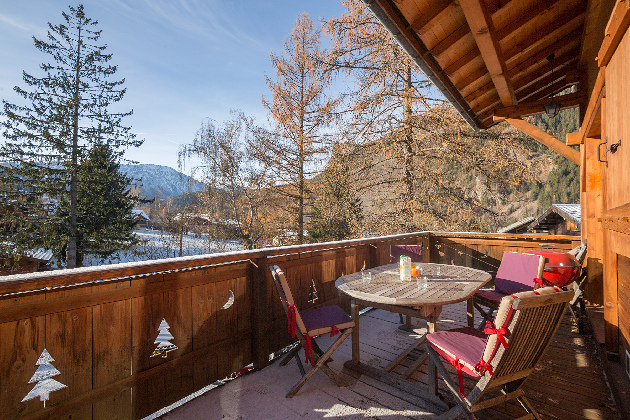 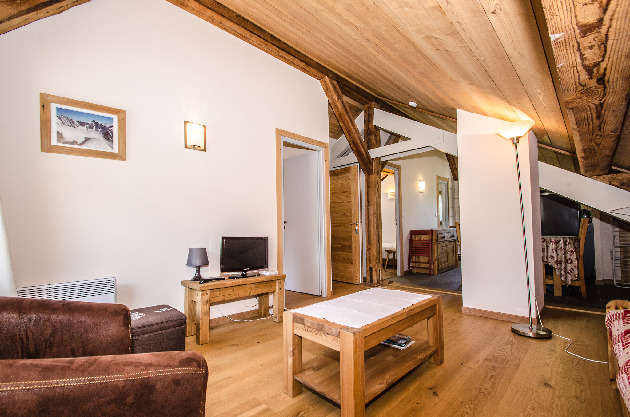 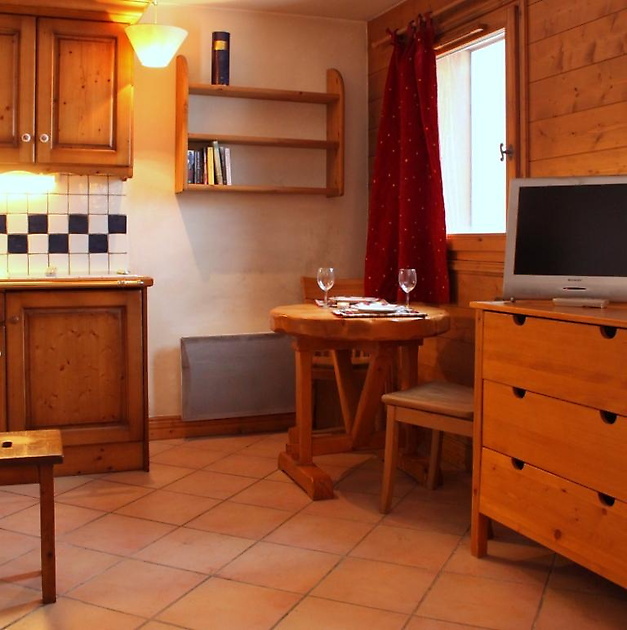 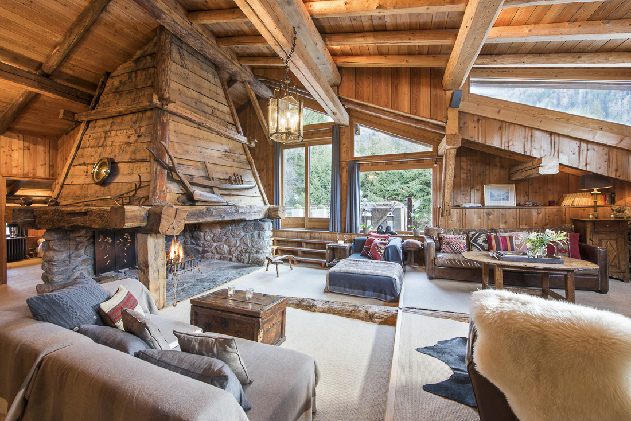 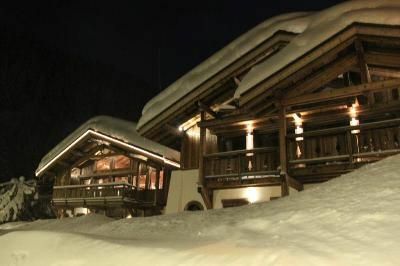 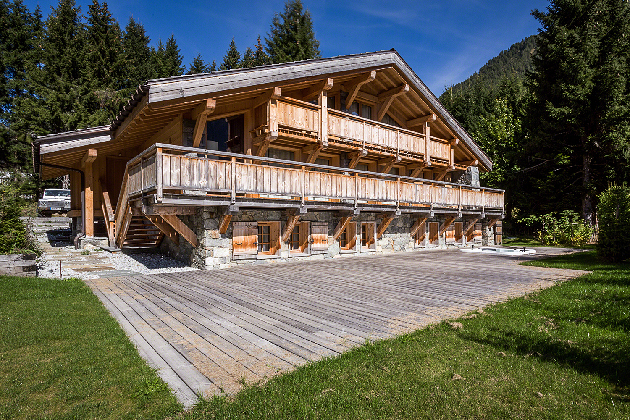 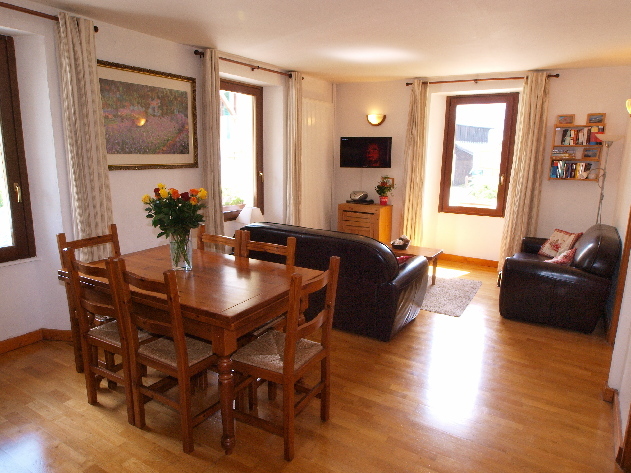 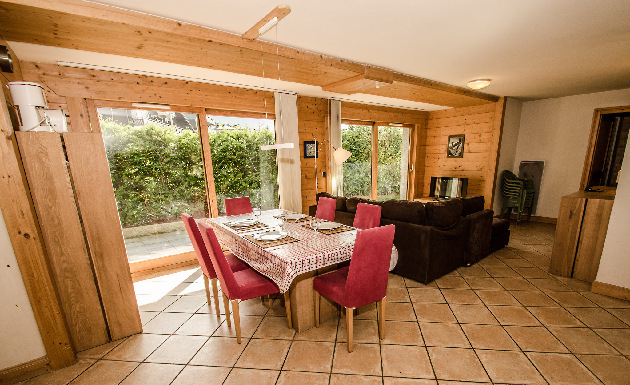 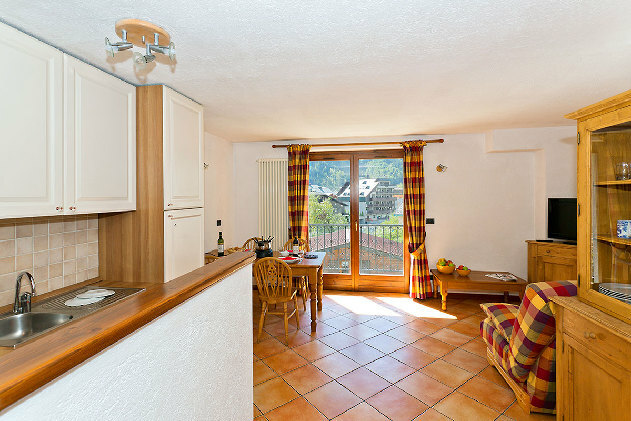 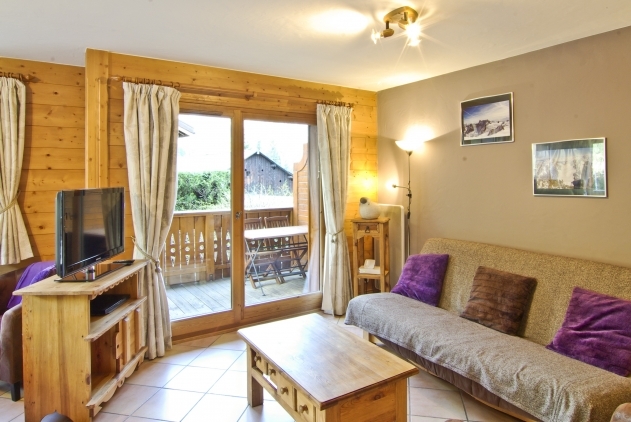 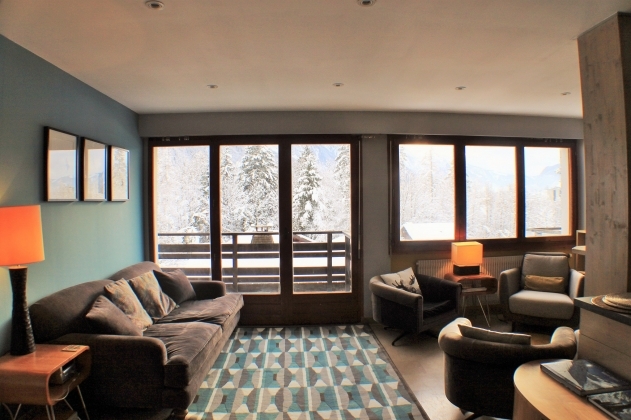 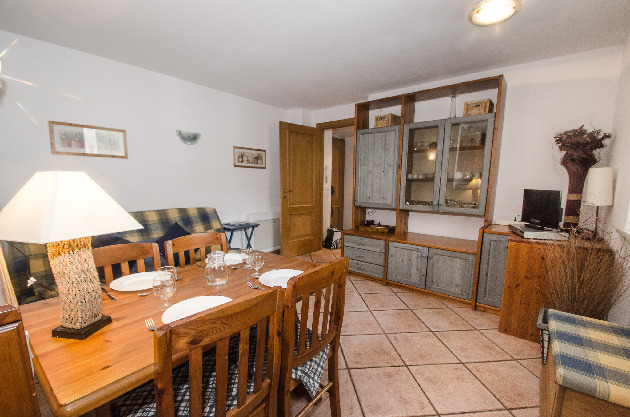 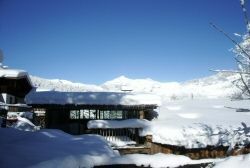 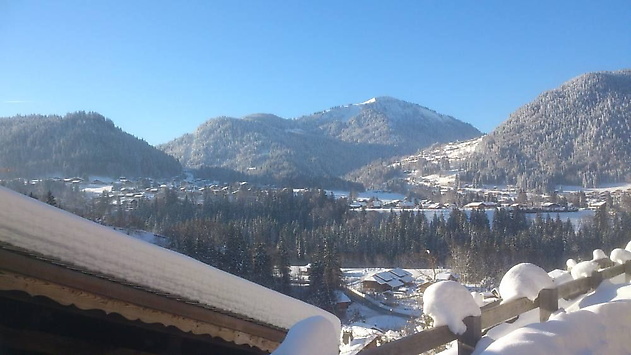 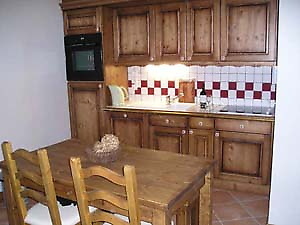 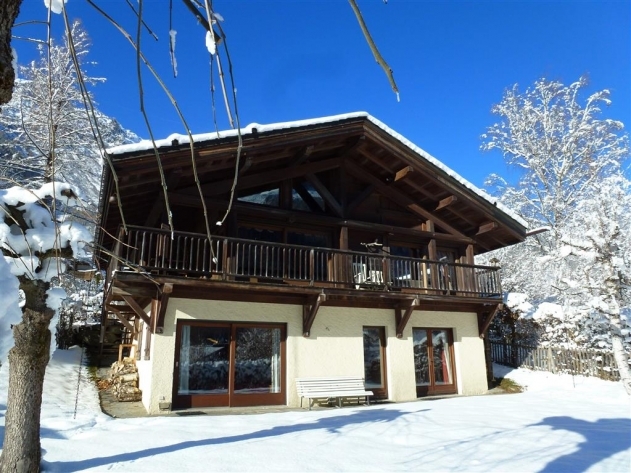 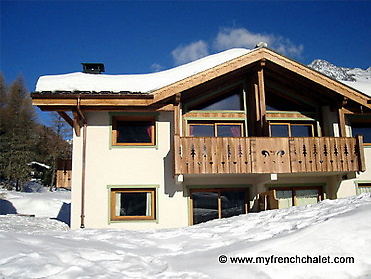 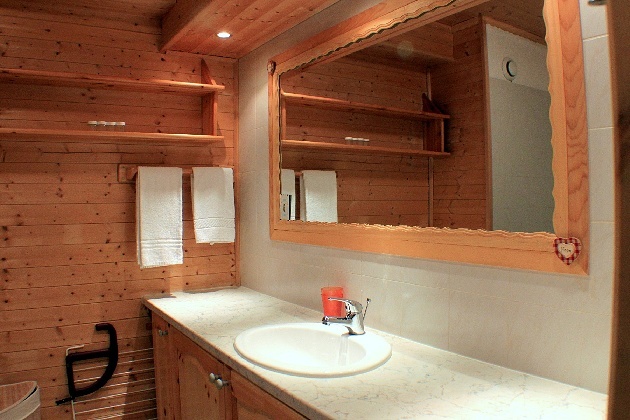 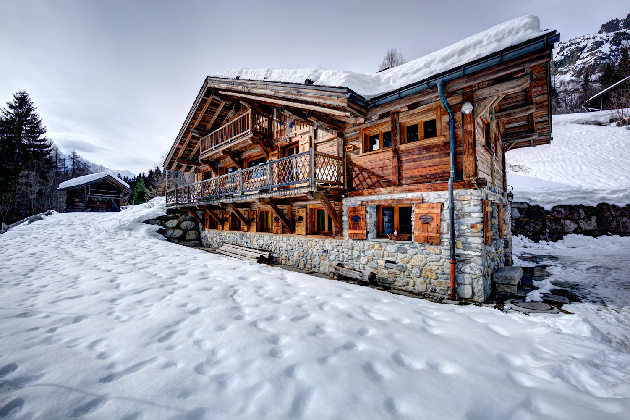 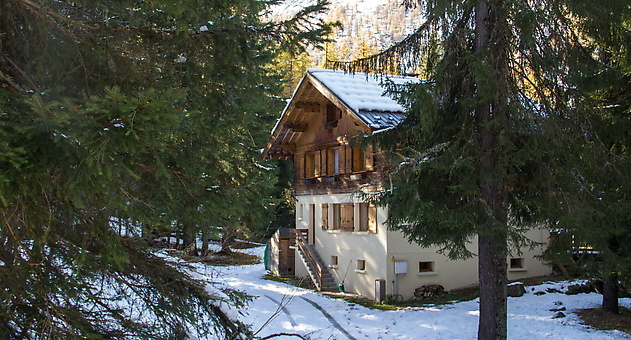 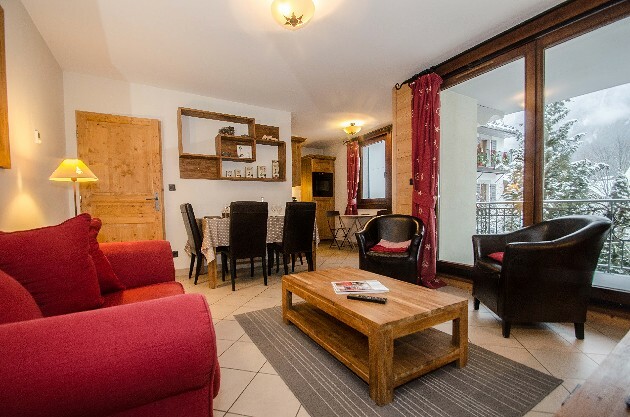 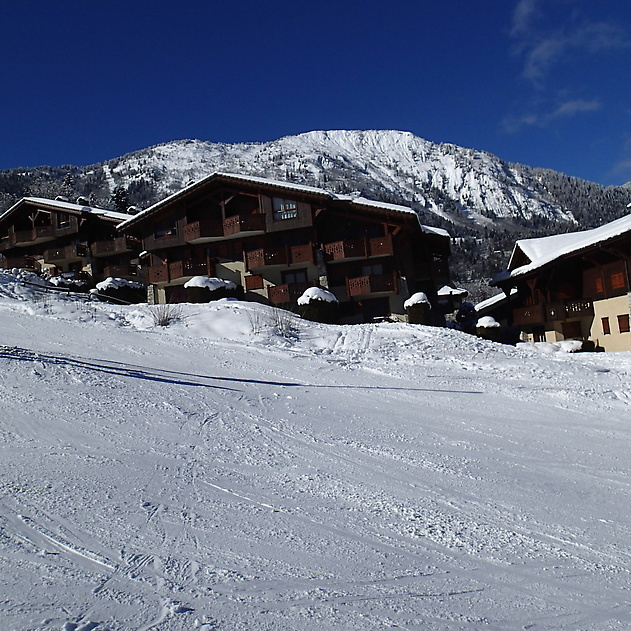 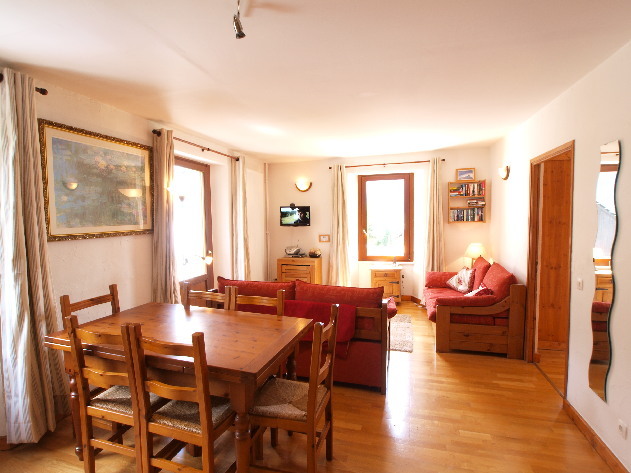 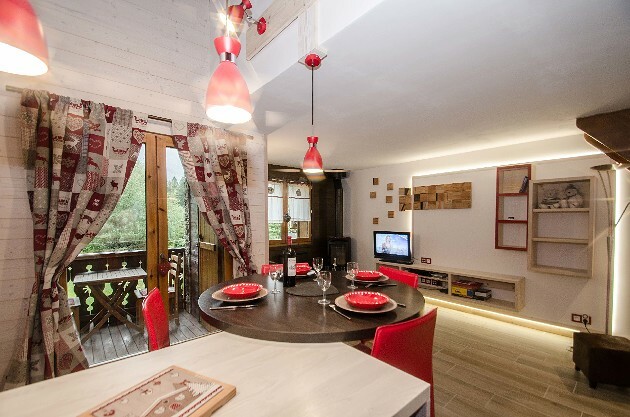 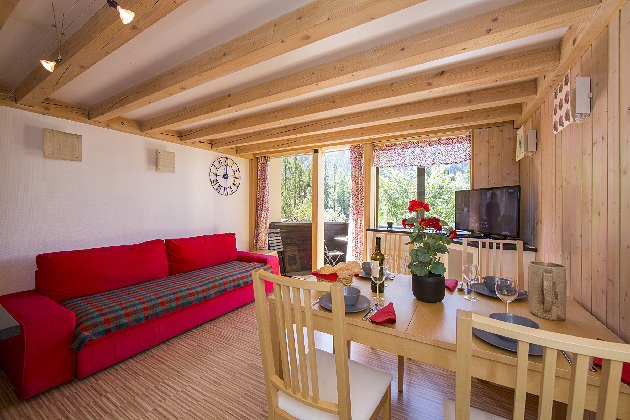 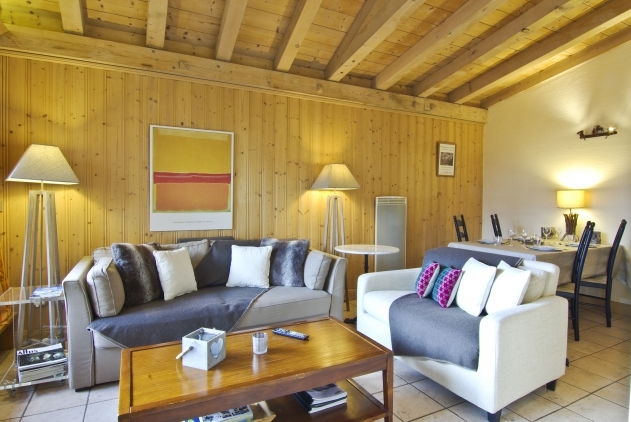 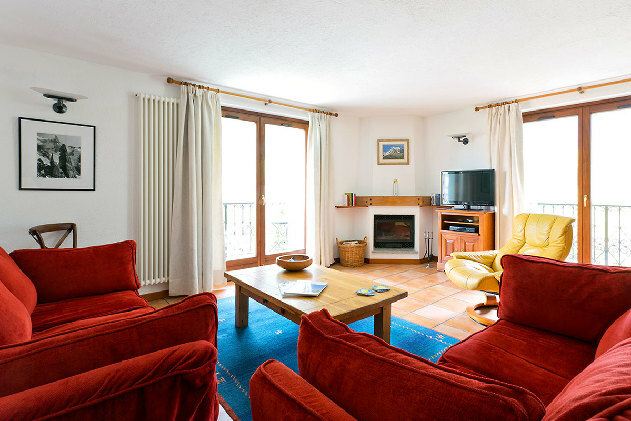 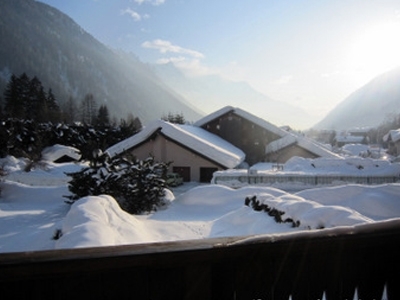 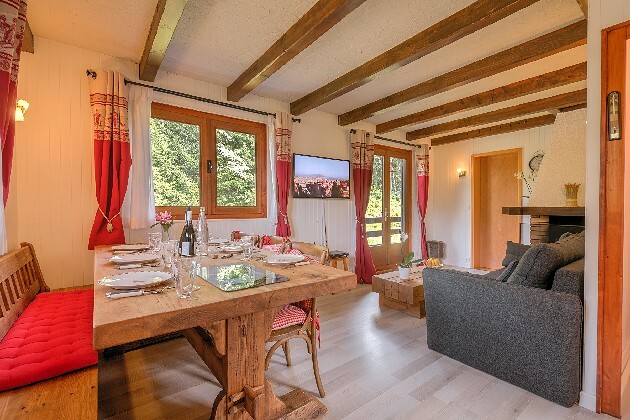 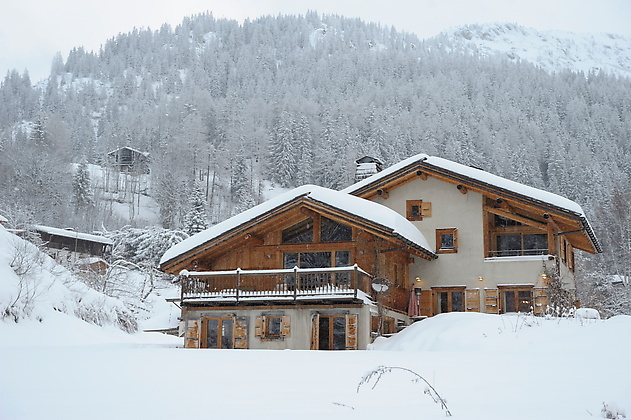 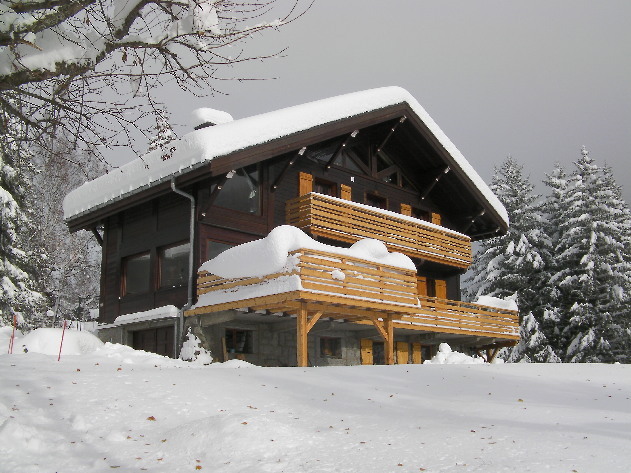 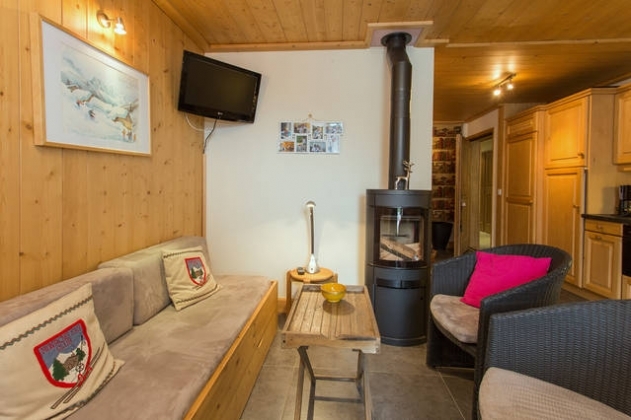 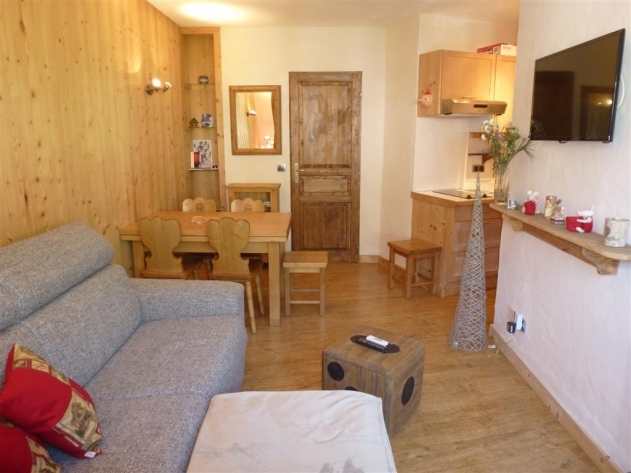 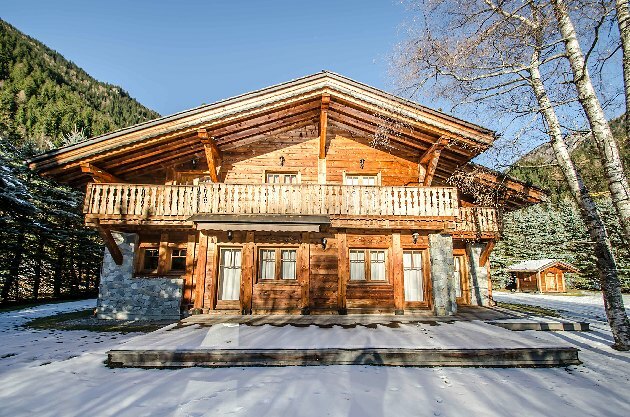 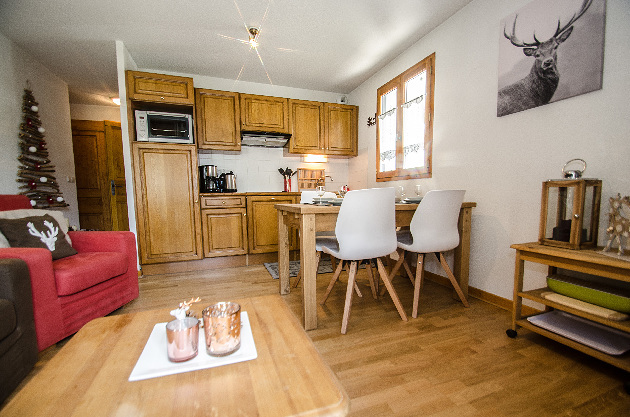 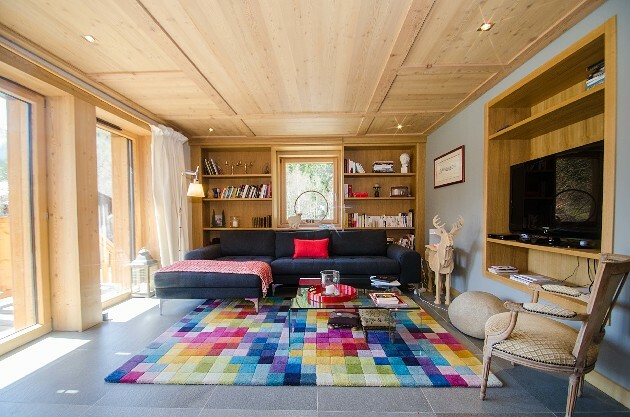 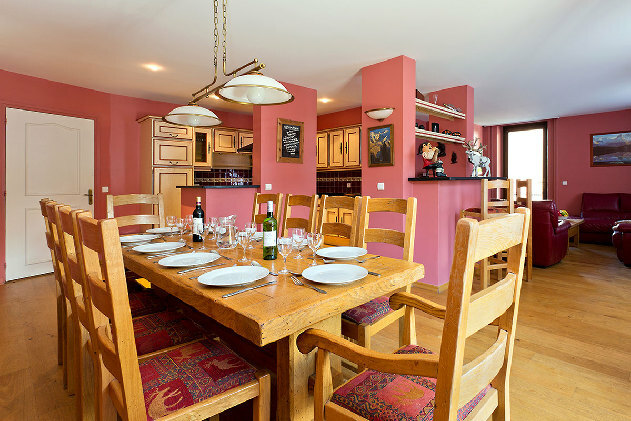 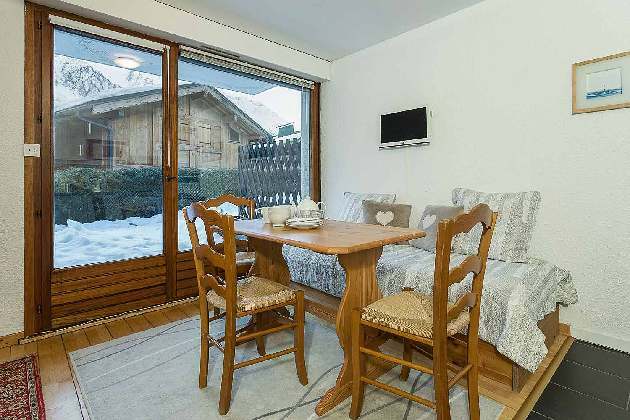 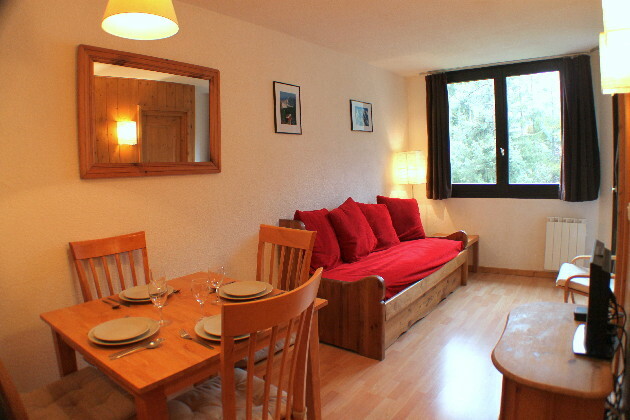 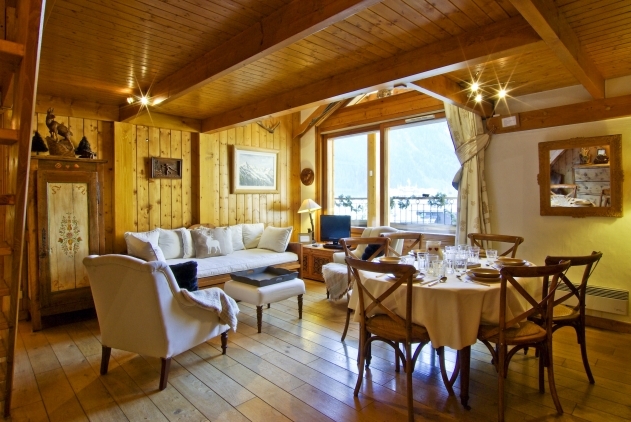 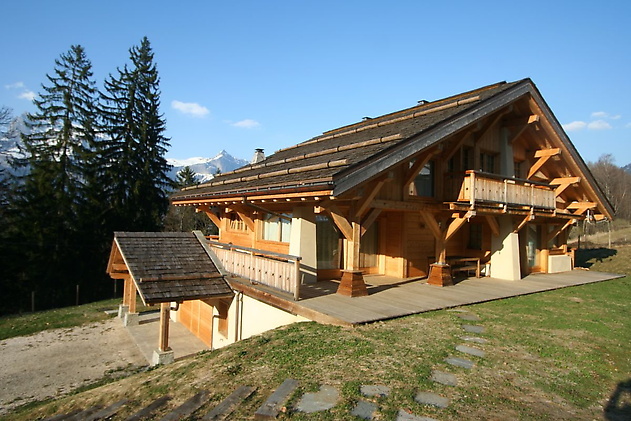 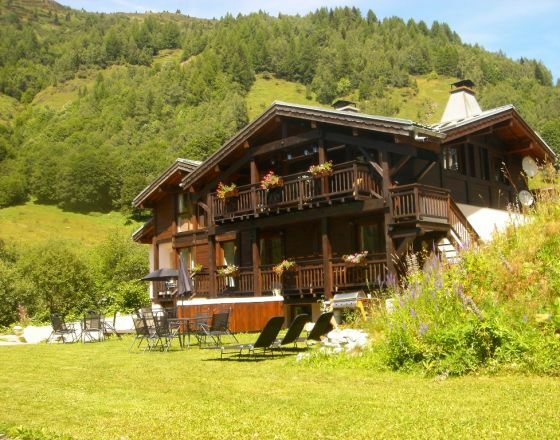 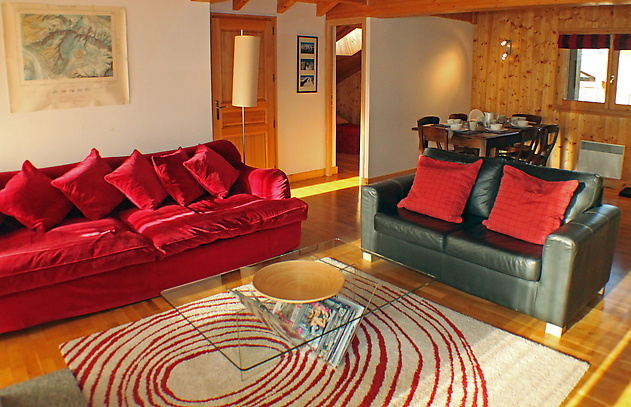 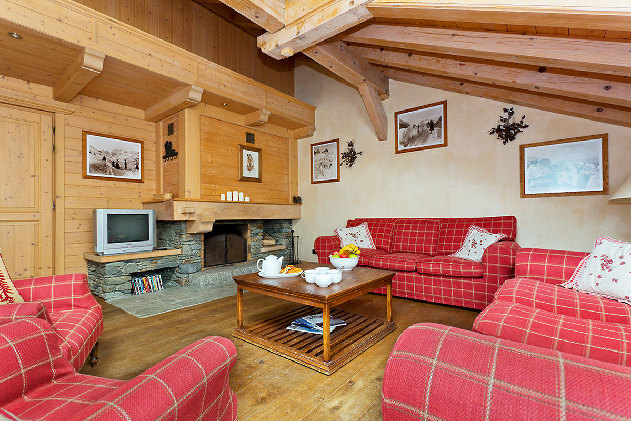 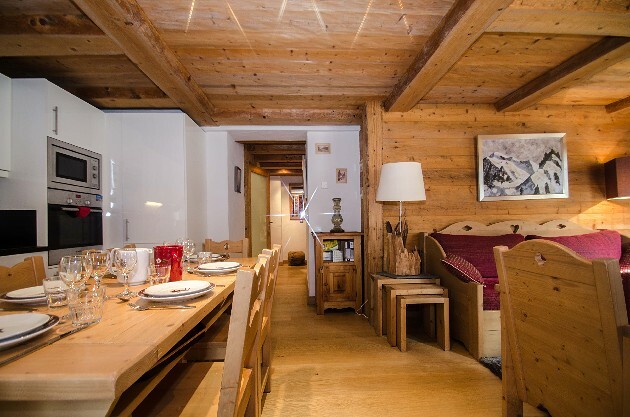 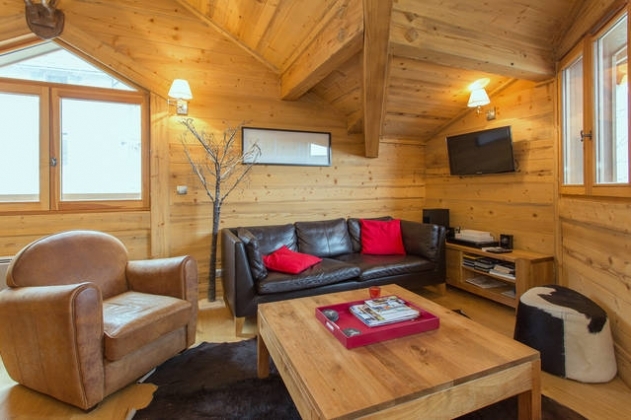 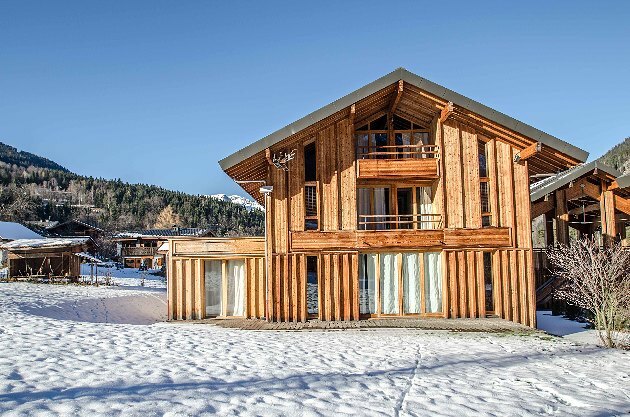 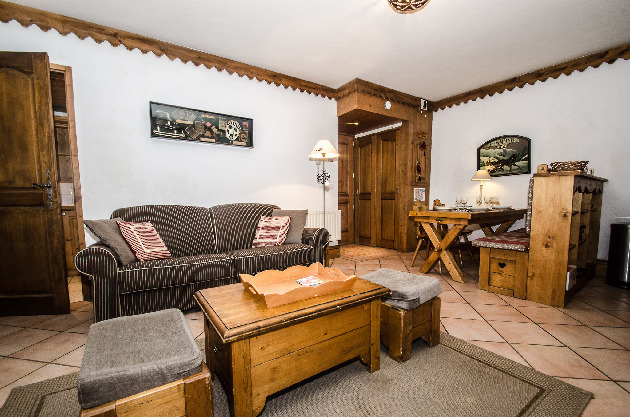 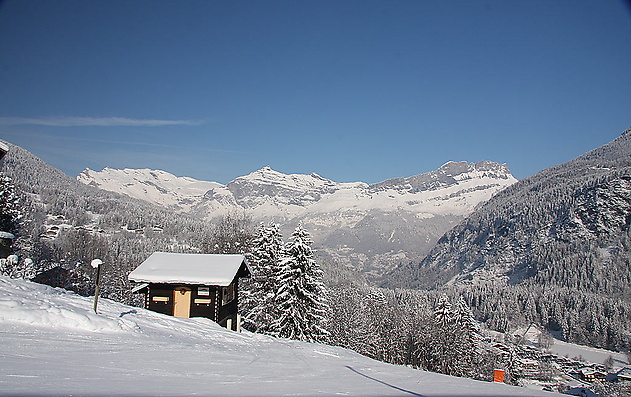 Spacious 200sqm chalet on 3 levels, for 12 people, located in the residential area of ​​Les Praz. 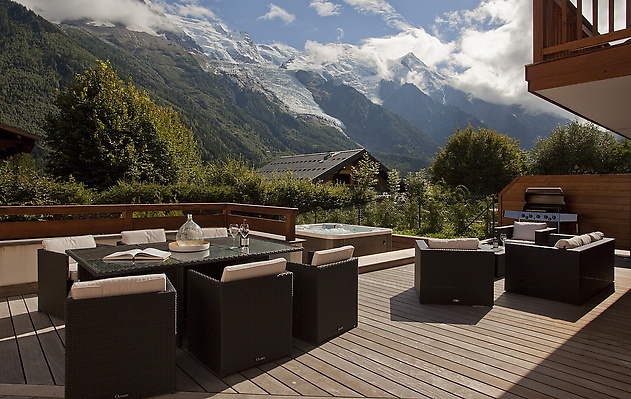 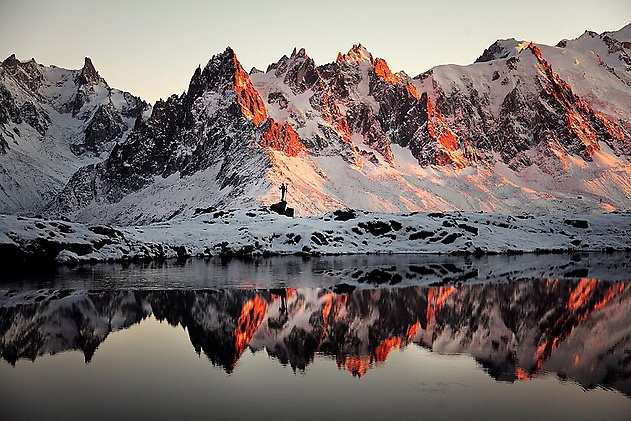 Superb view on the Mont-Blanc chain. 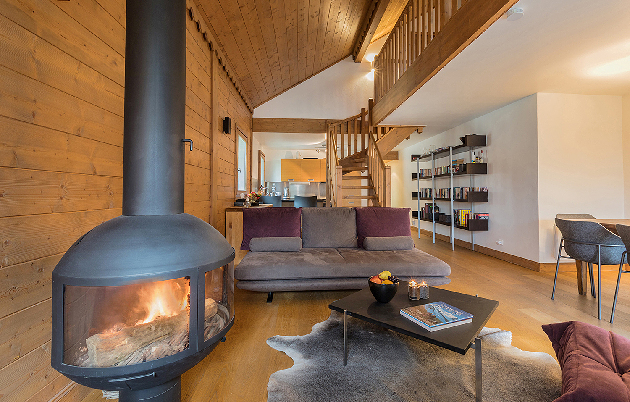 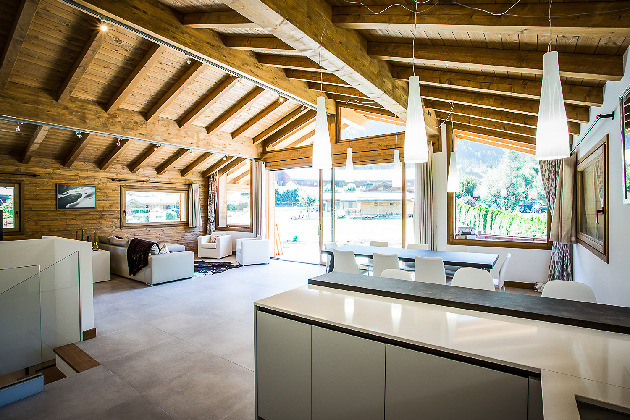 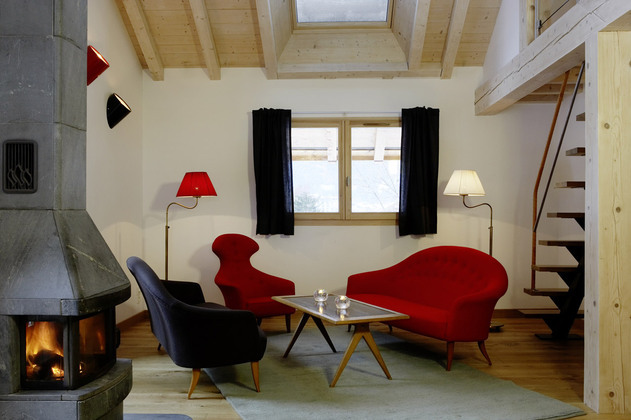 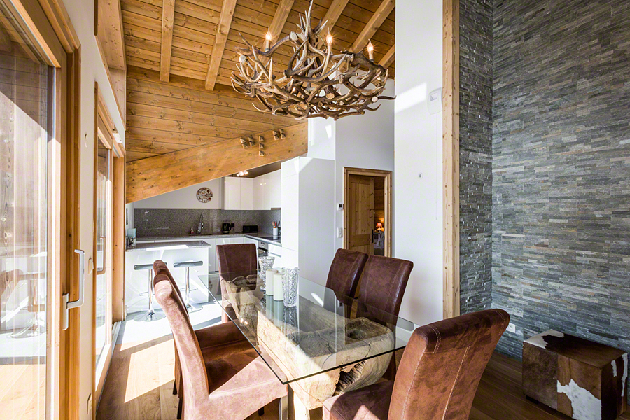 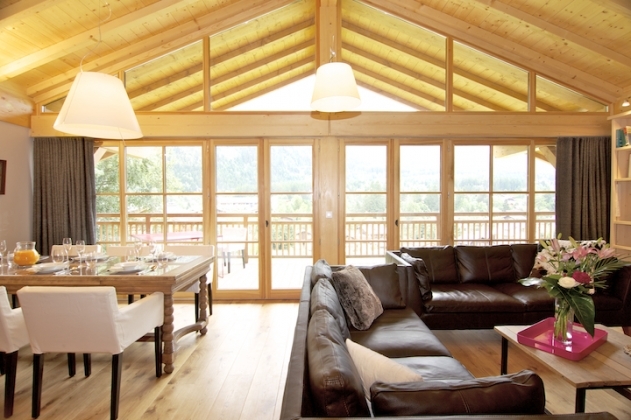 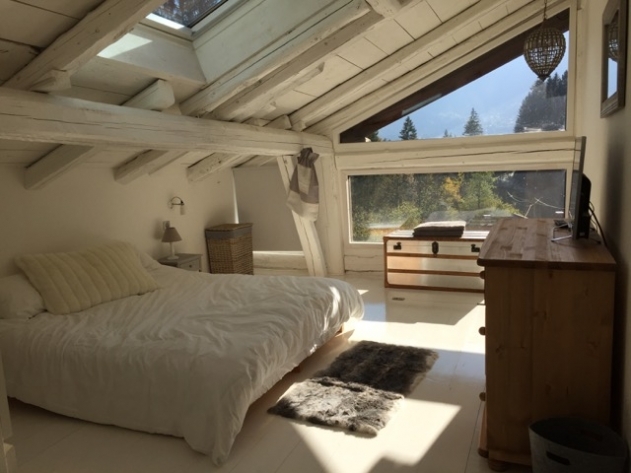 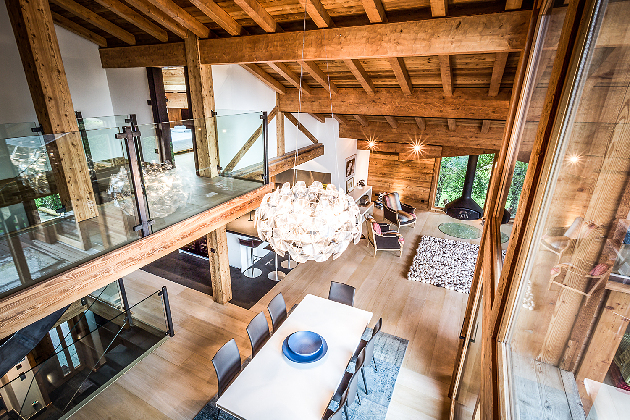 A charming 164sqm chalet on 3 levels, for up to 12 guests, located in the quiet and rural area of Taconnaz, Les Houches. 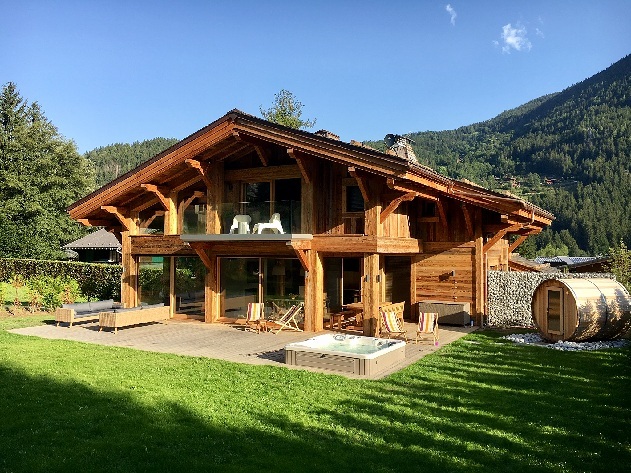 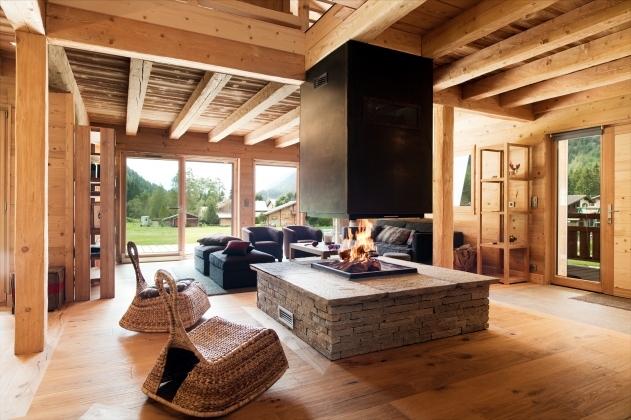 This is an impressive, natural looking chalet constructed using chunky weathered timber which gives the impression that it has just evolved from the trees that surround it! 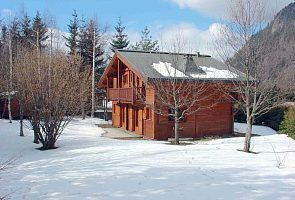 It is located beside a beautiful wood. 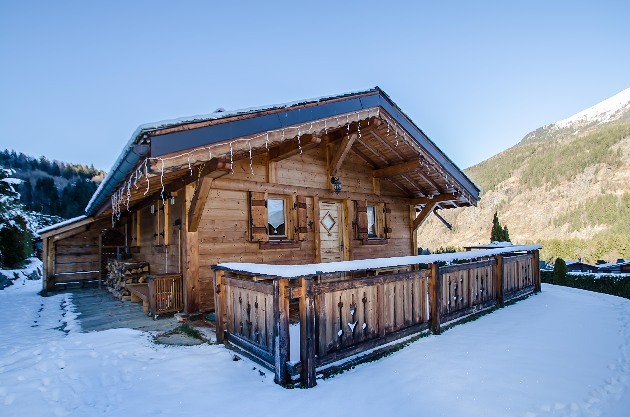 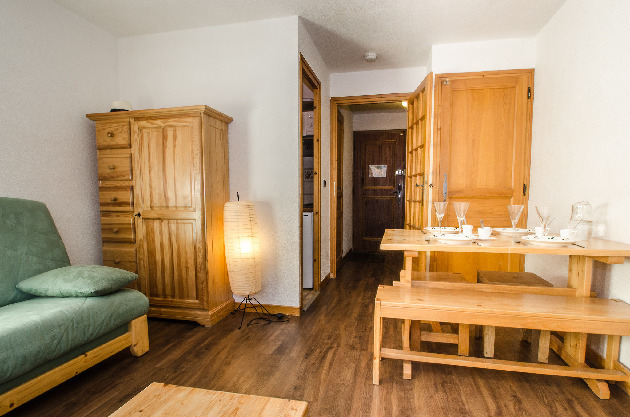 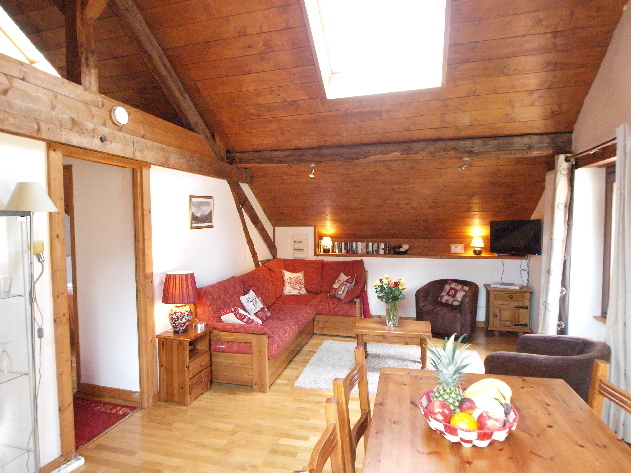 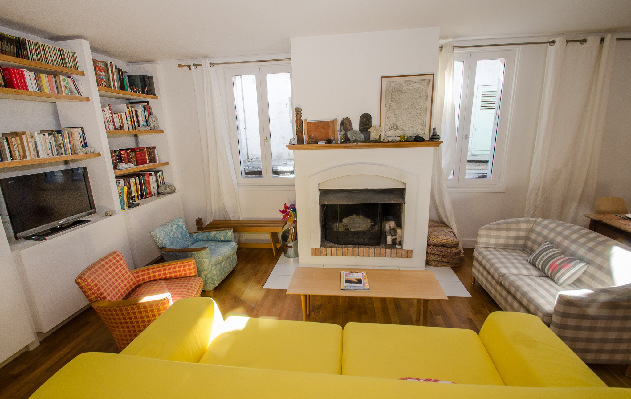 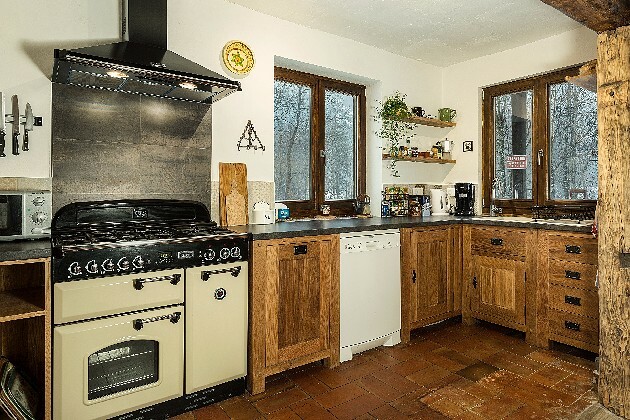 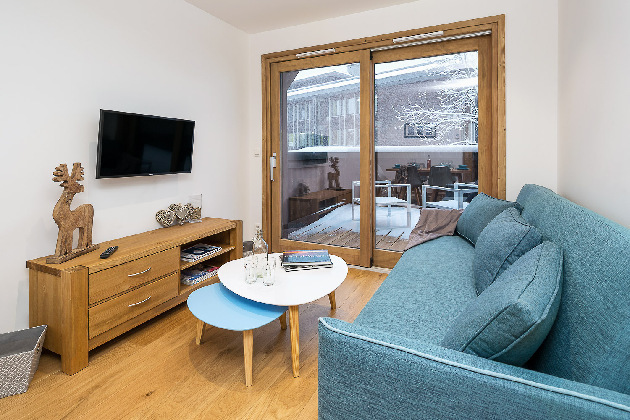 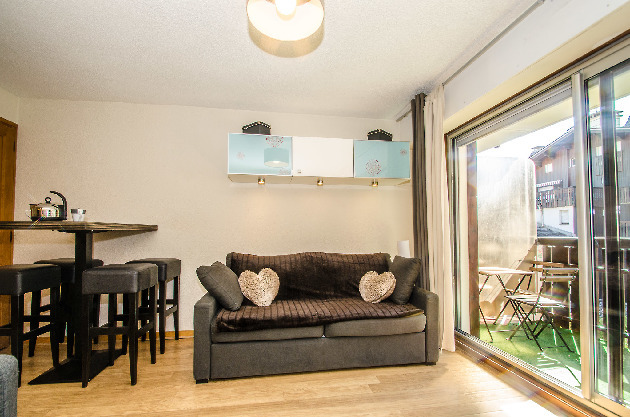 Includes wood burner, under floor heating, Wi-Fi, sat tv, dvd, playstation II, cd stereo; french doors onto covered terrace with Hot Tub Les Houches. 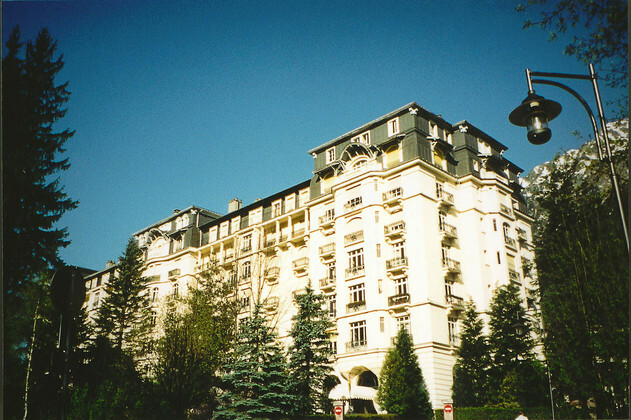 Approximately 2 minute's by car to the Bellevue cable car. 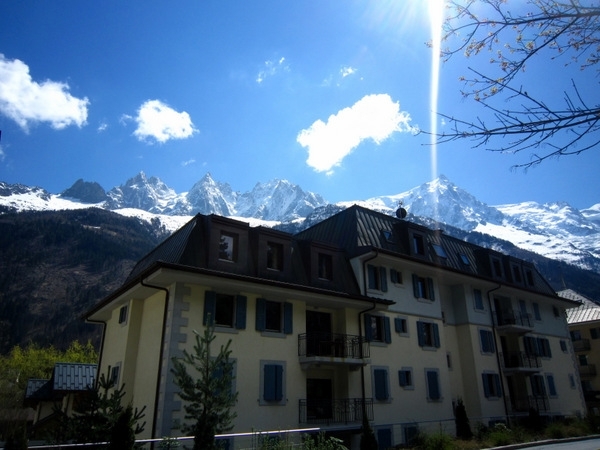 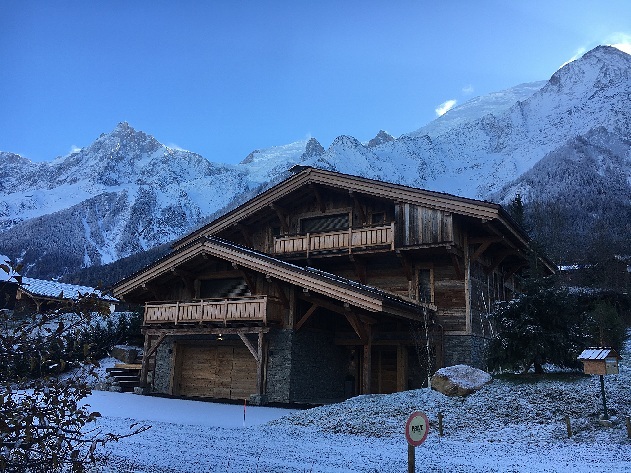 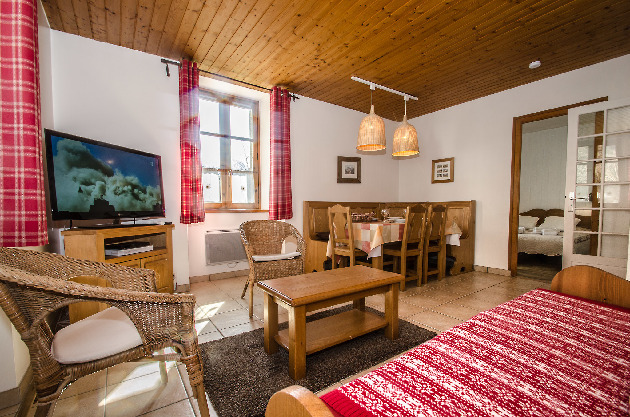 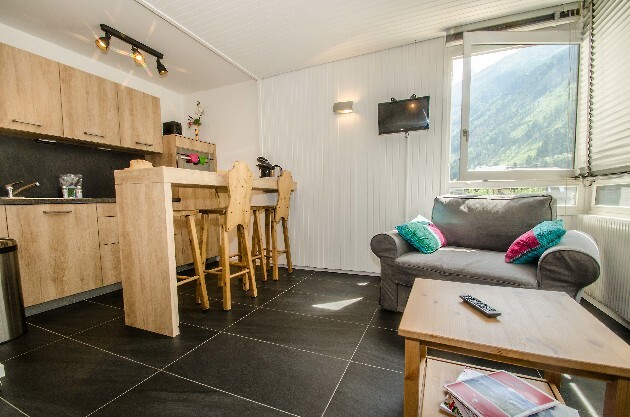 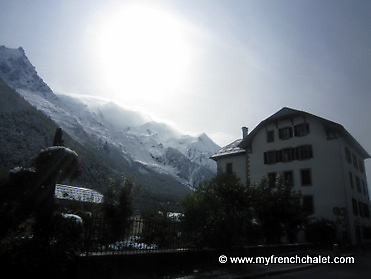 Great tranquil location just a stones throw from Chamonix town and close to all amenities including restaurants, bars and the Aiguille du Midi.